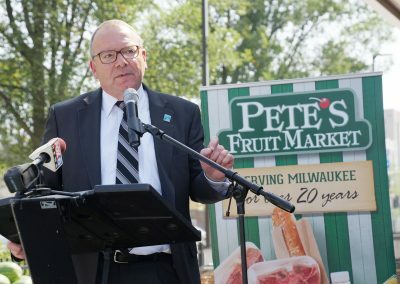 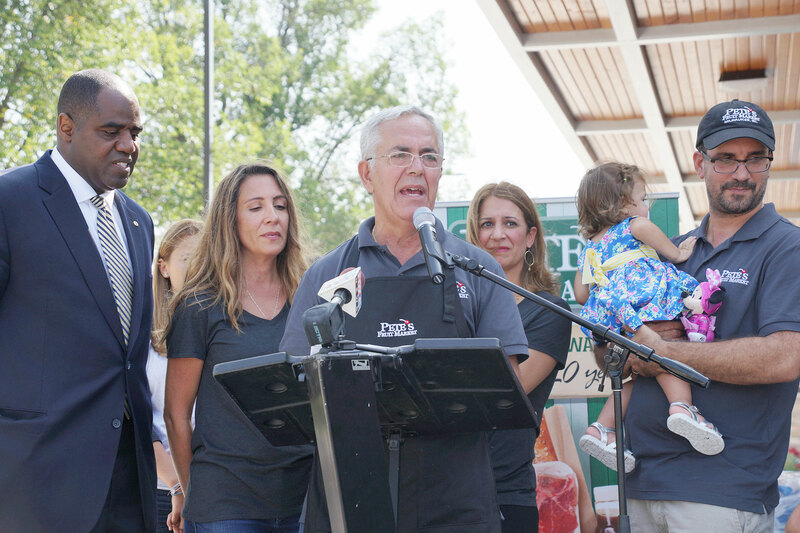 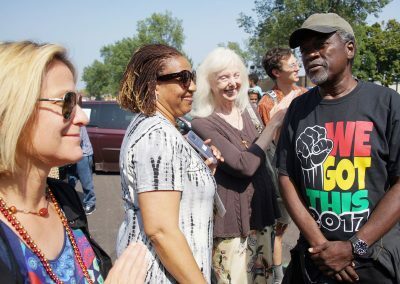 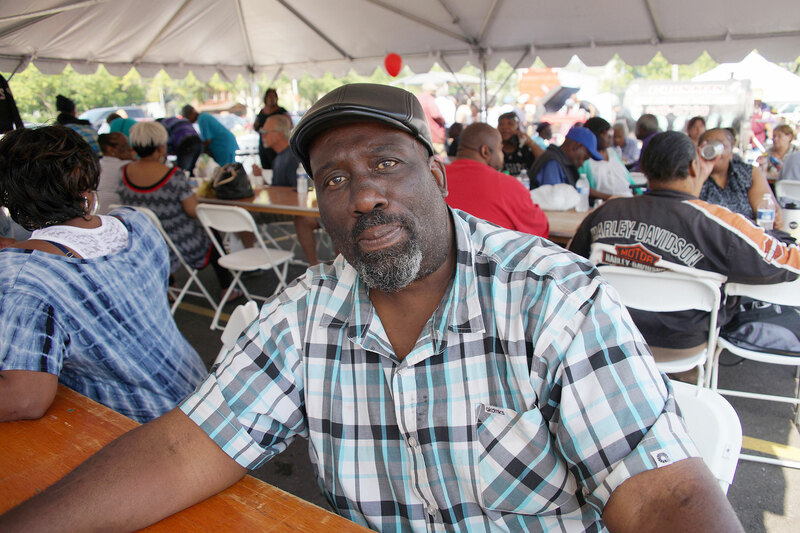 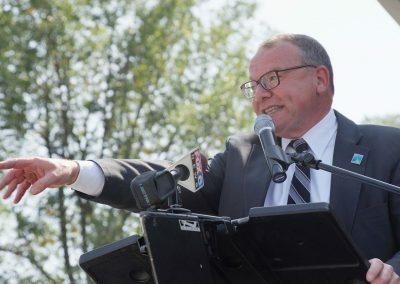 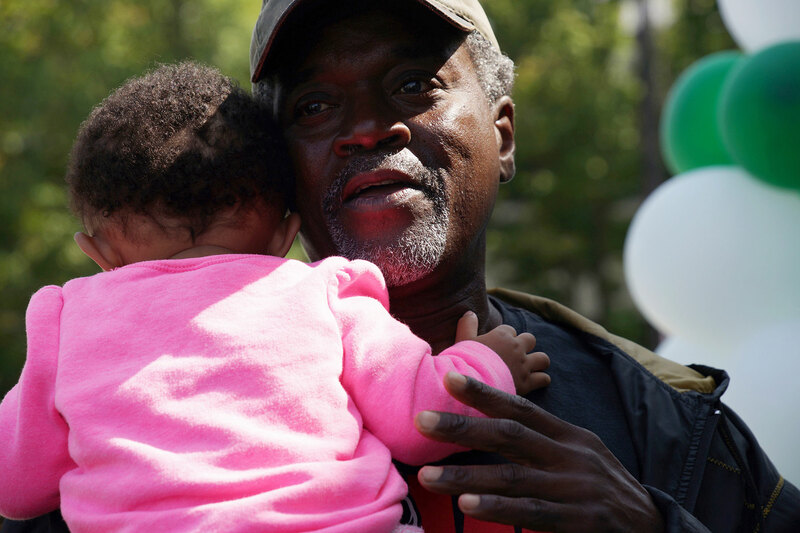 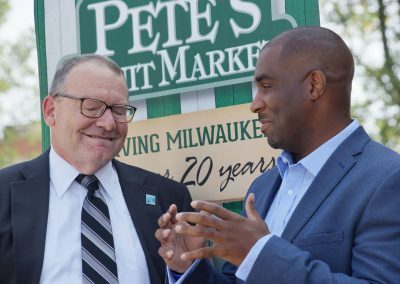 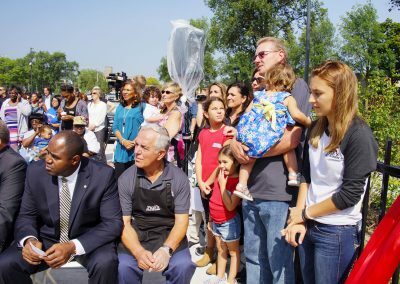 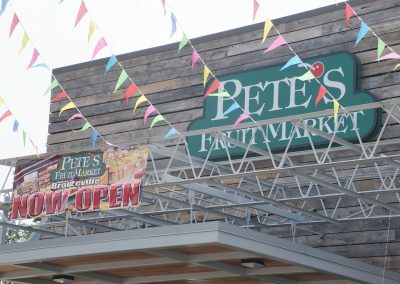 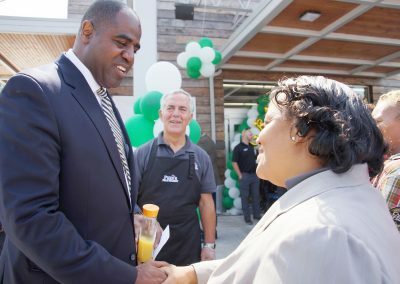 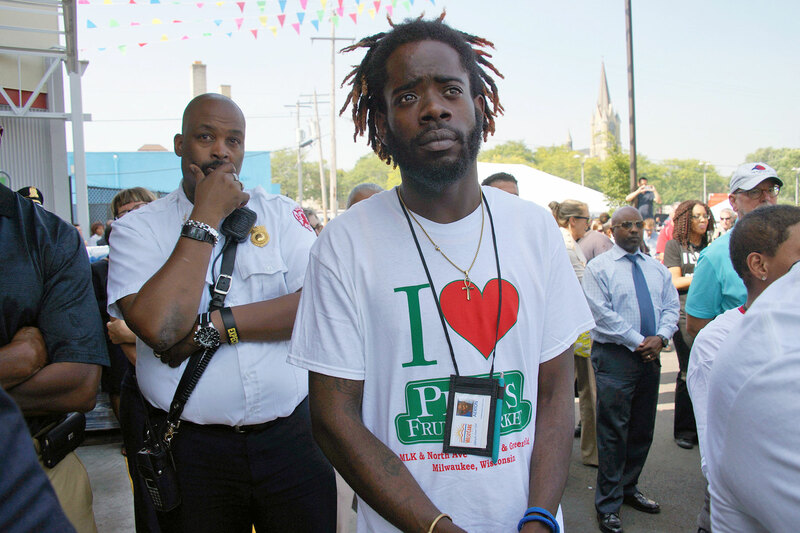 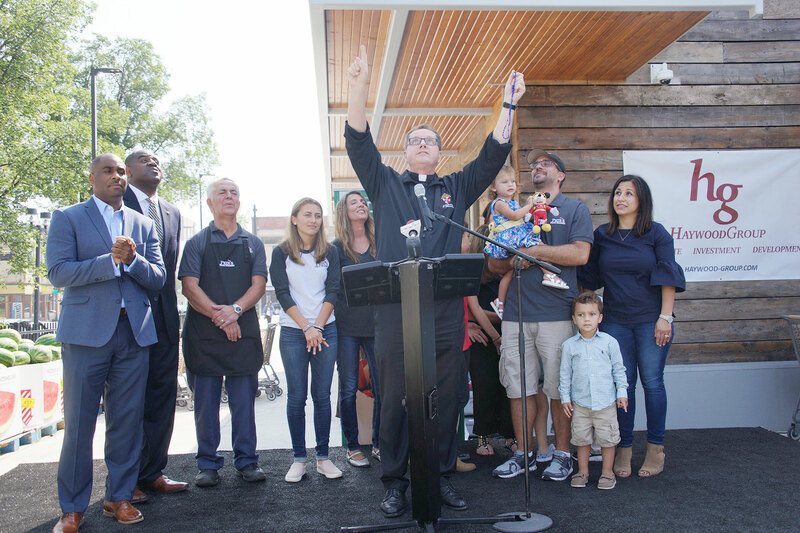 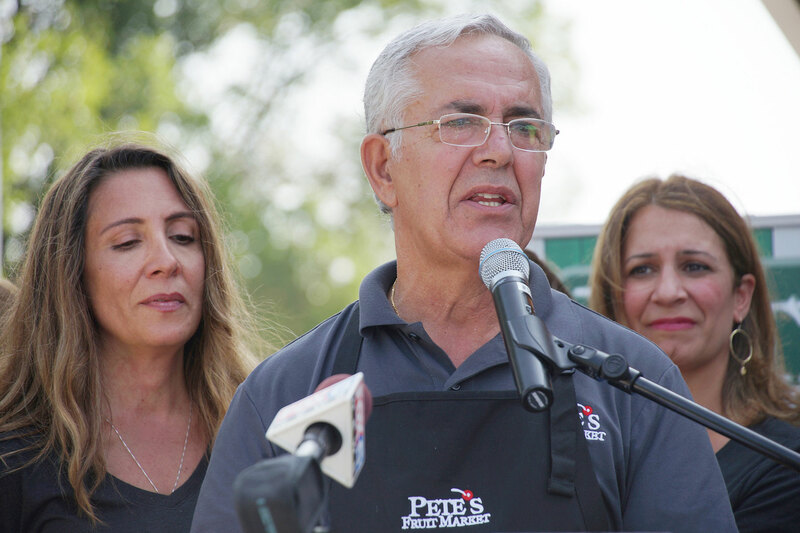 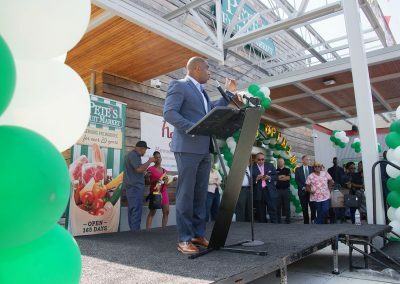 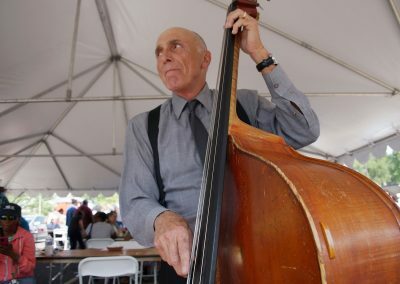 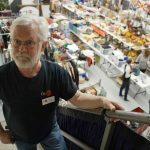 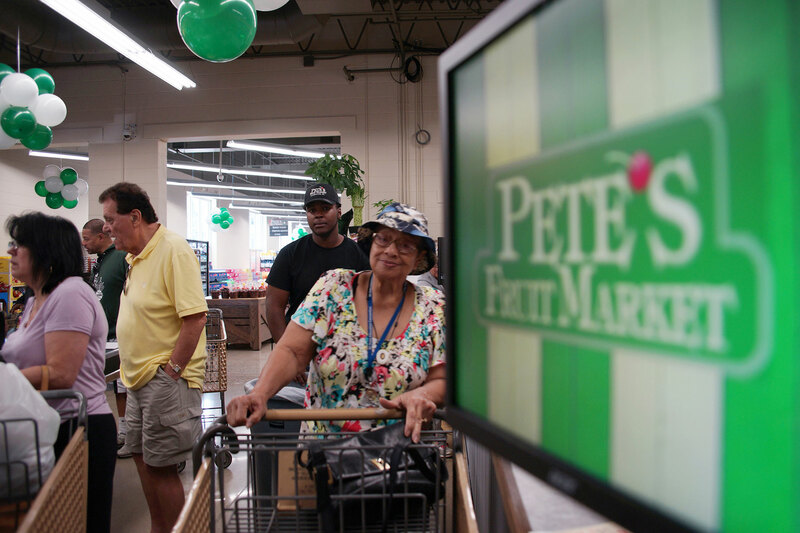 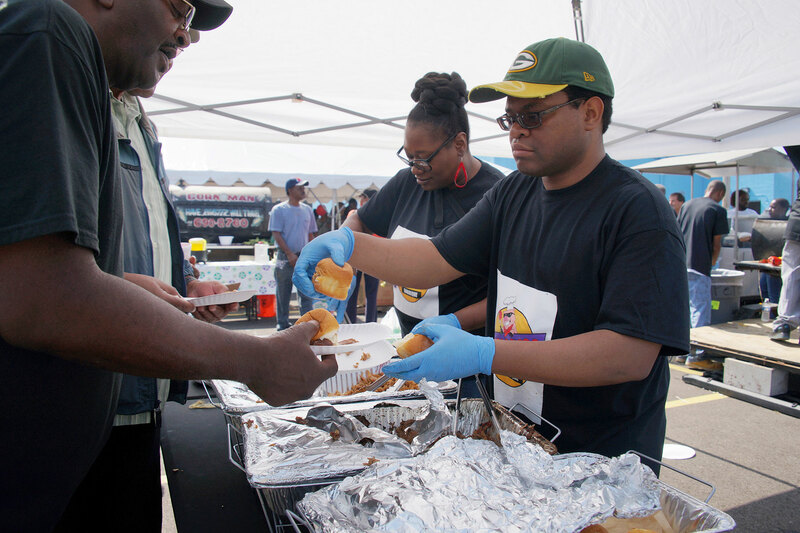 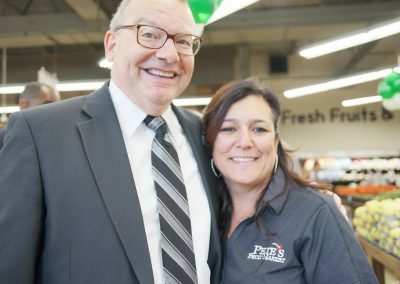 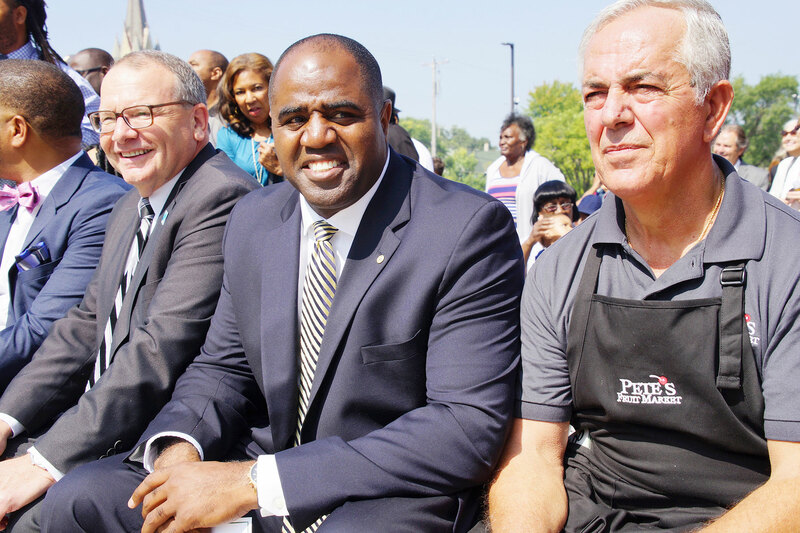 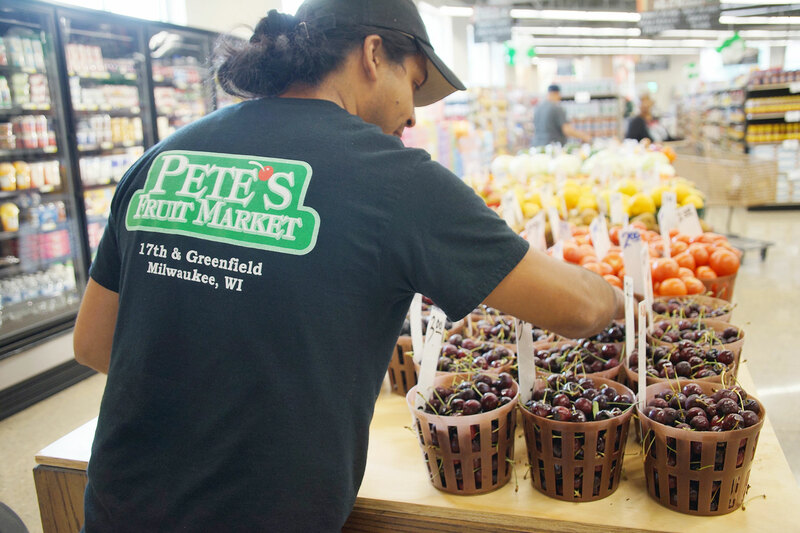 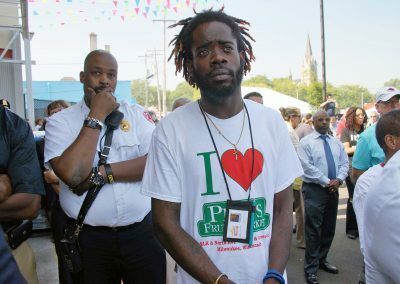 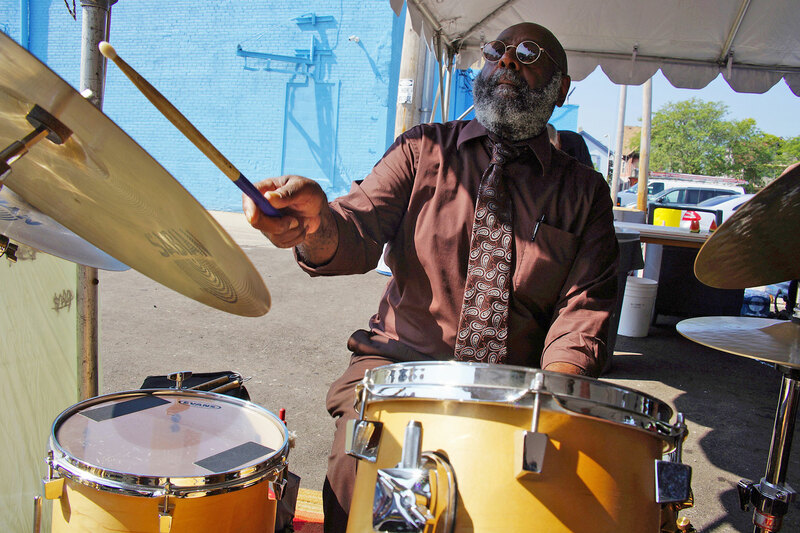 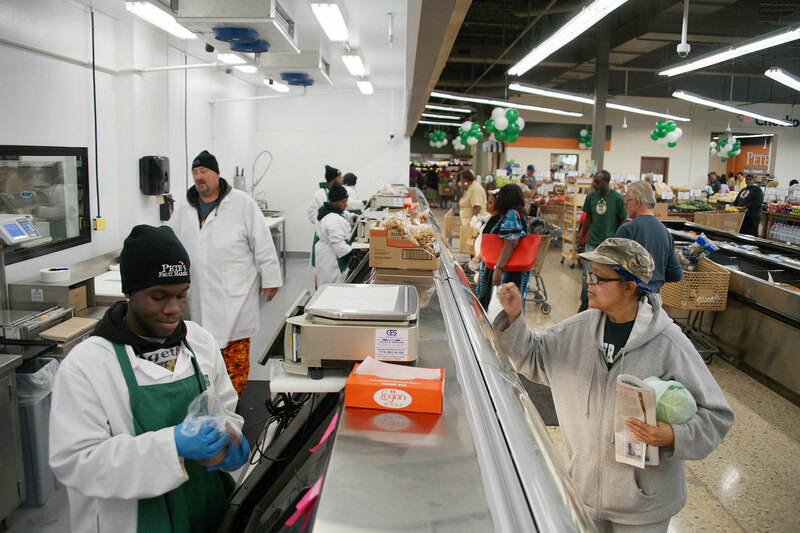 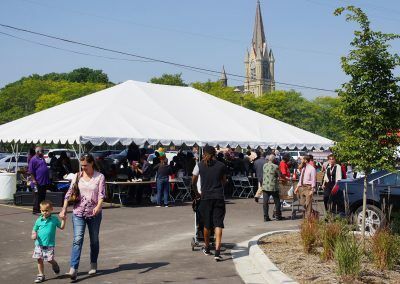 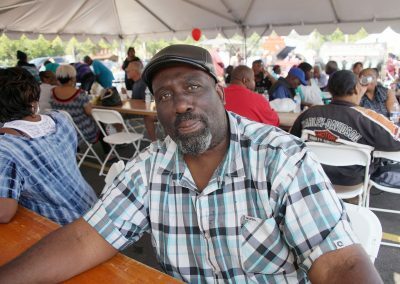 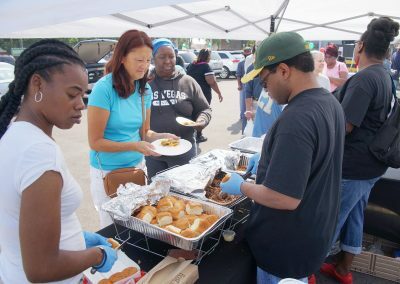 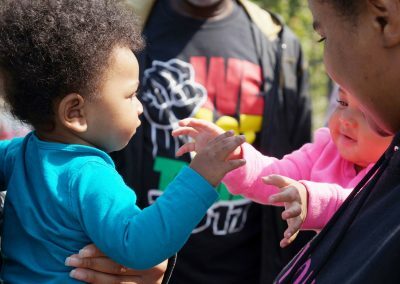 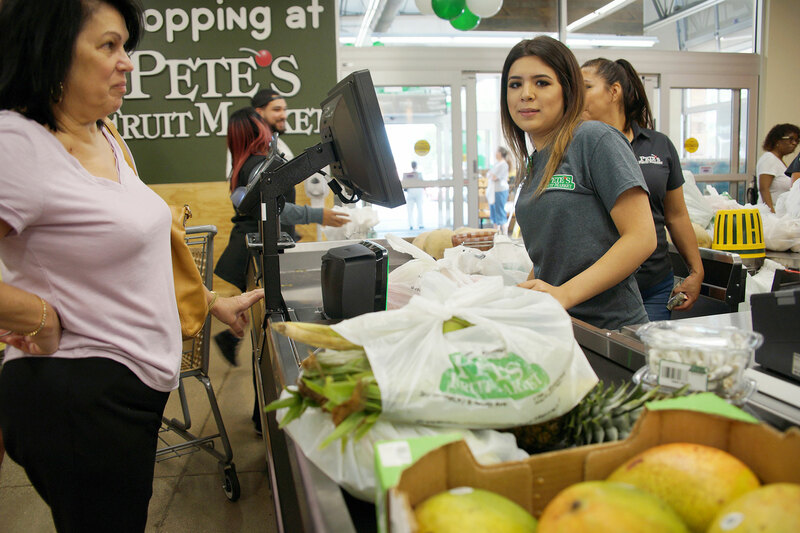 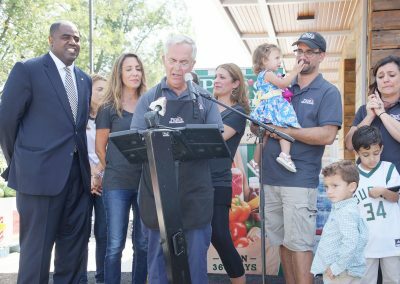 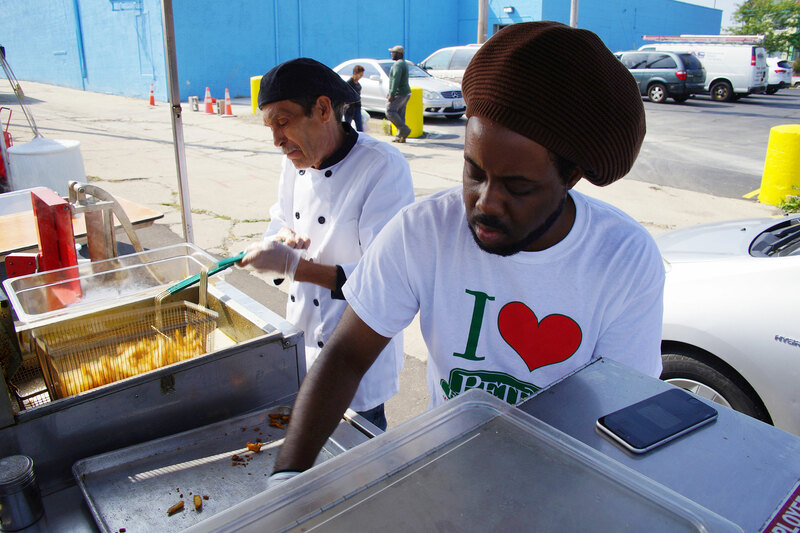 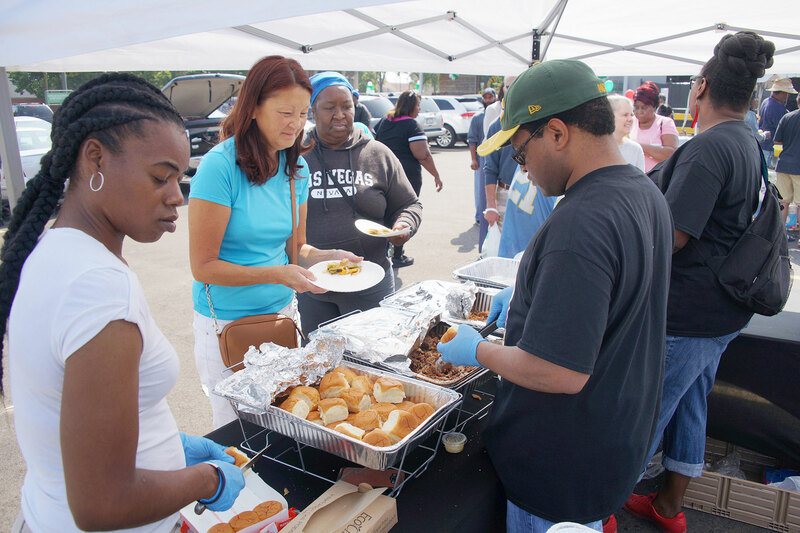 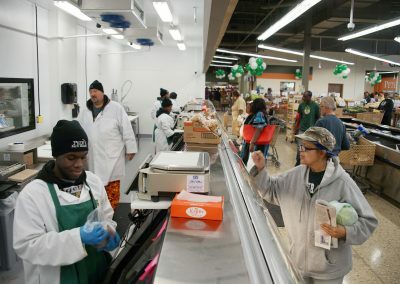 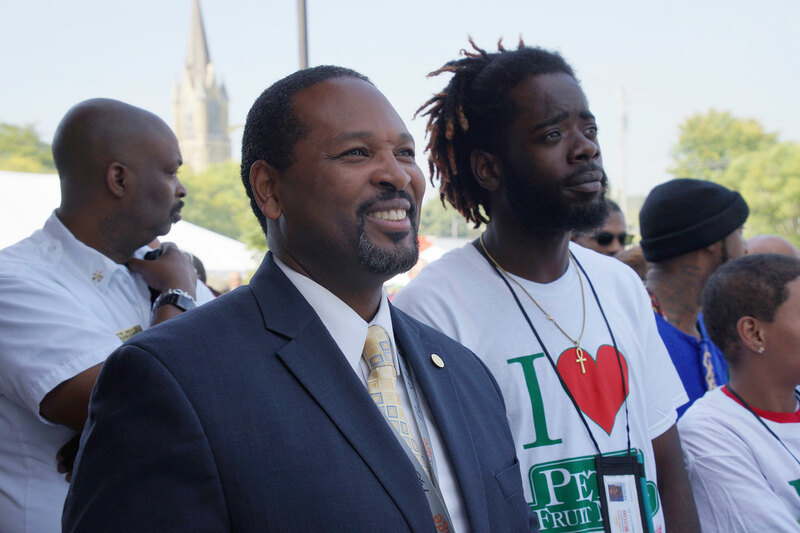 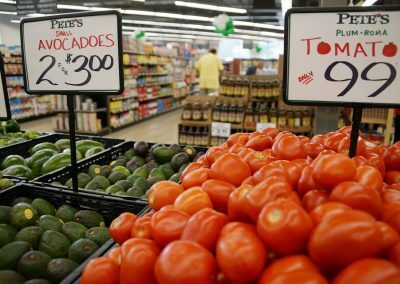 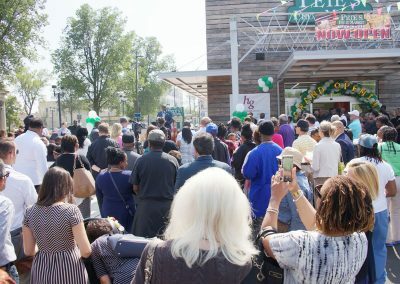 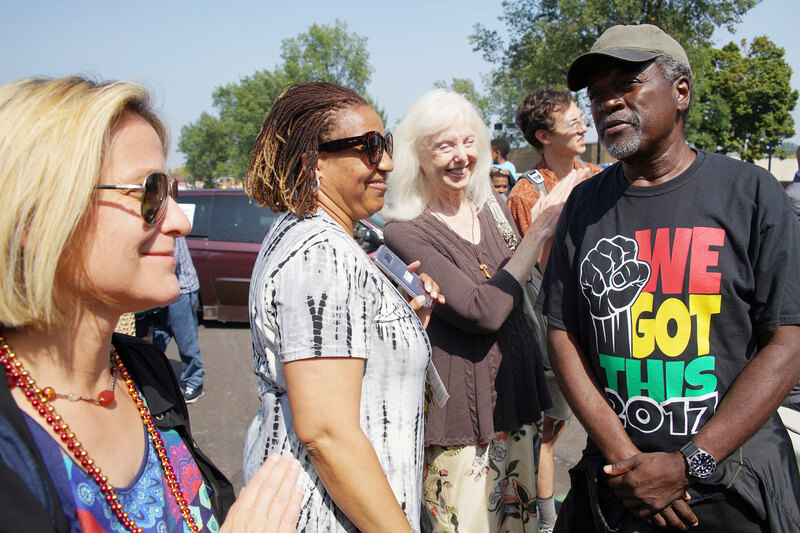 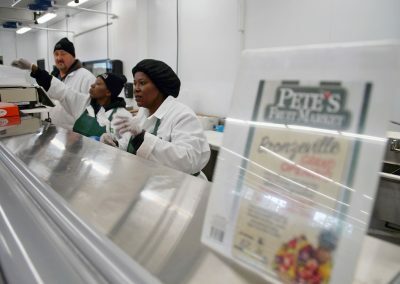 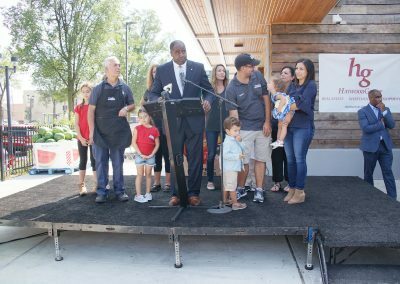 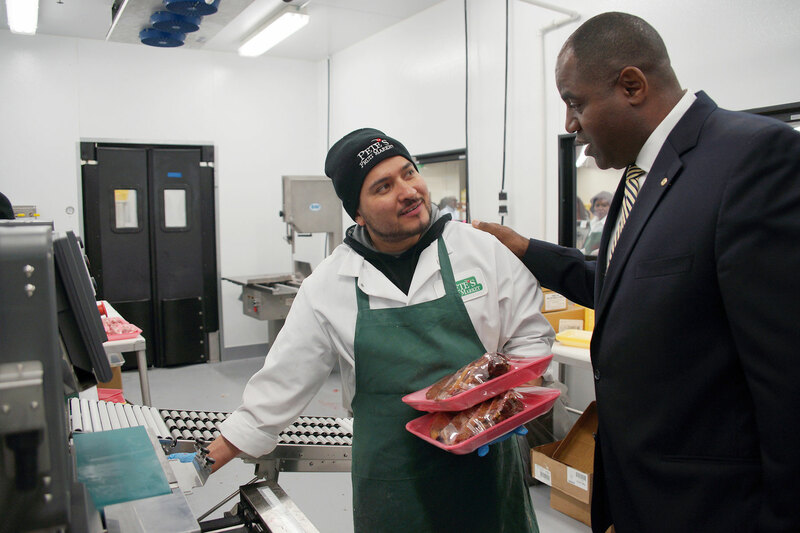 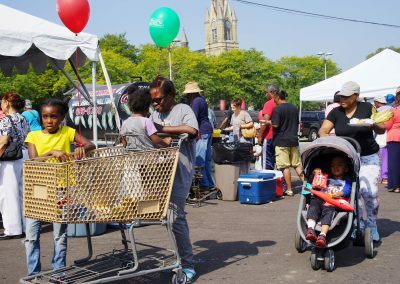 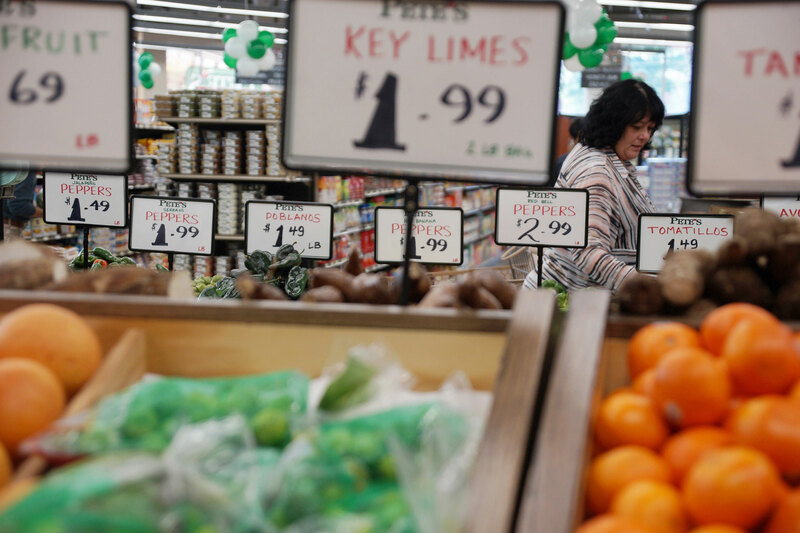 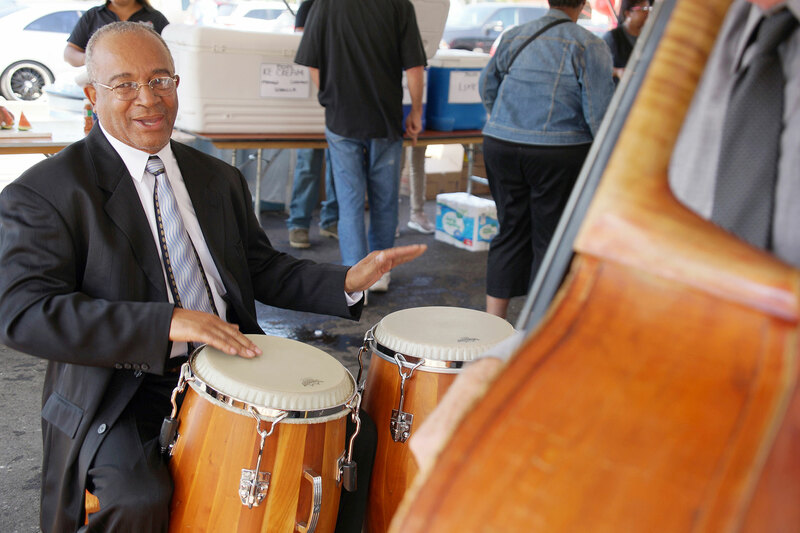 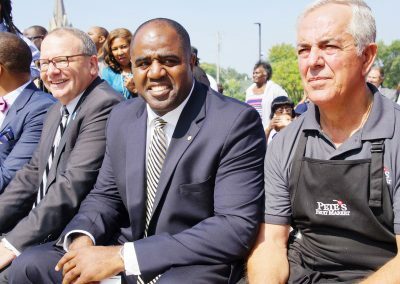 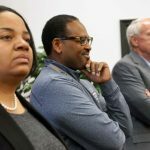 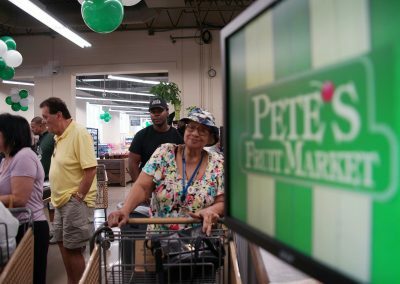 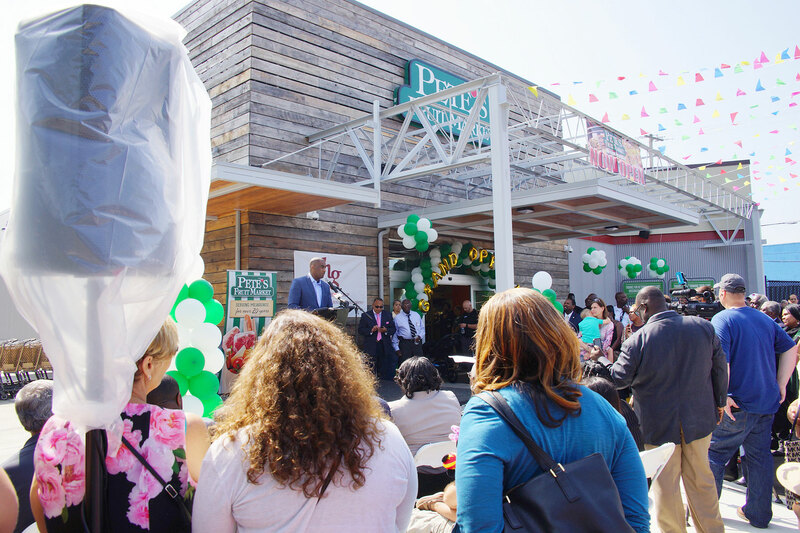 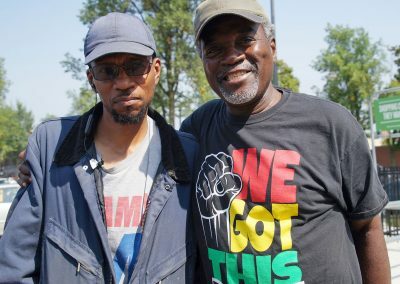 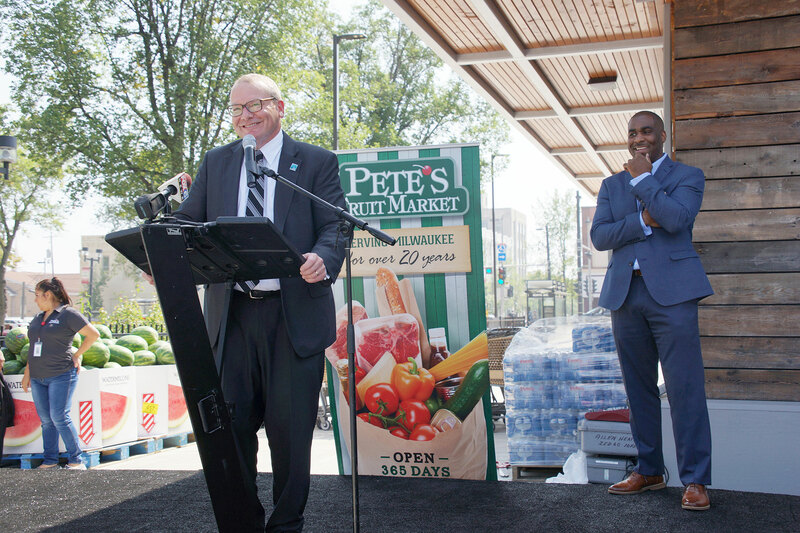 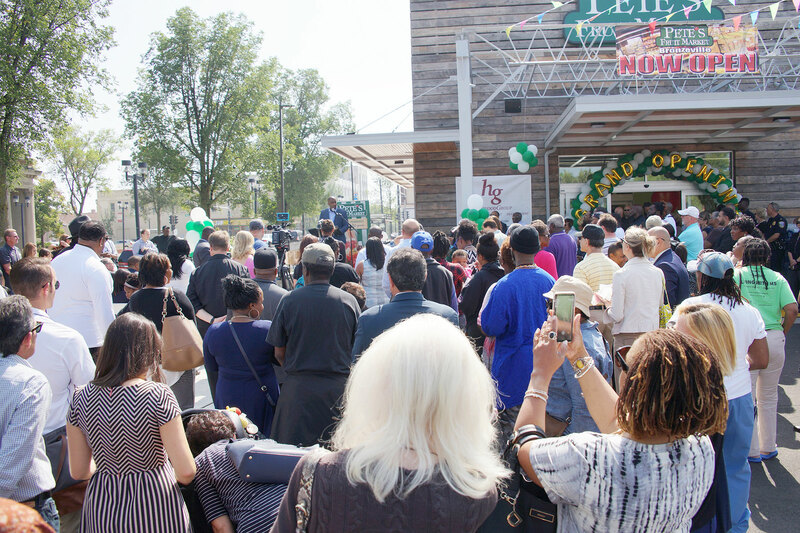 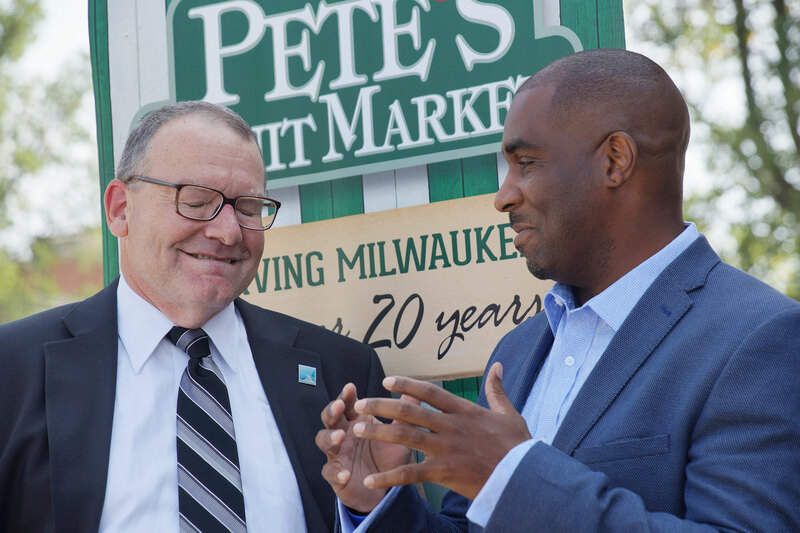 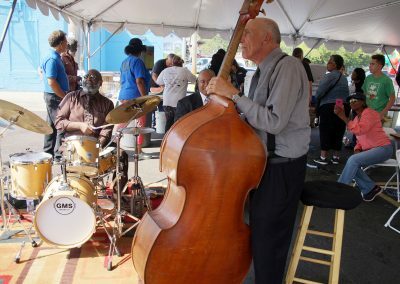 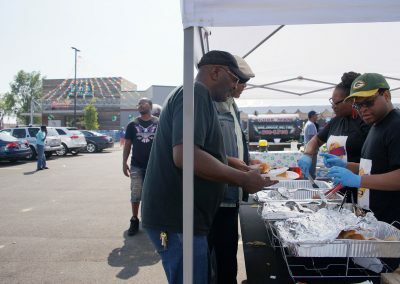 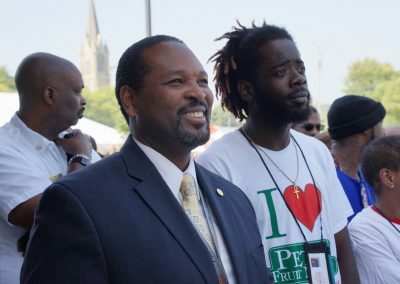 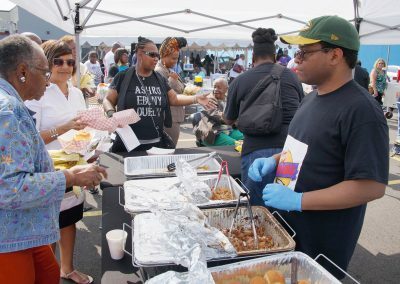 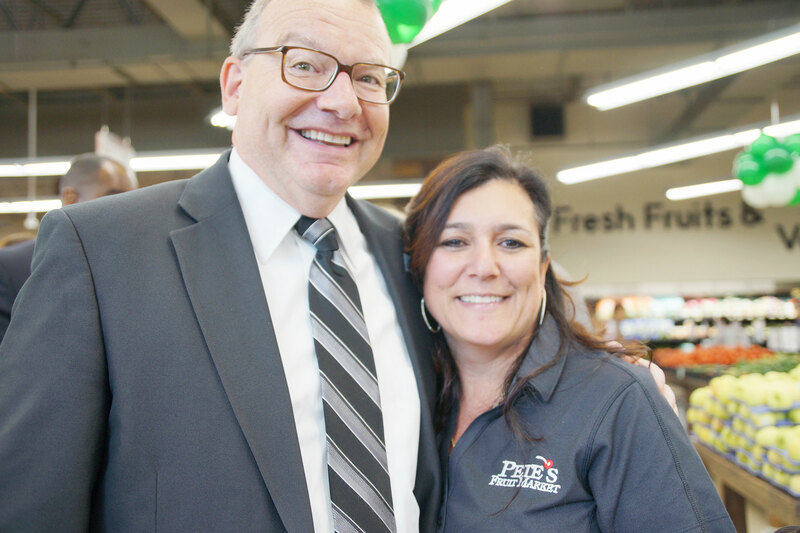 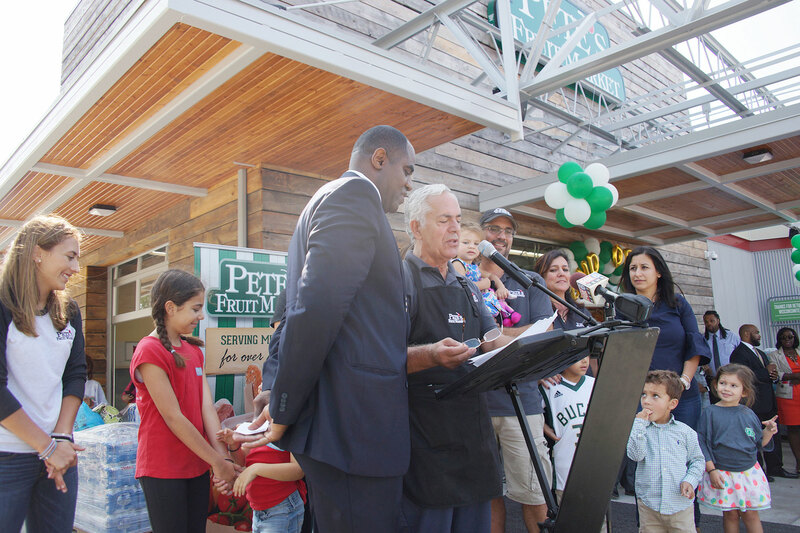 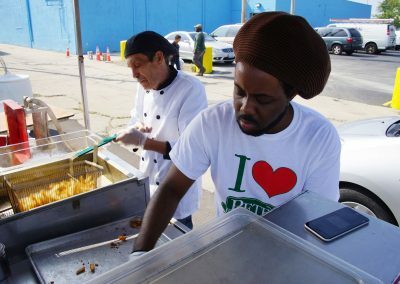 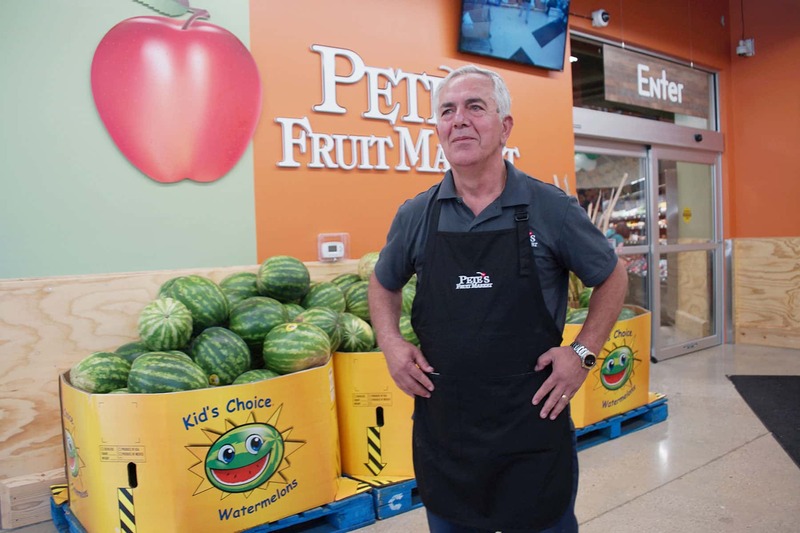 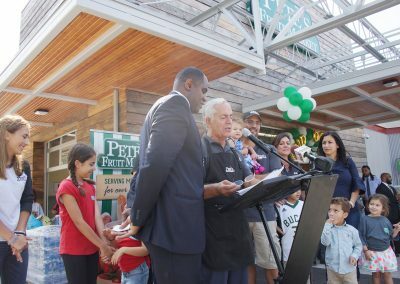 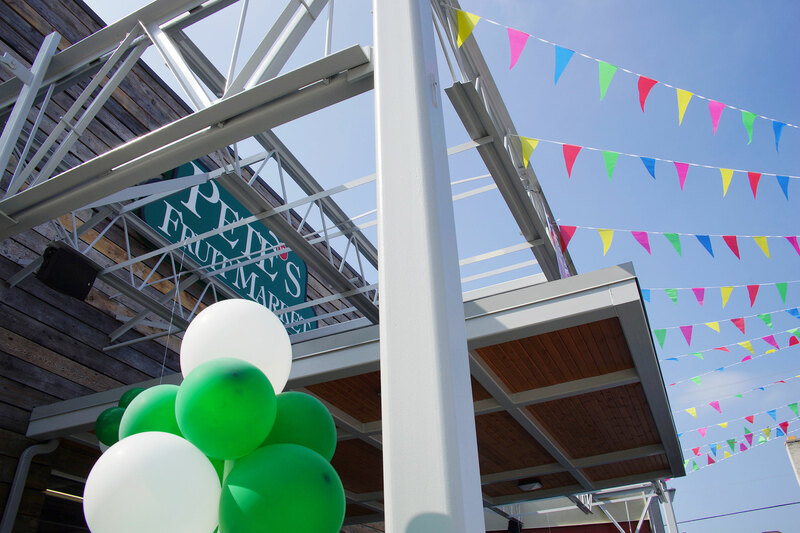 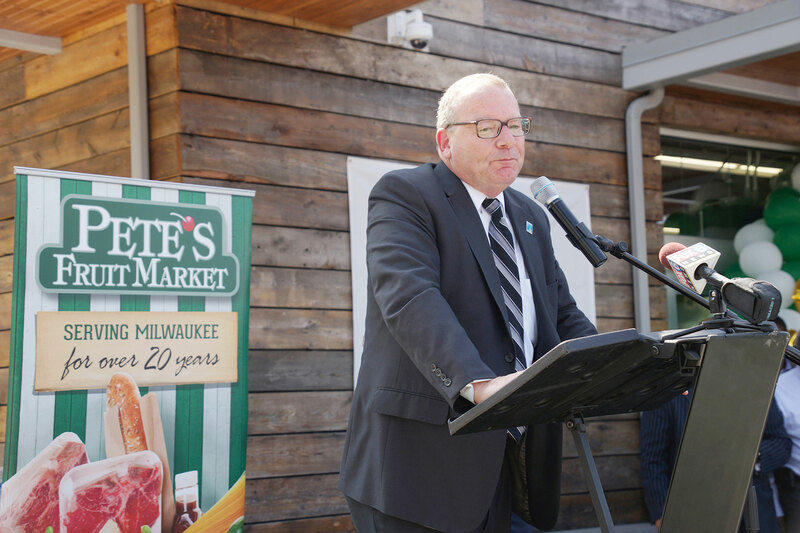 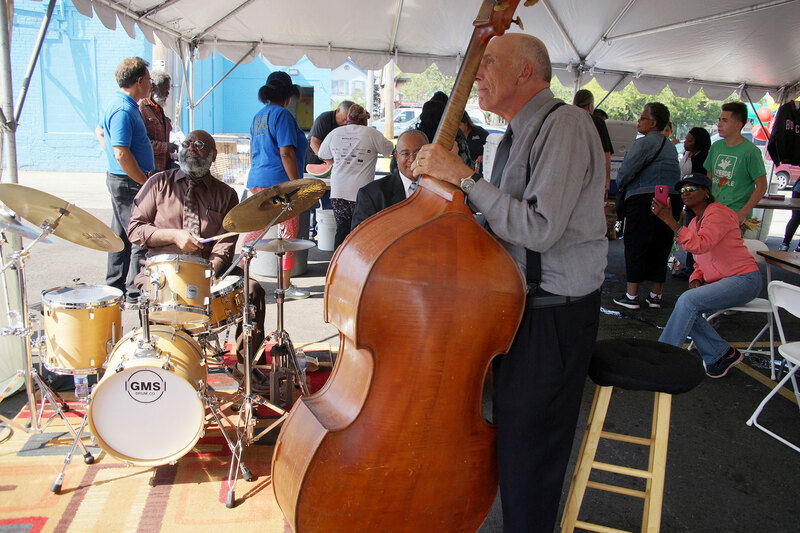 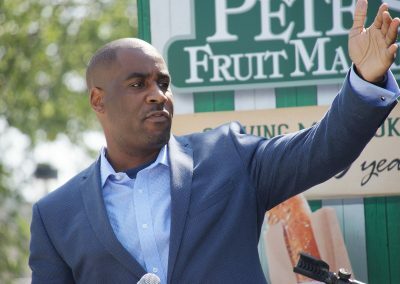 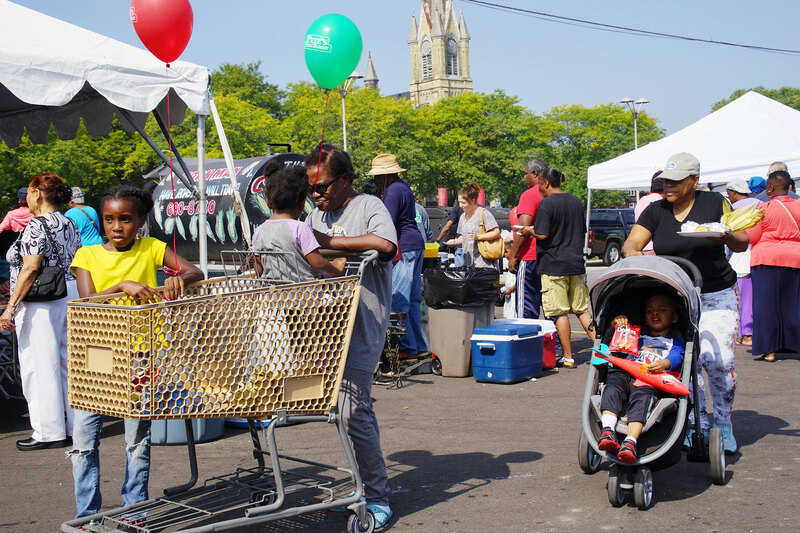 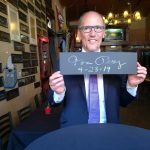 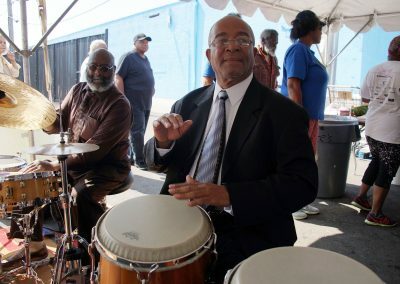 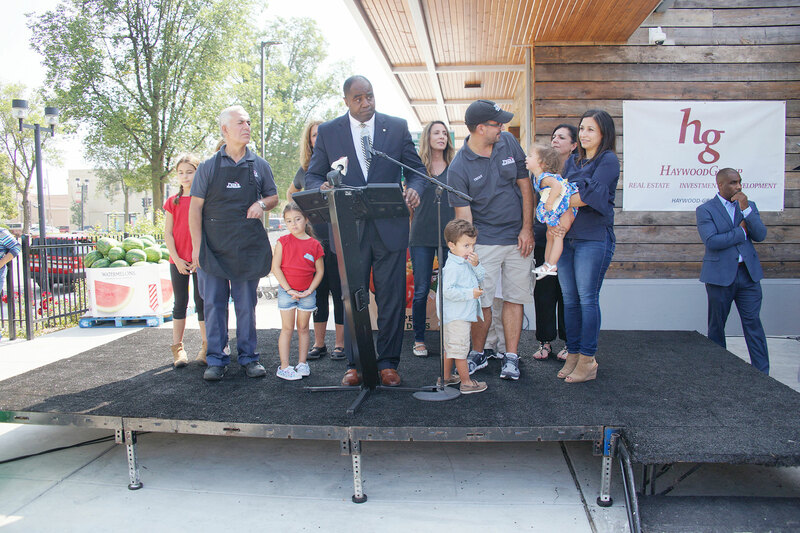 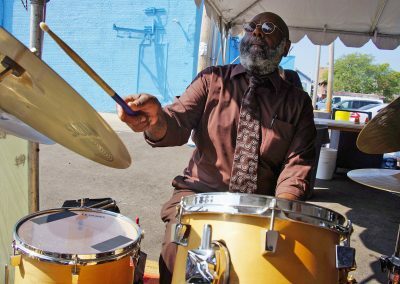 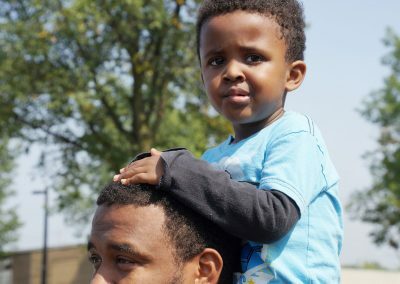 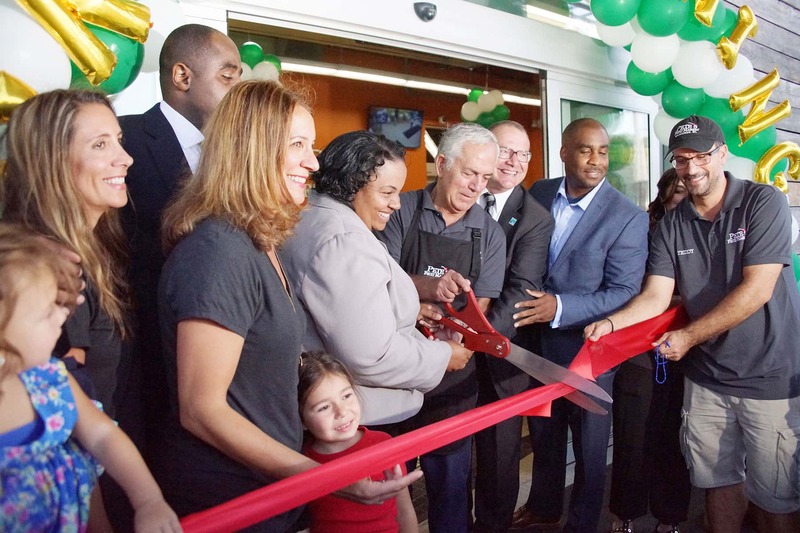 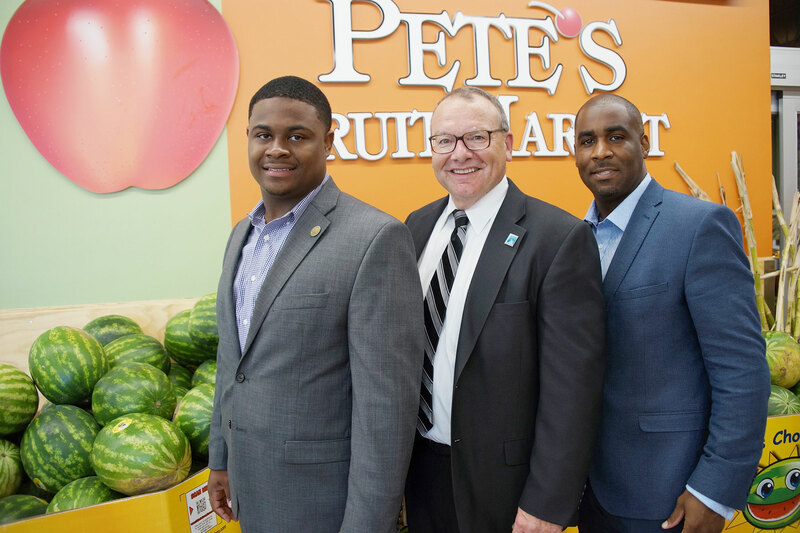 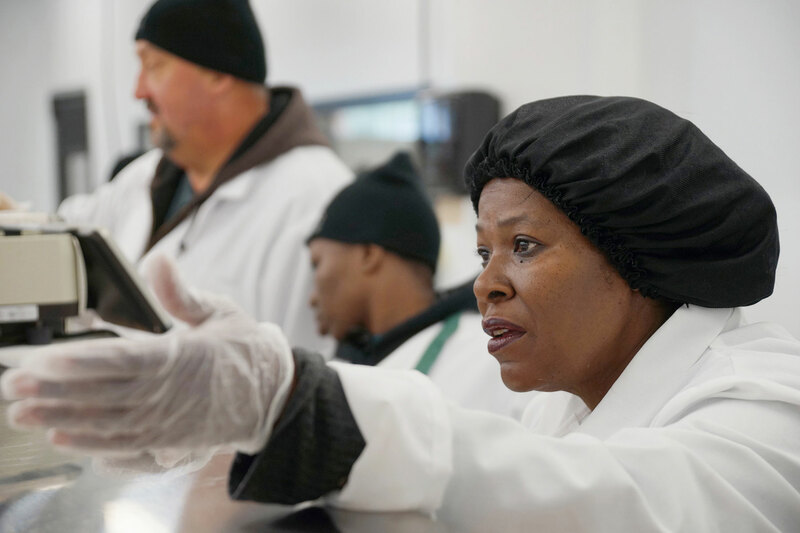 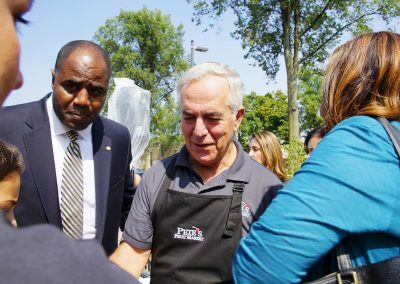 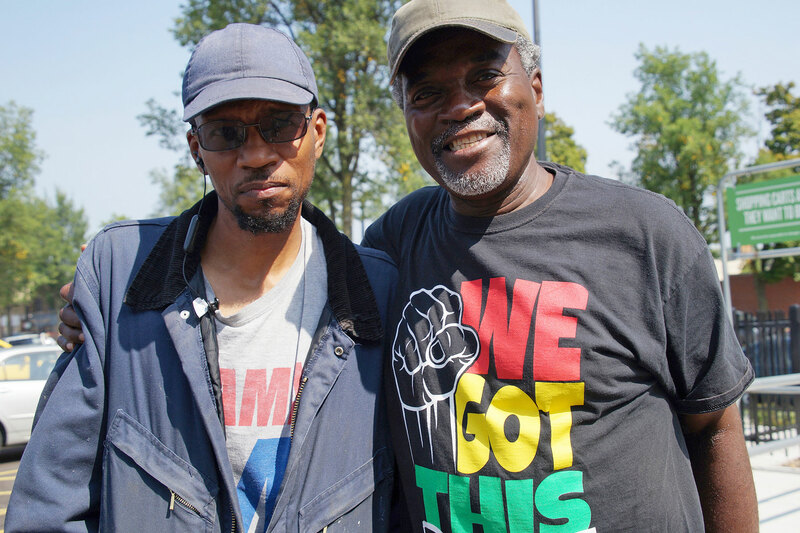 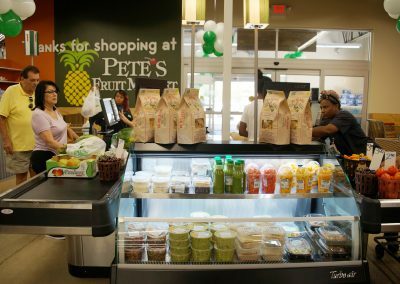 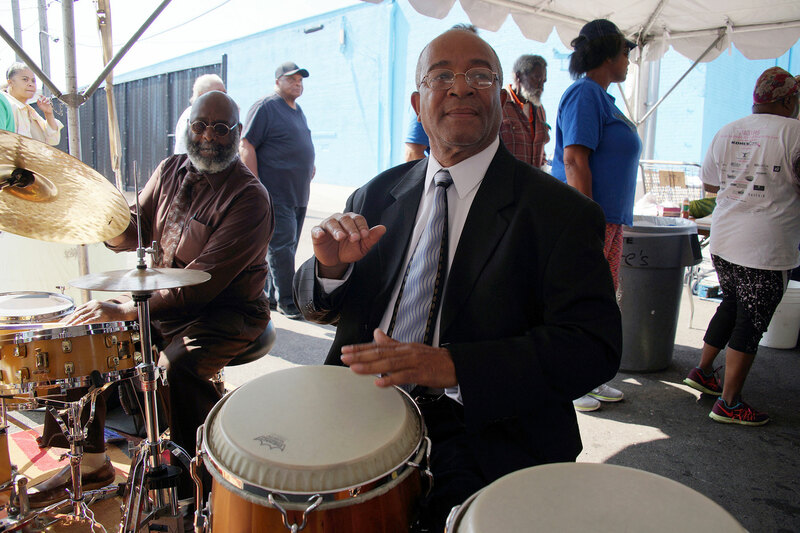 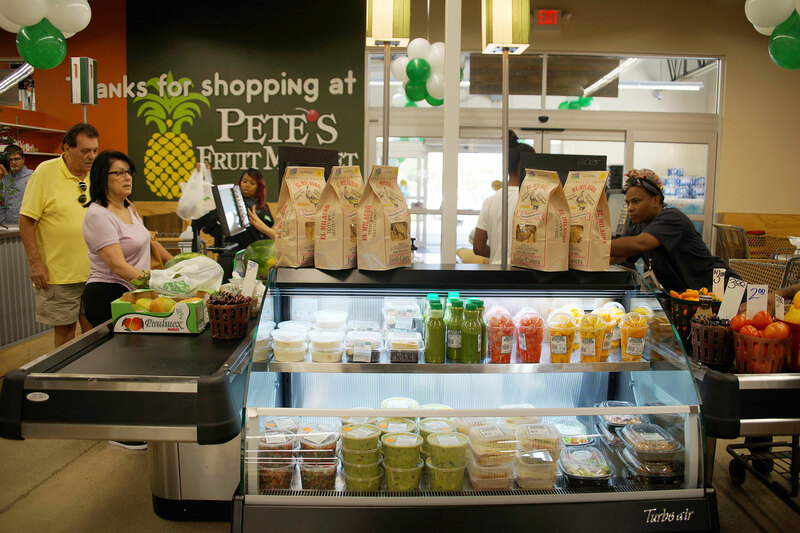 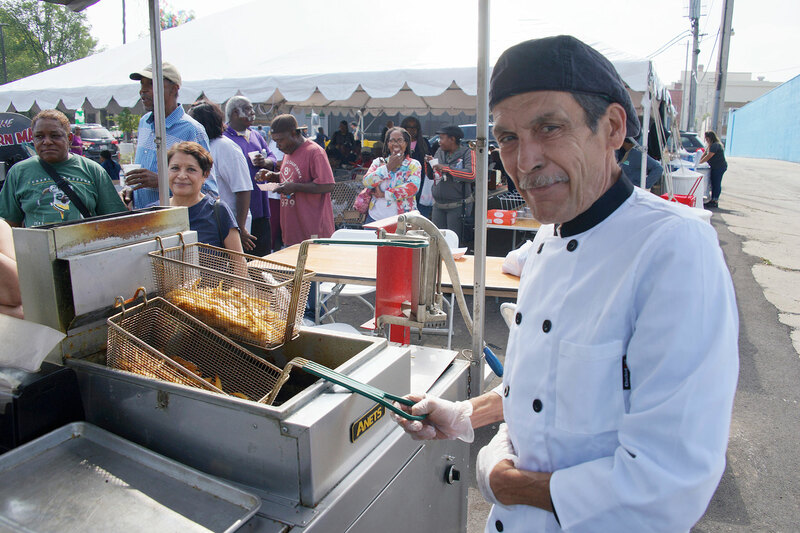 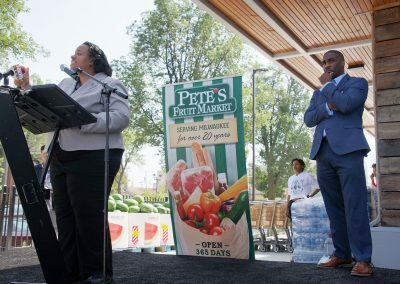 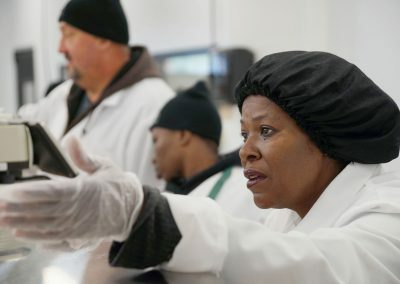 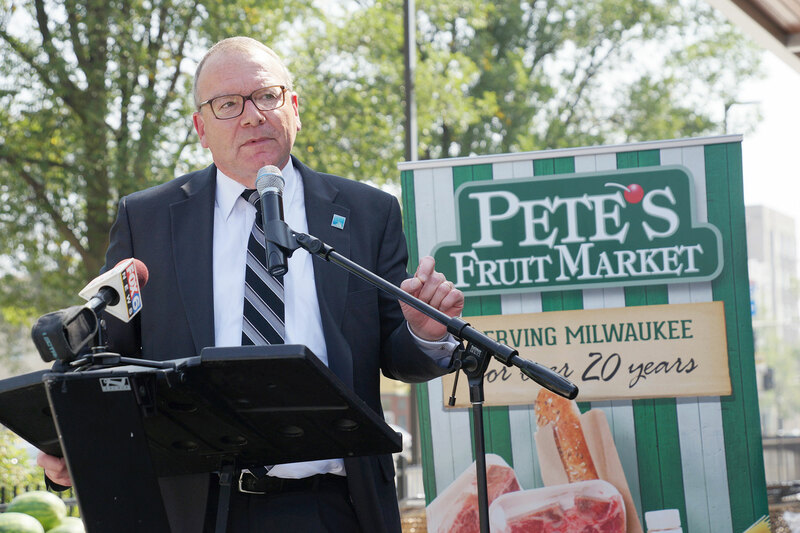 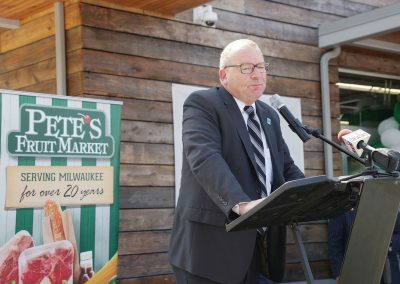 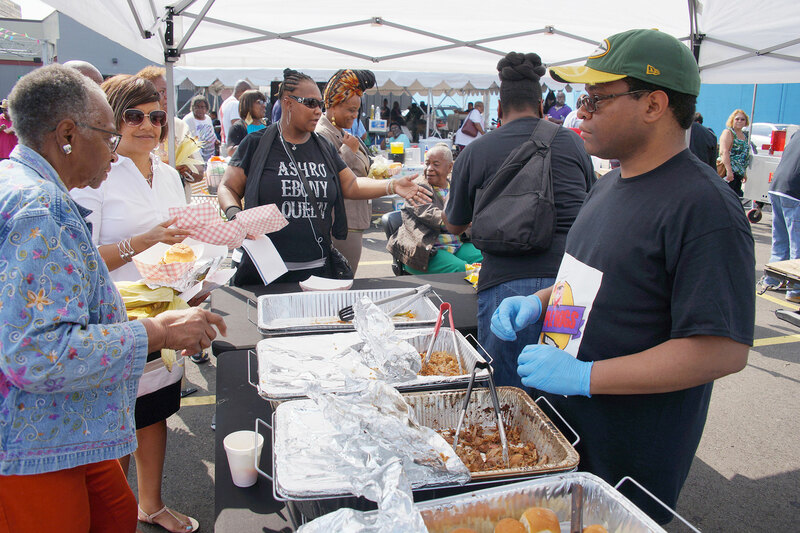 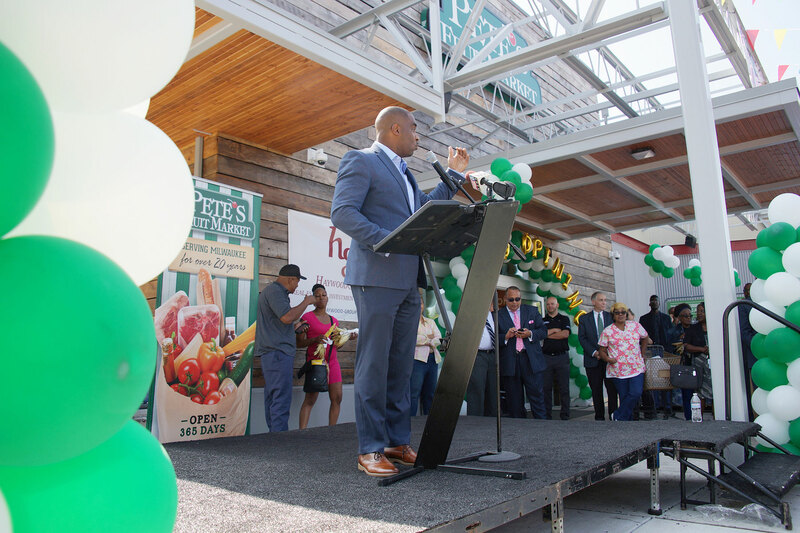 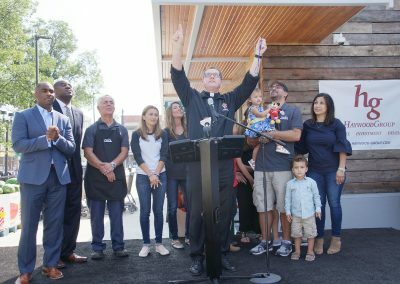 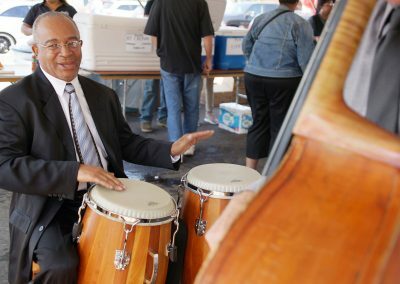 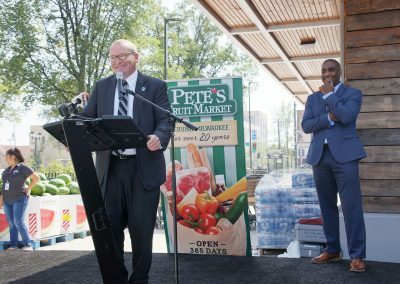 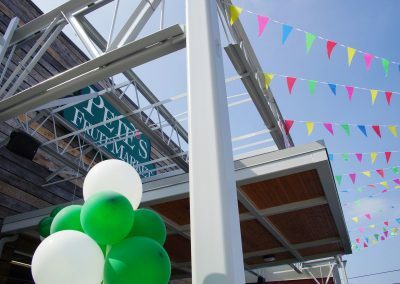 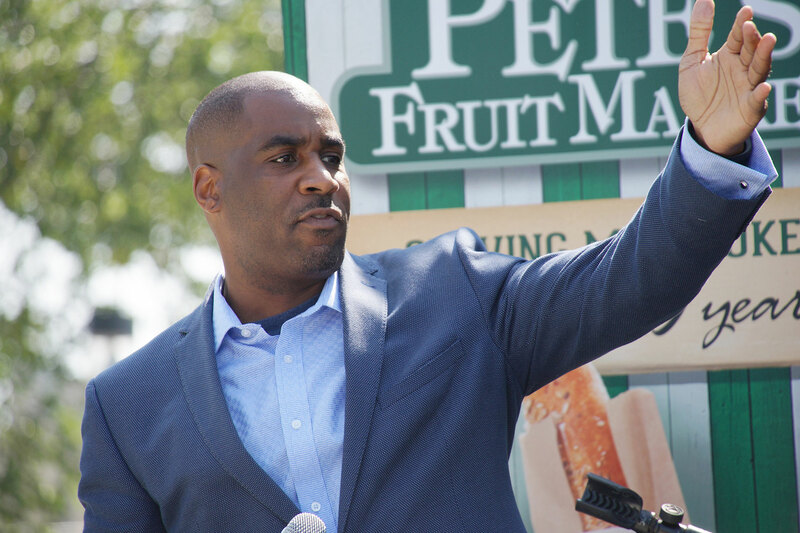 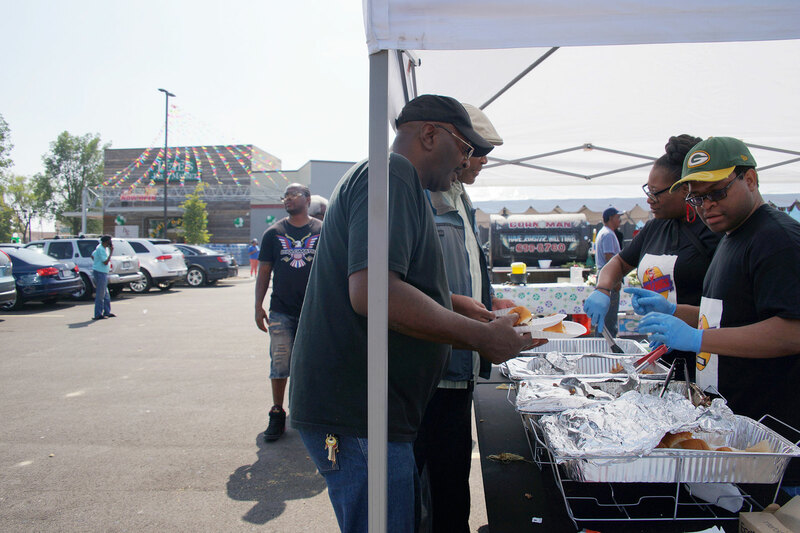 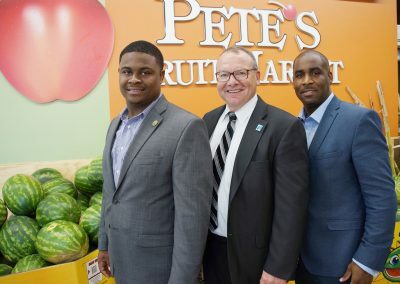 The long-anticipated second location in Milwaukee of Pete’s Fruit Market opened its doors on September 14 at 2323 N. Dr. Martin Luther King Drive to a crowd of hundreds. 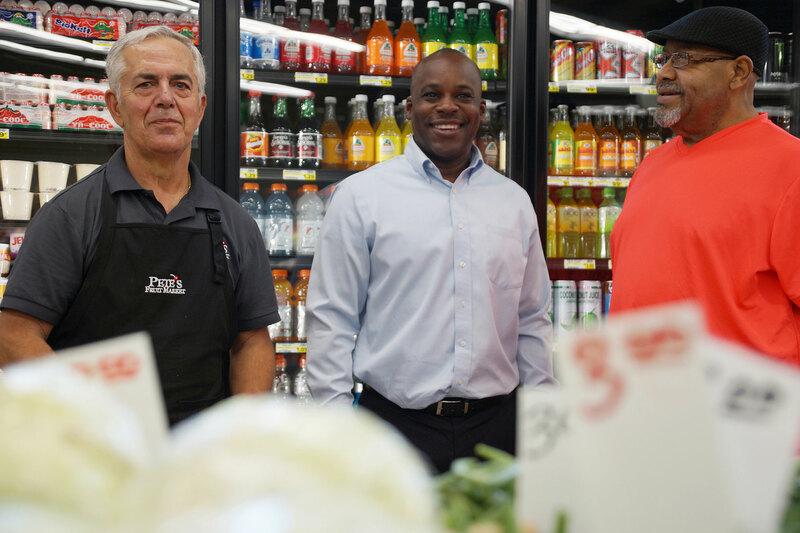 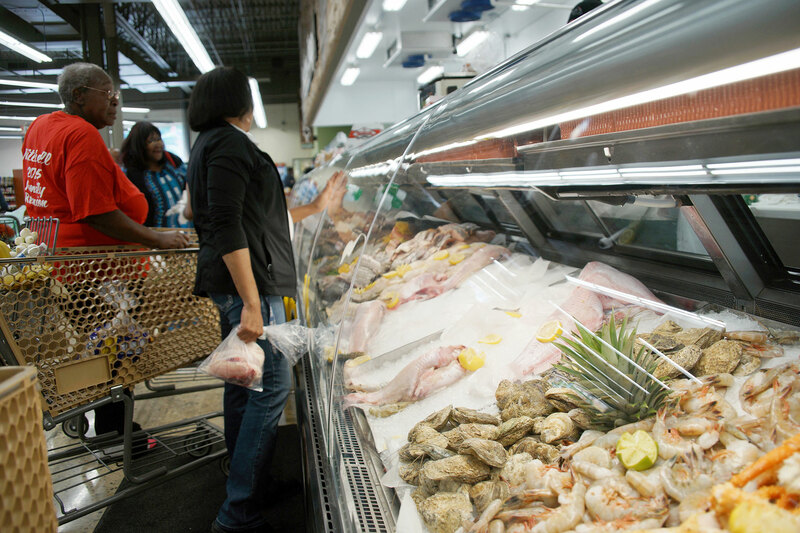 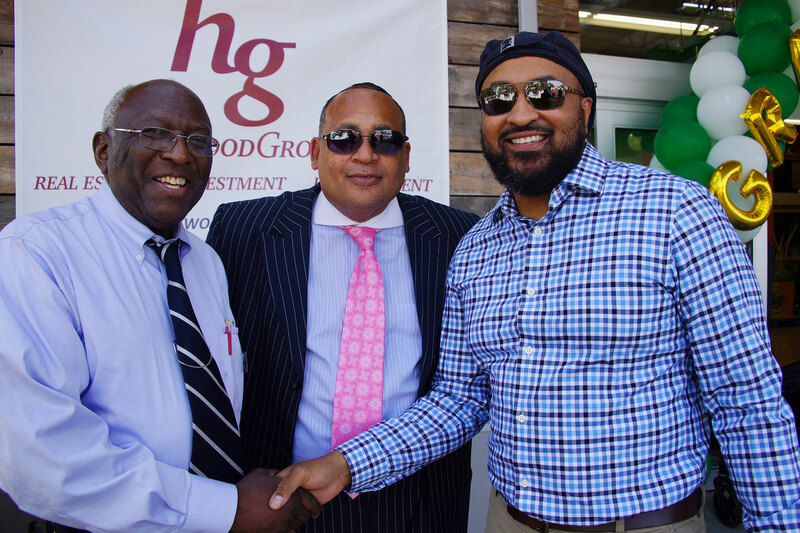 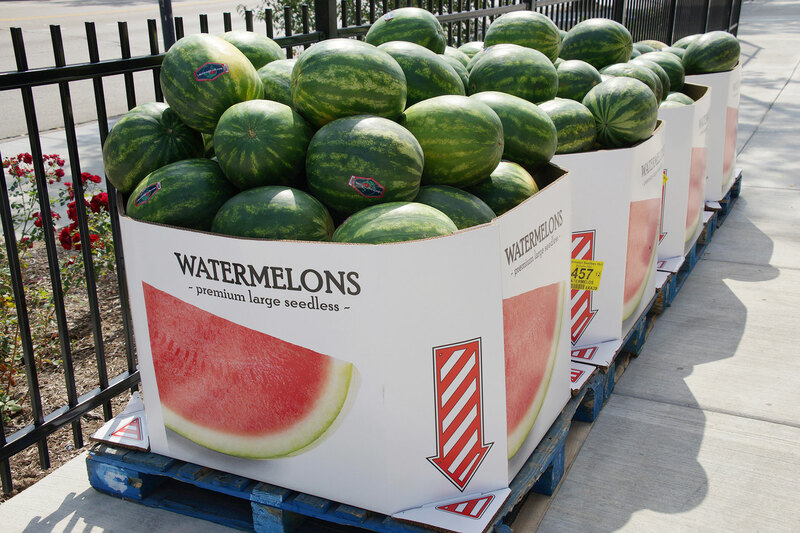 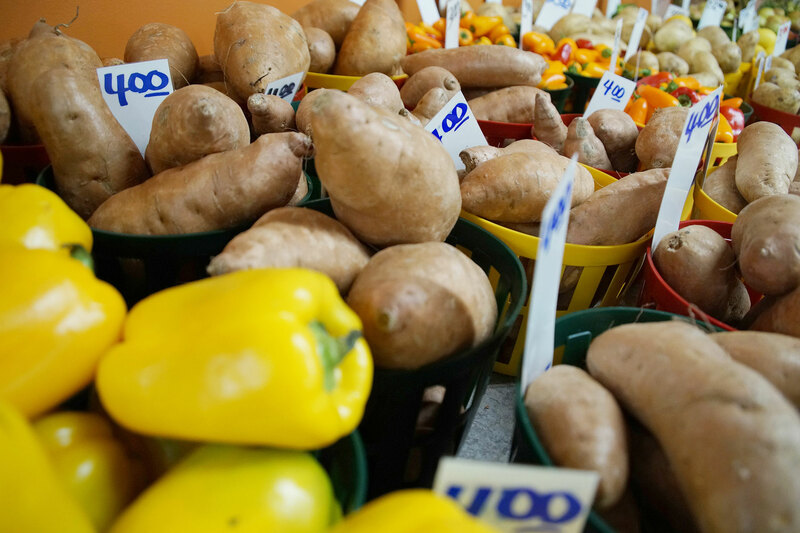 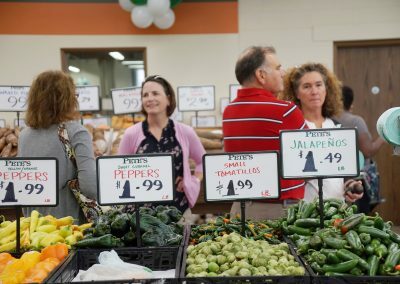 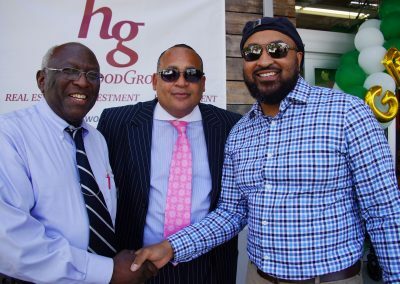 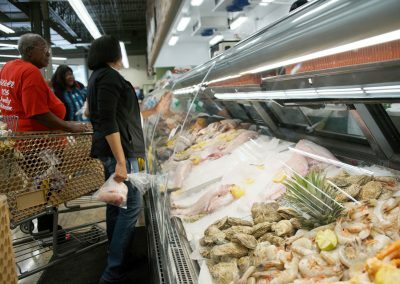 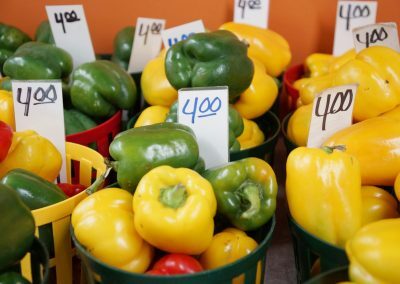 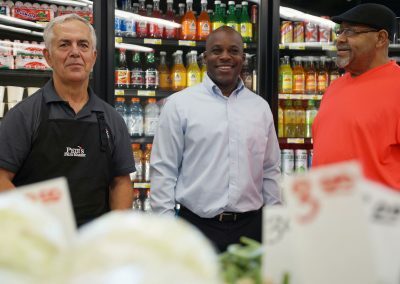 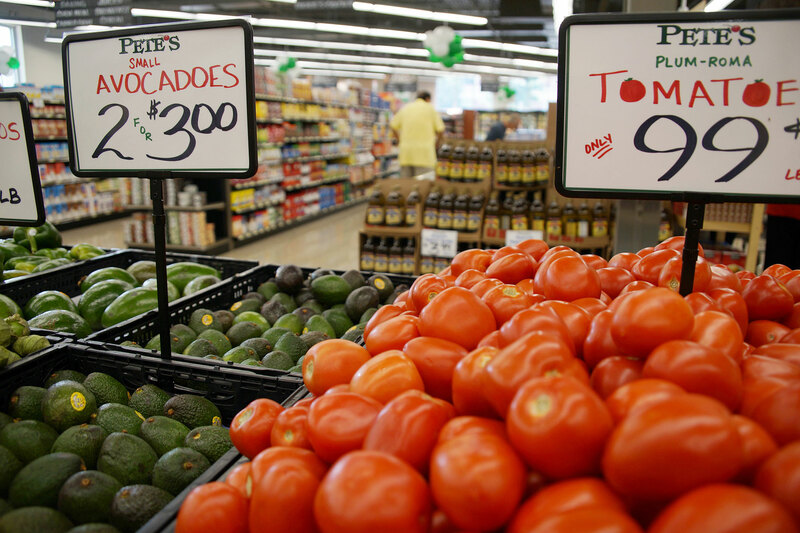 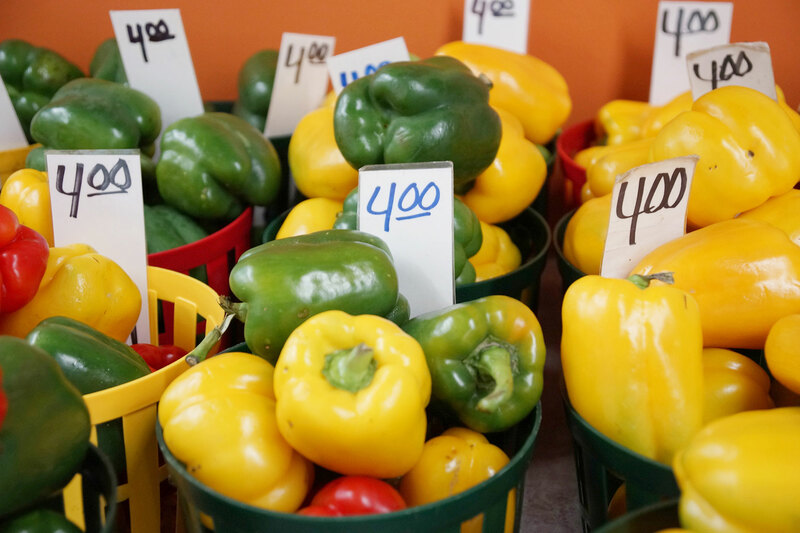 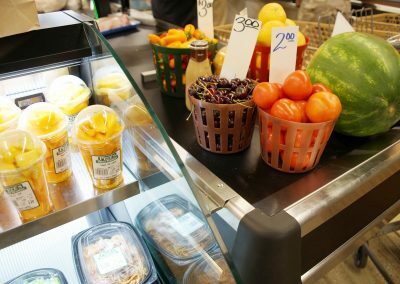 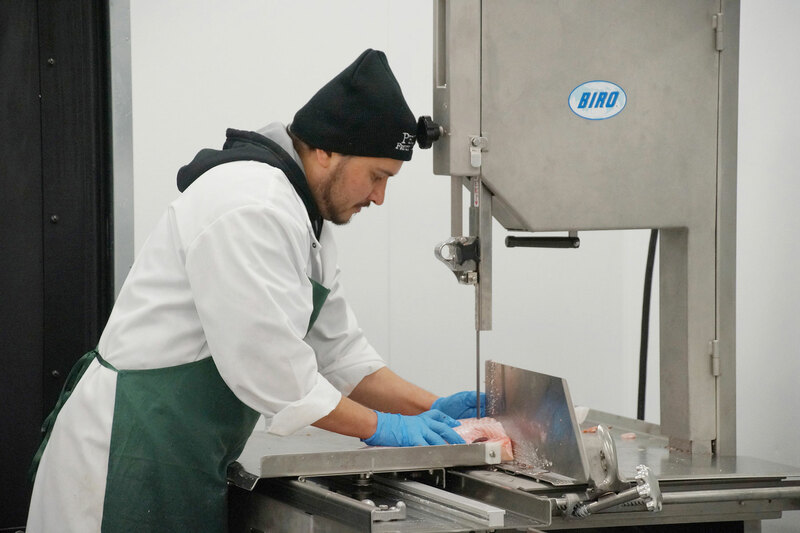 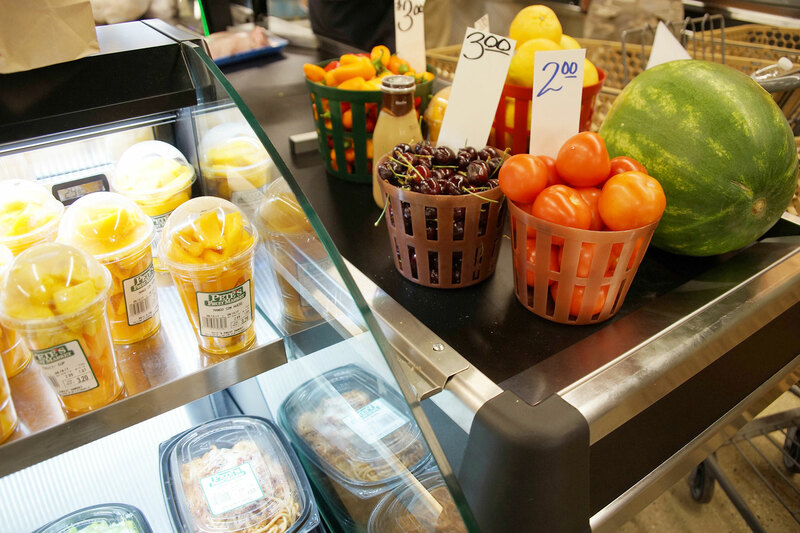 The family-owned grocery store, located in the heart of the Historic King Drive Business Improvement District, offers the surrounding community fresh and healthy food. 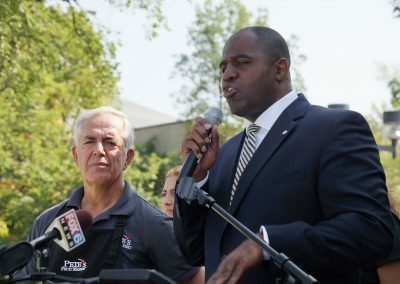 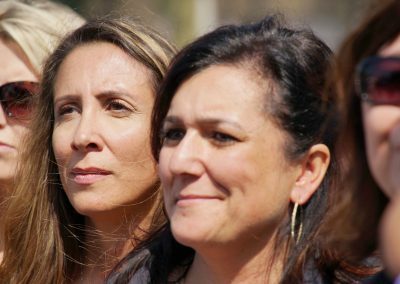 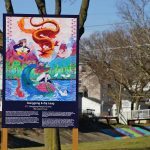 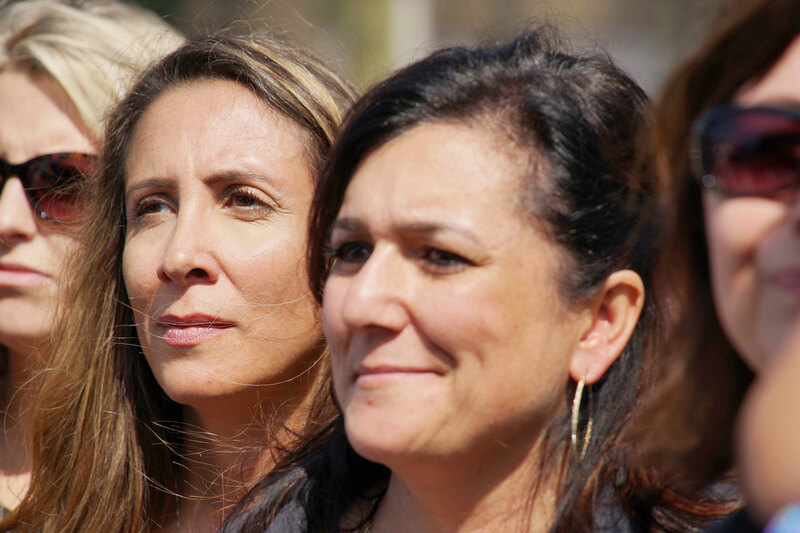 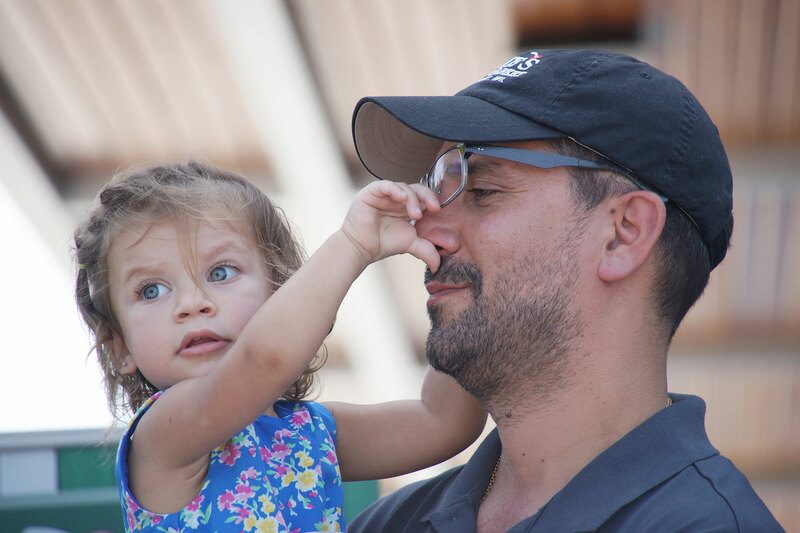 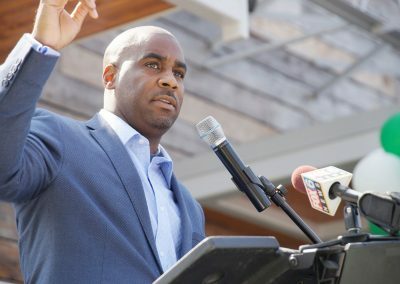 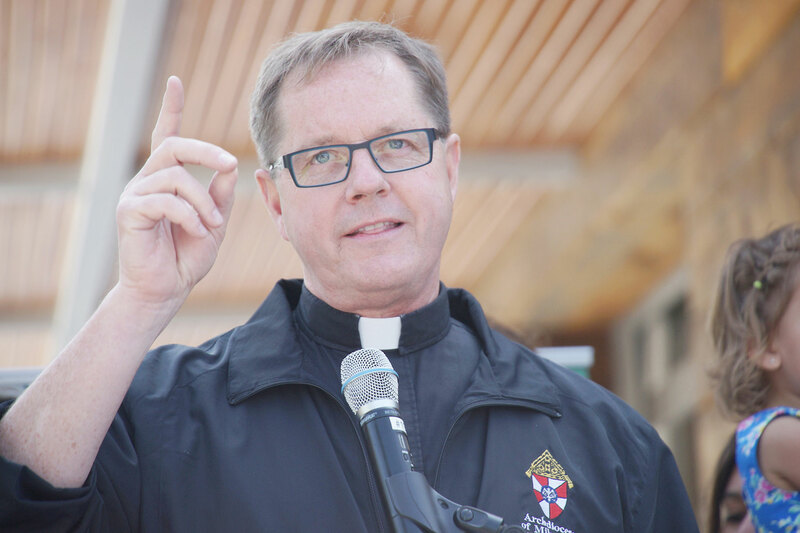 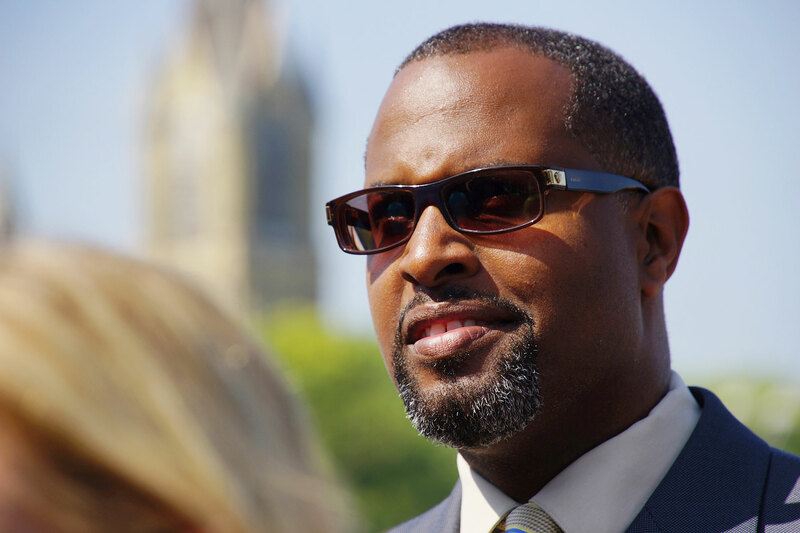 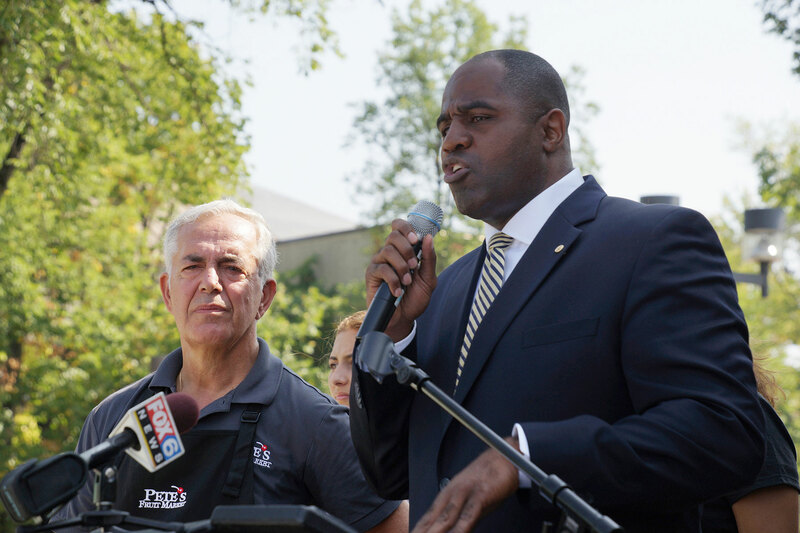 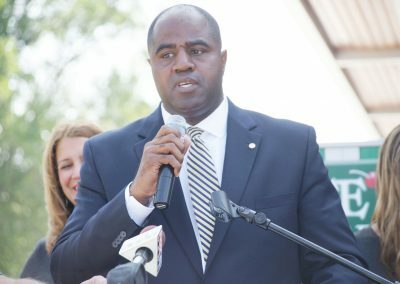 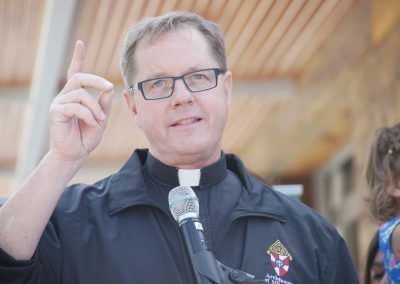 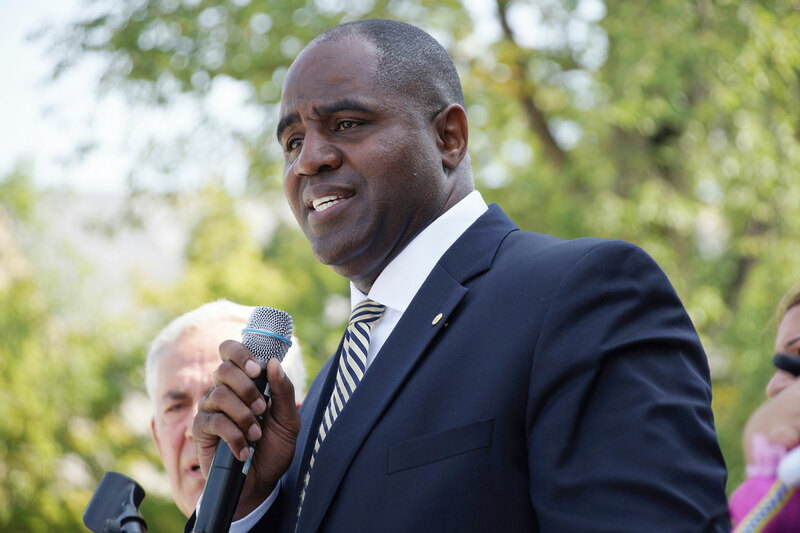 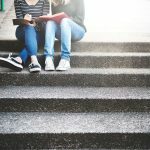 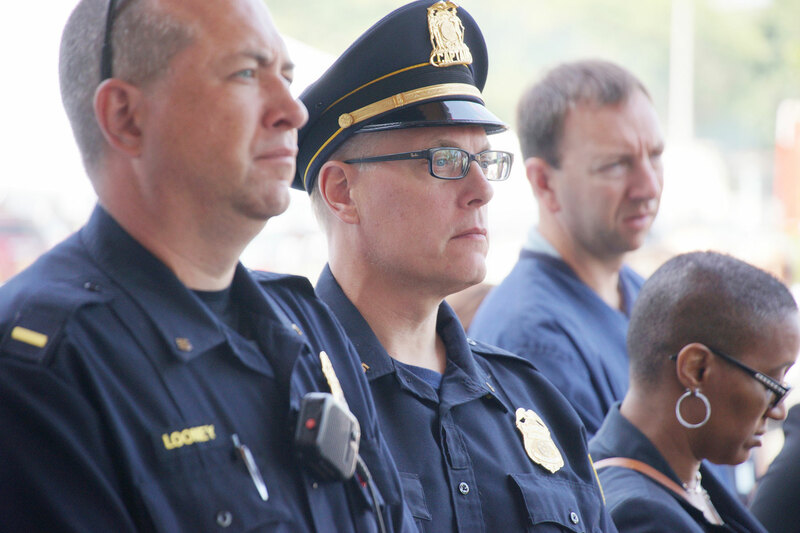 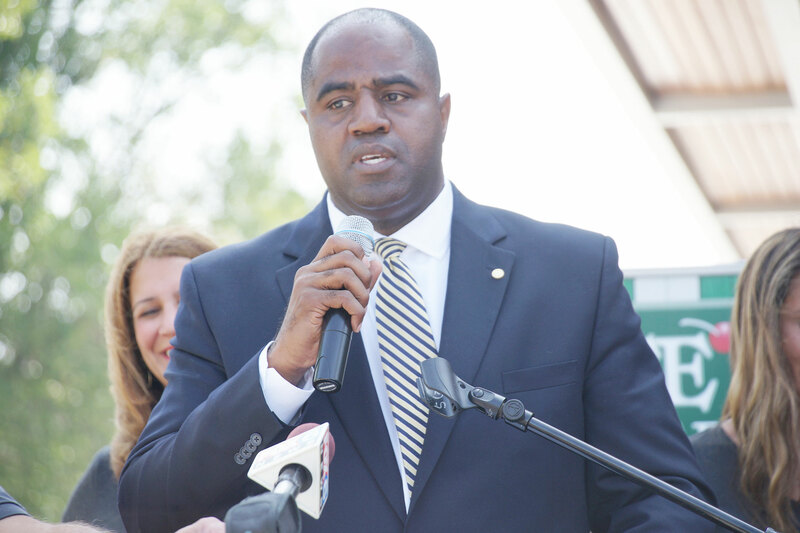 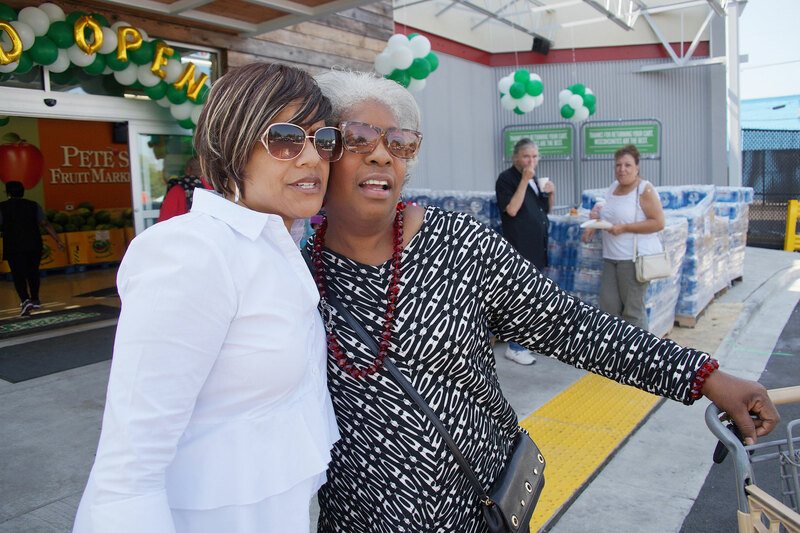 It is the first time that area residents have had that kind of local access in years. 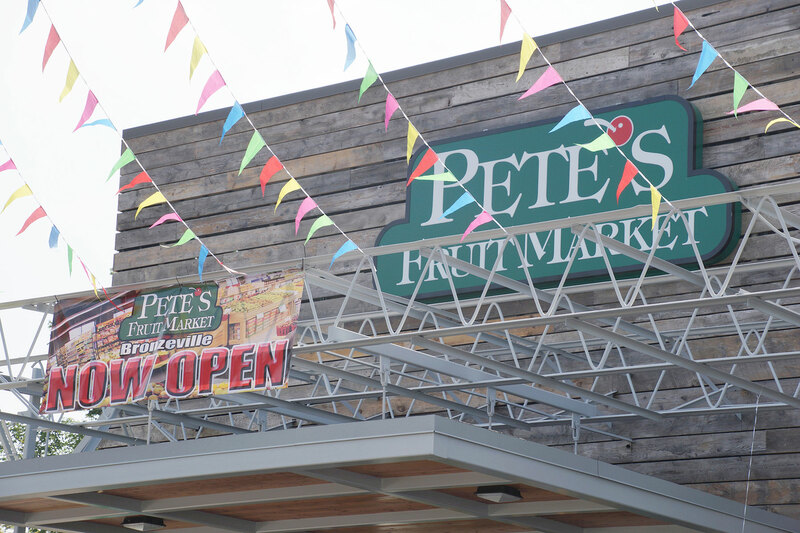 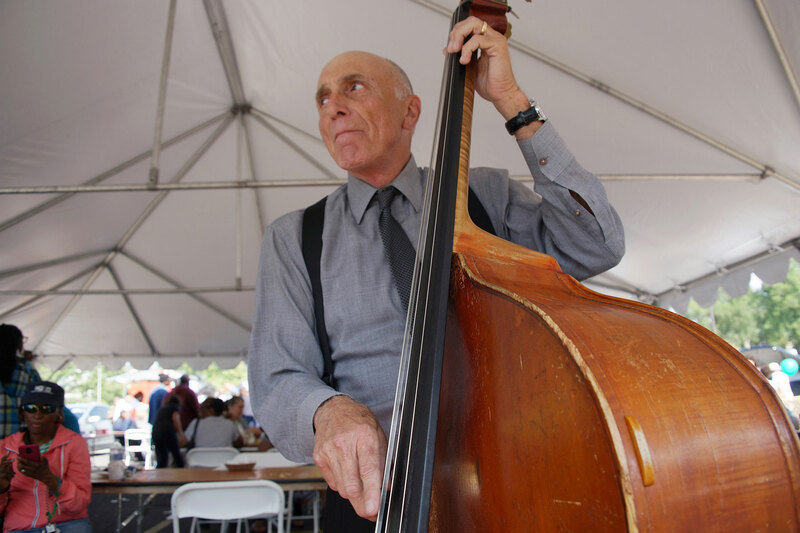 Pete’s is known for providing locally sourced produce when it is available. 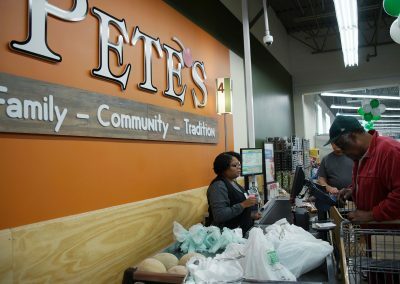 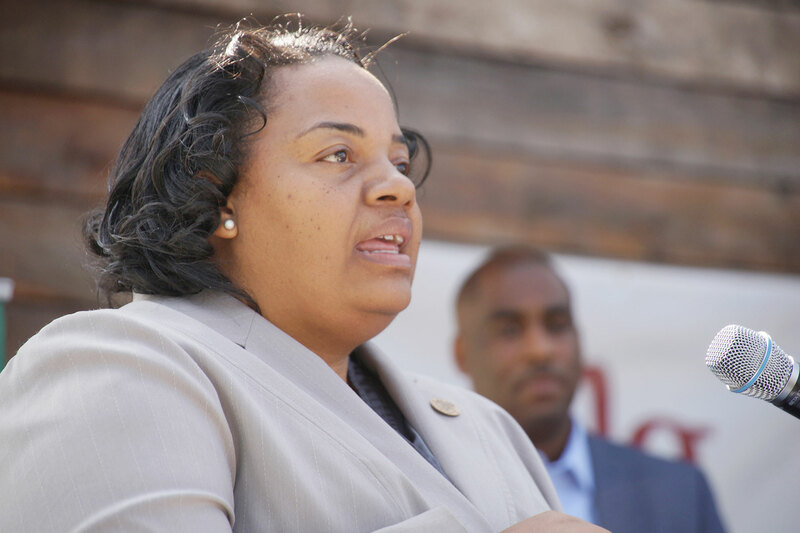 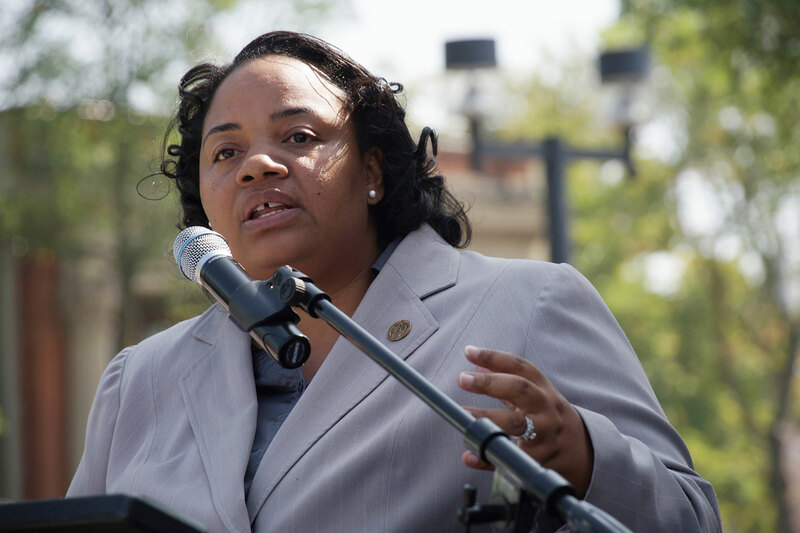 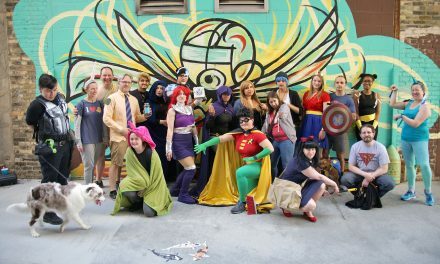 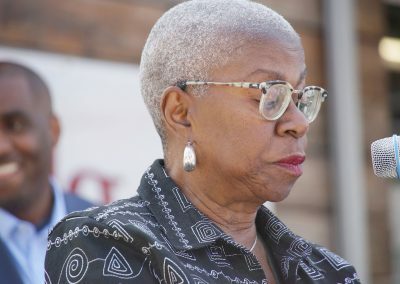 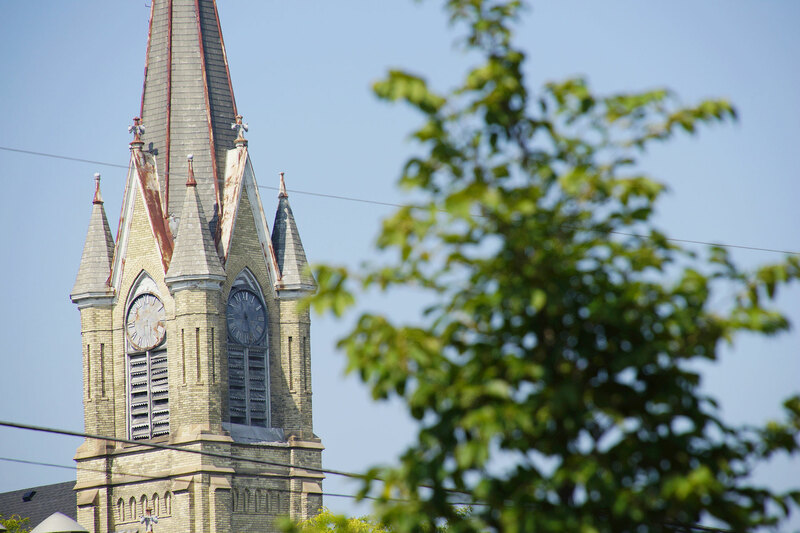 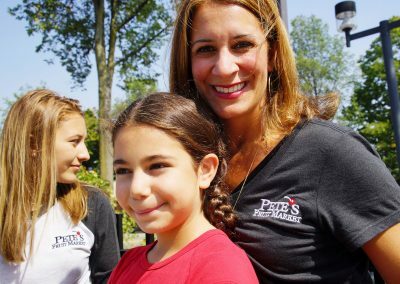 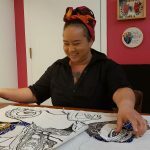 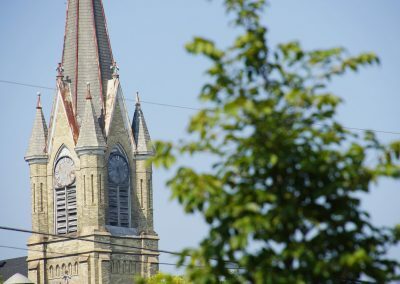 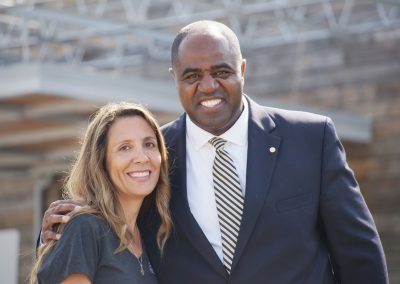 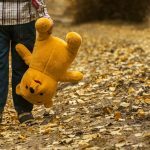 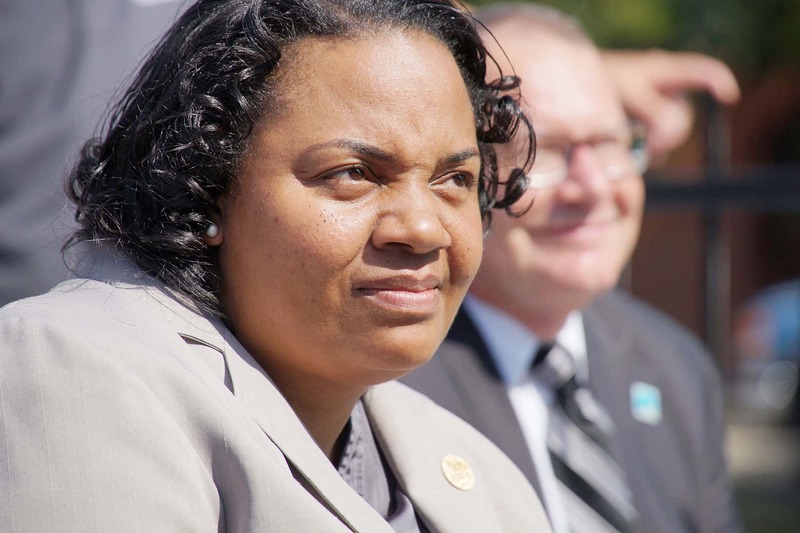 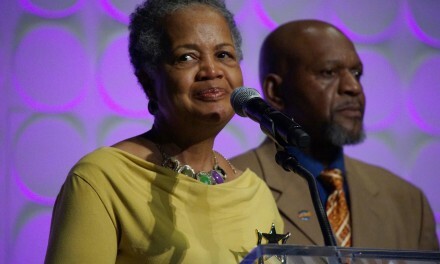 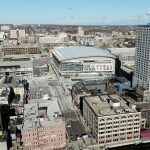 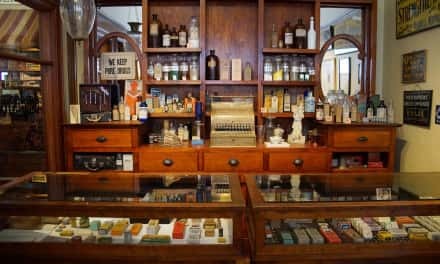 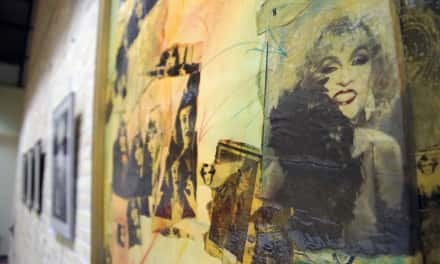 Wanda J. Montgomery, Director of Community Partnerships for Children’s Hospital of Wisconsin, is an example of someone who spends a lot of time in the area for meetings, and her church is within walking distance of Pete’s. 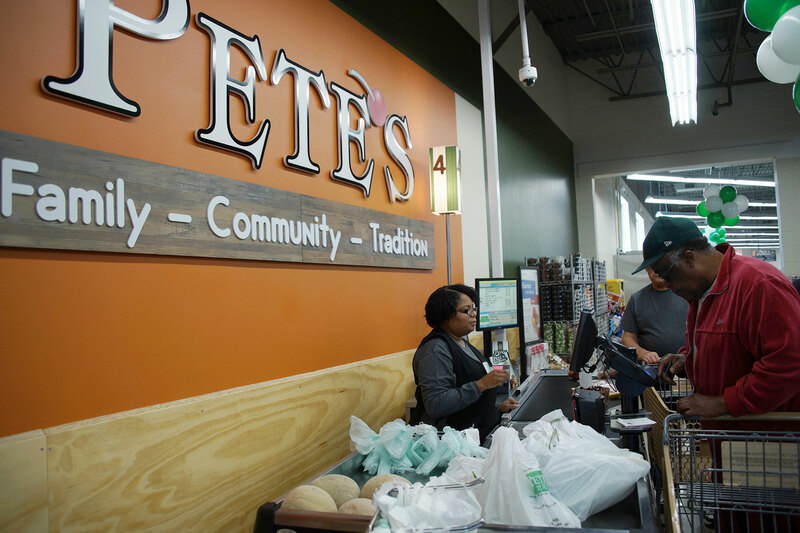 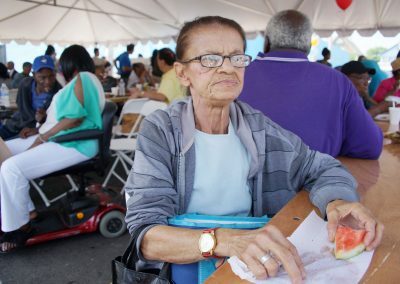 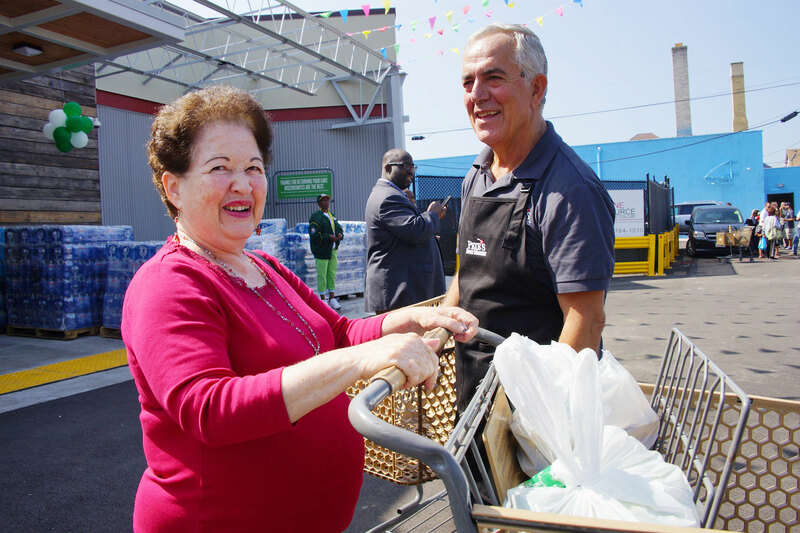 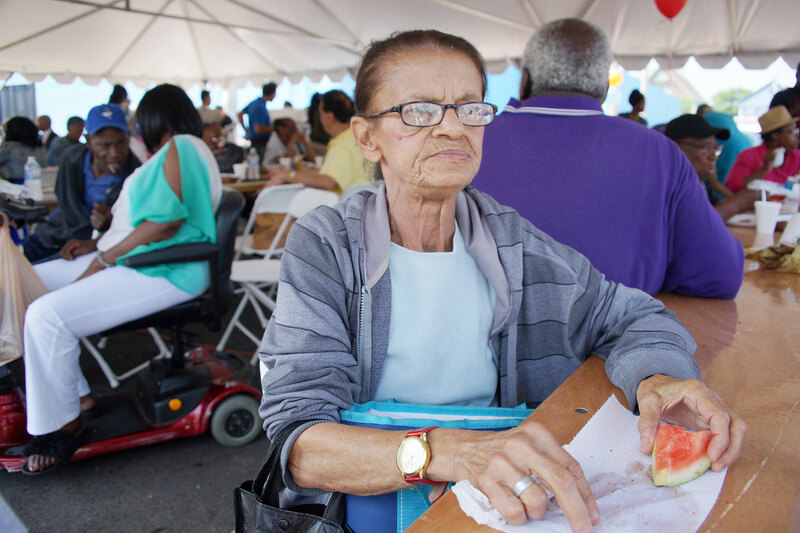 She enjoys the quality food, reasonable prices, and the convenience of the new location for making one trip to pick up what she needs. 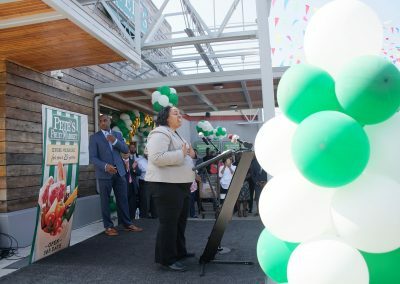 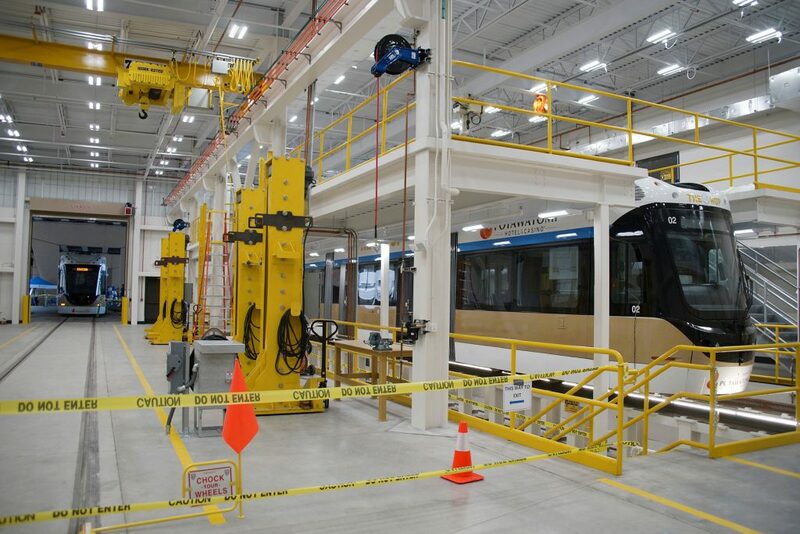 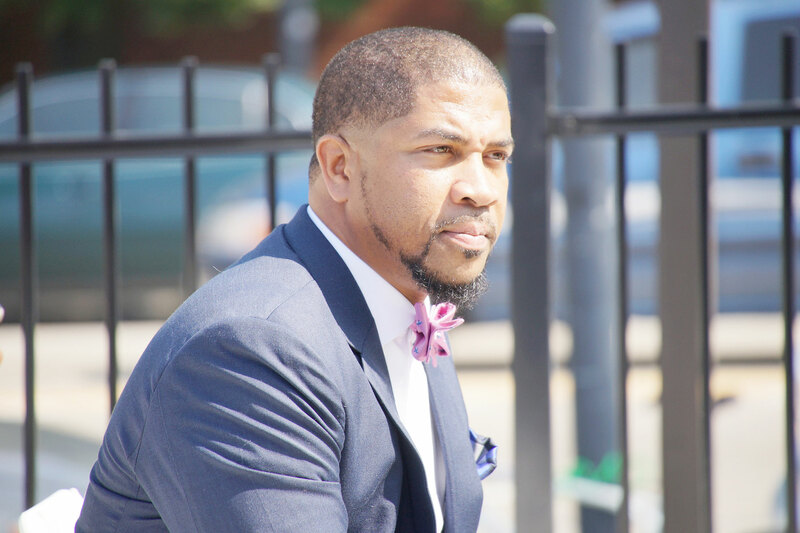 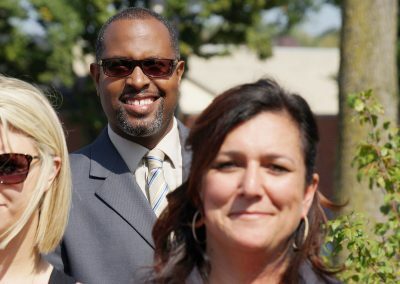 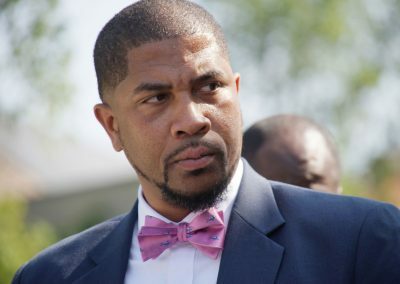 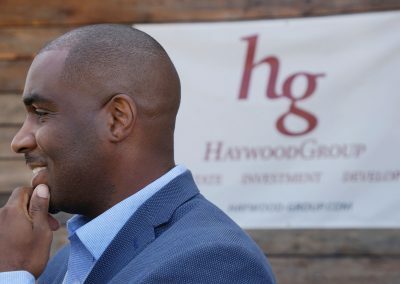 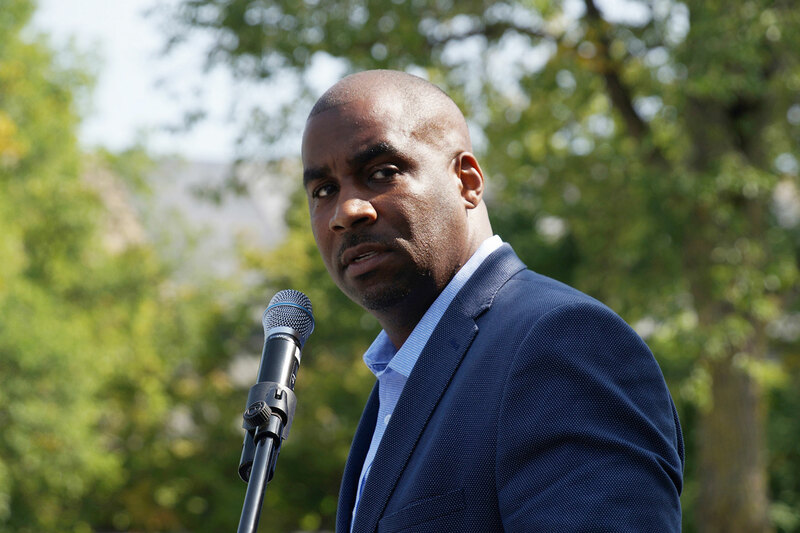 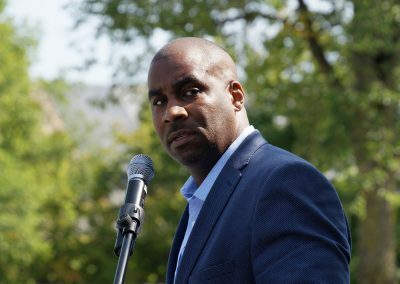 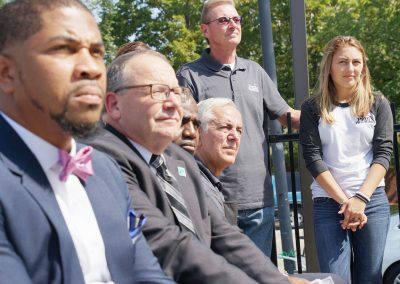 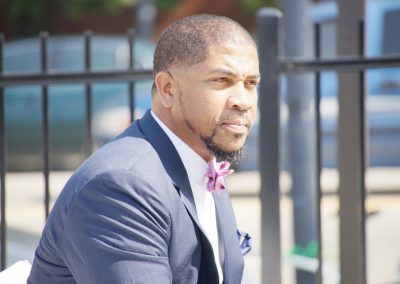 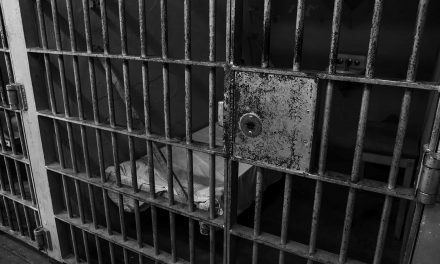 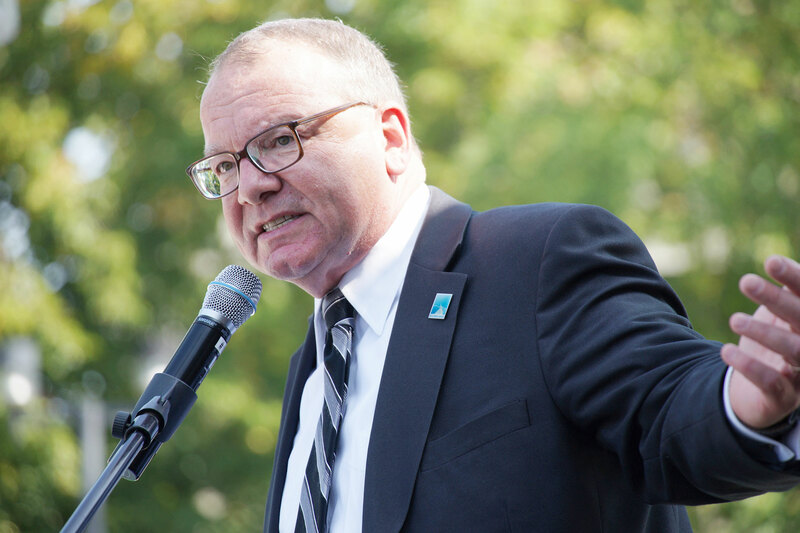 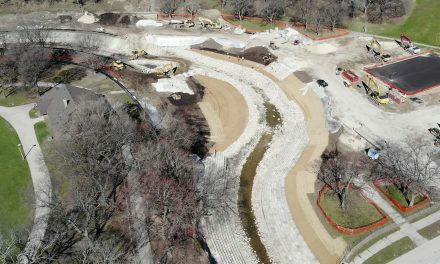 For the Bronzeville location, 20 workers were hired with 75 percent of them coming from the surrounding area, and is expected to add 15 more workers. 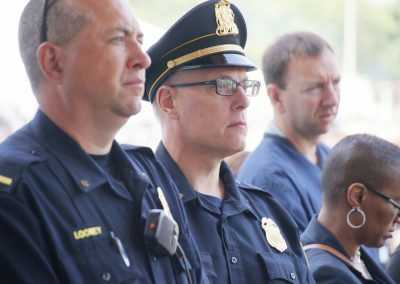 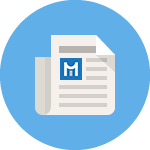 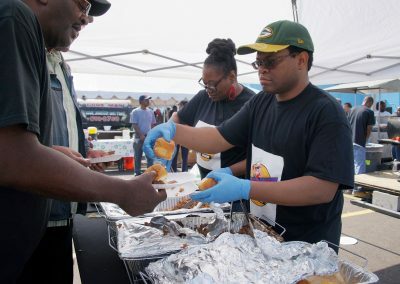 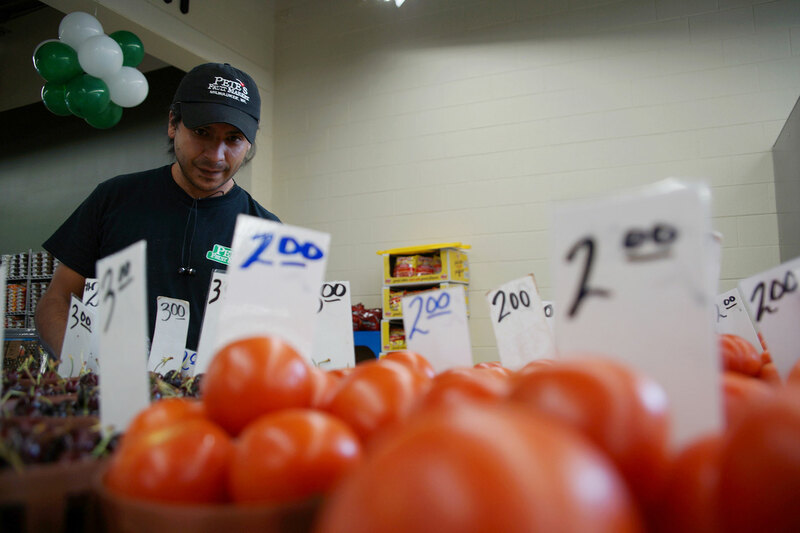 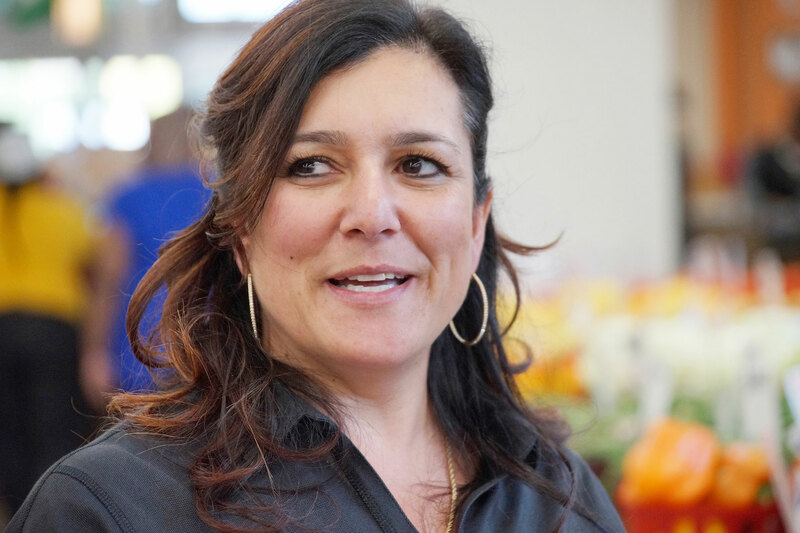 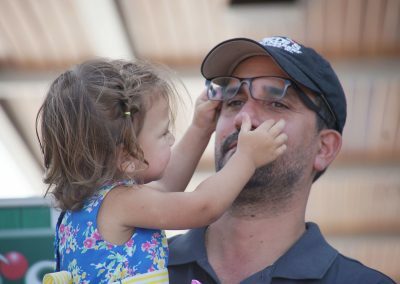 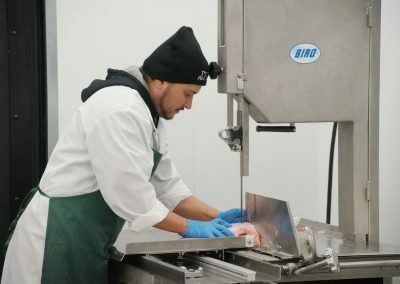 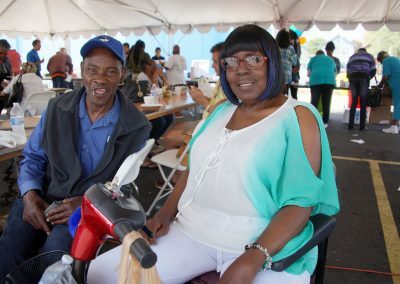 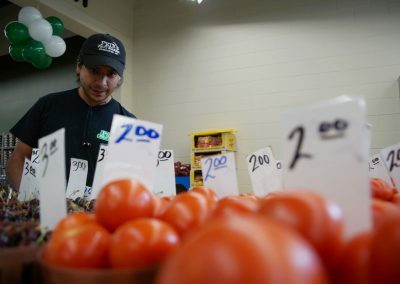 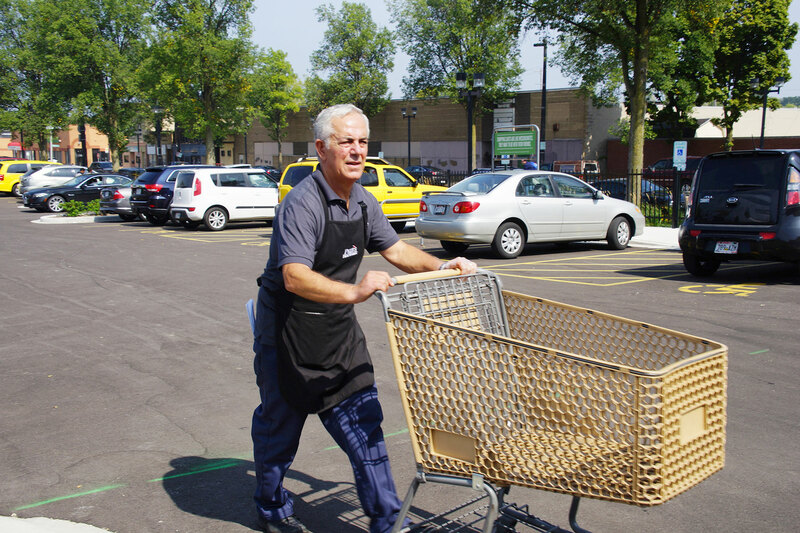 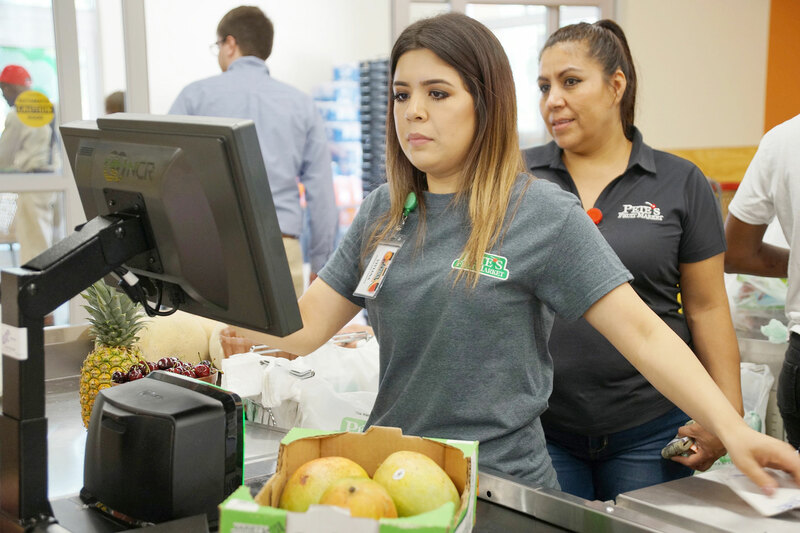 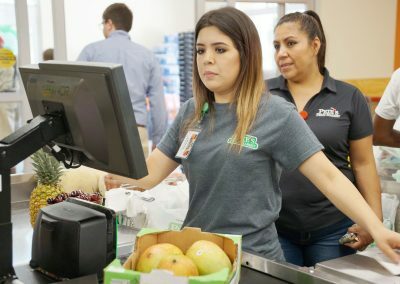 The market held two community job fairs over the past year, and hopes to fill positions for cashiers, stockers, maintenance, meat clerks, and customer service representatives. 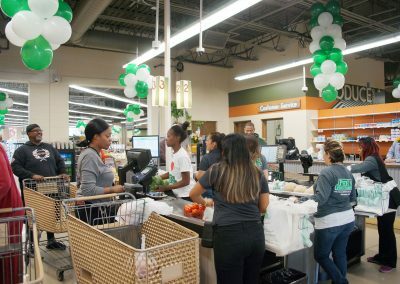 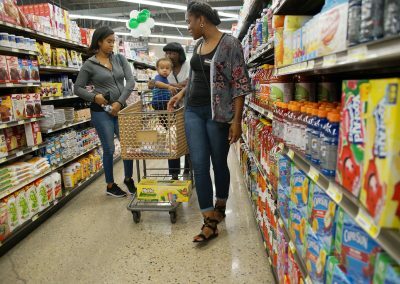 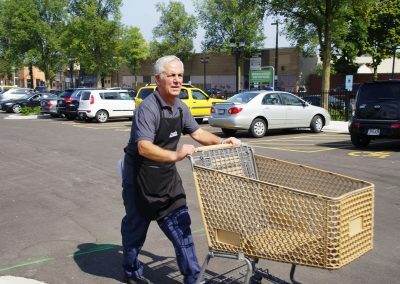 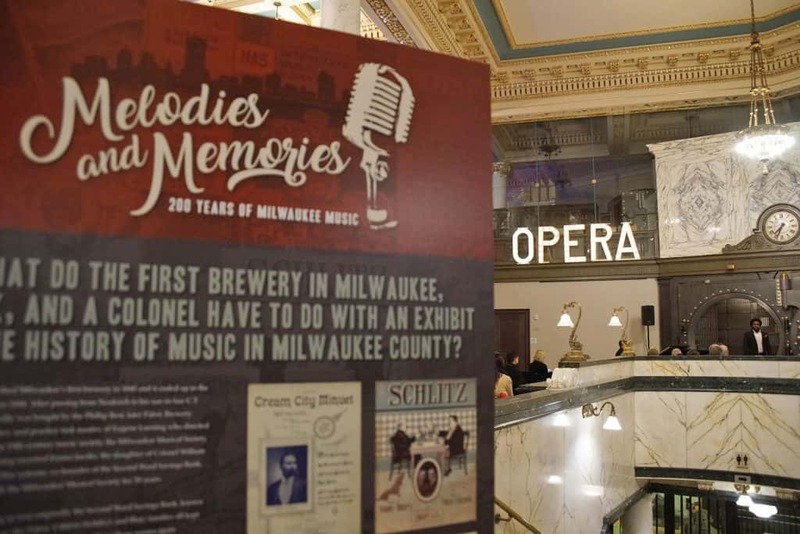 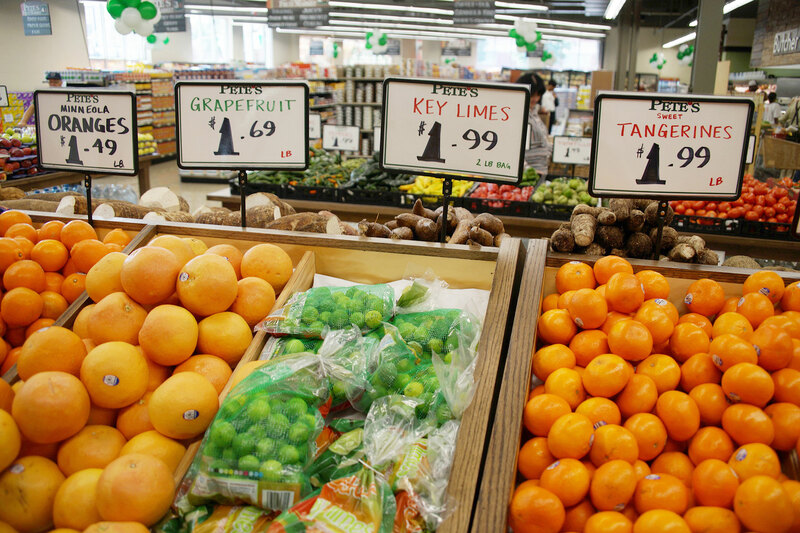 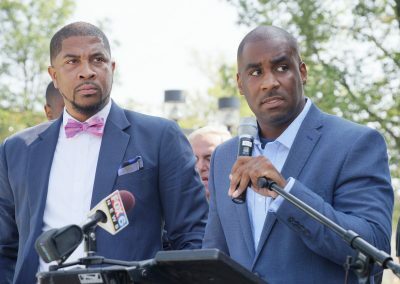 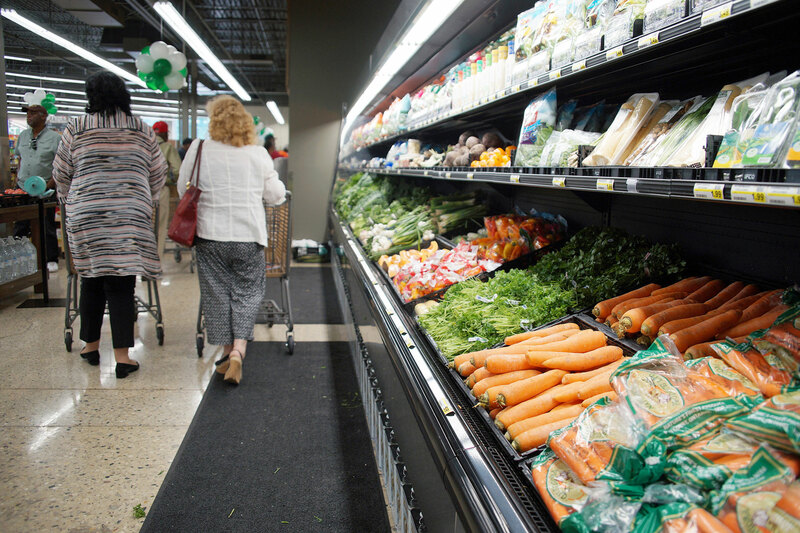 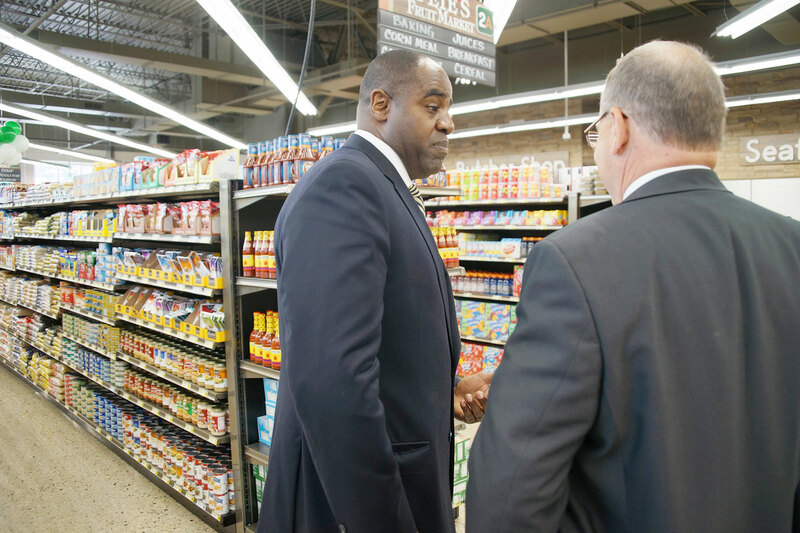 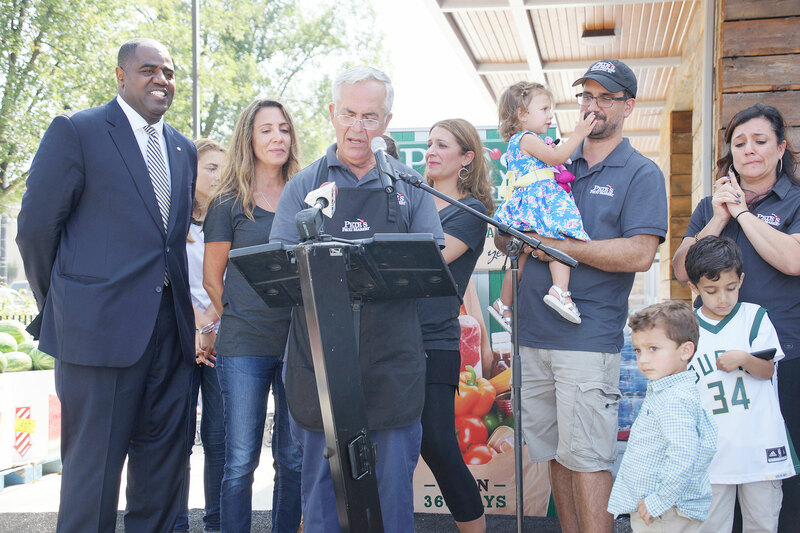 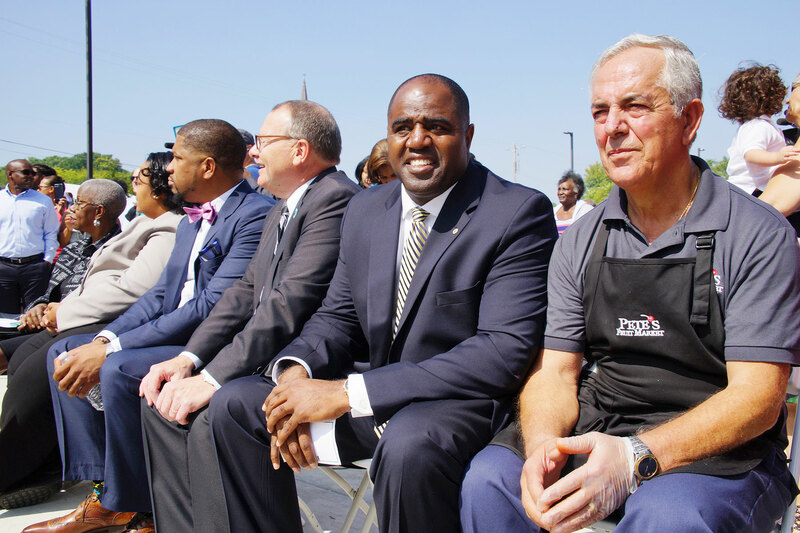 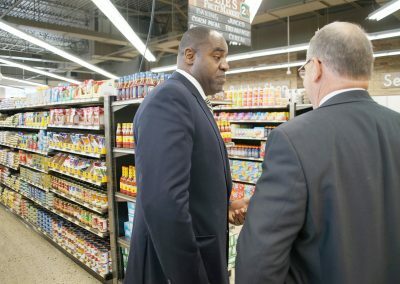 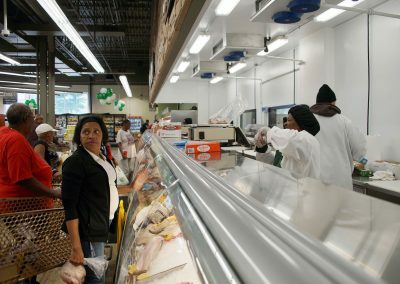 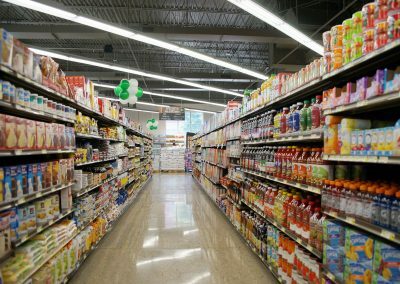 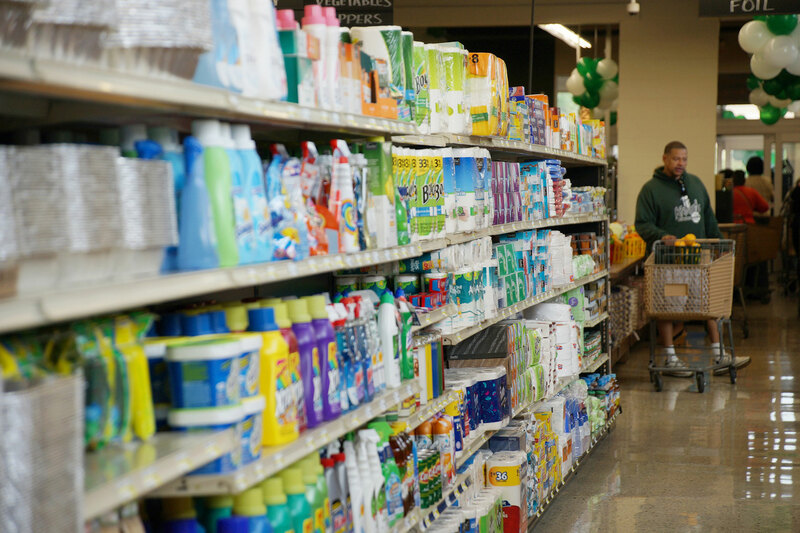 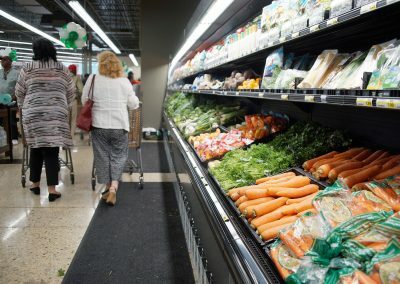 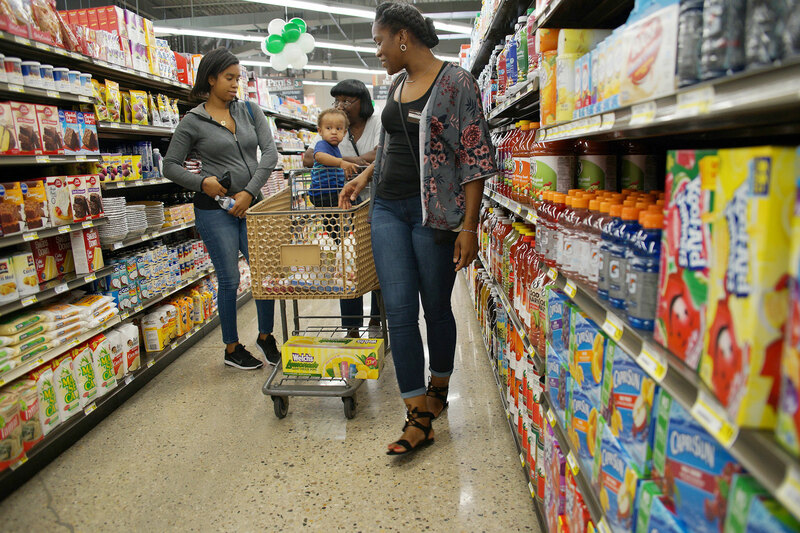 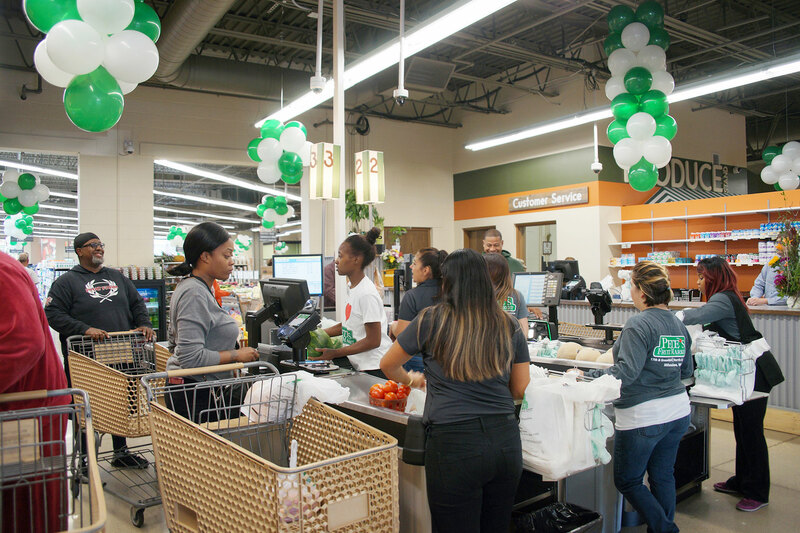 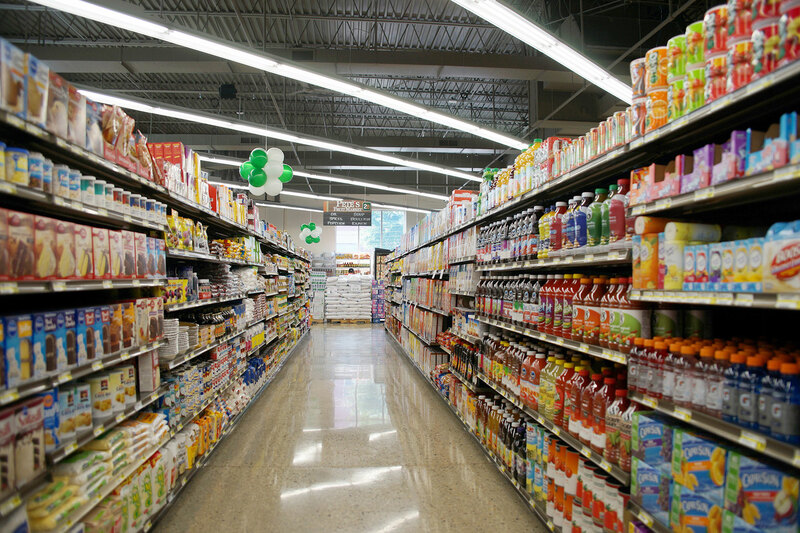 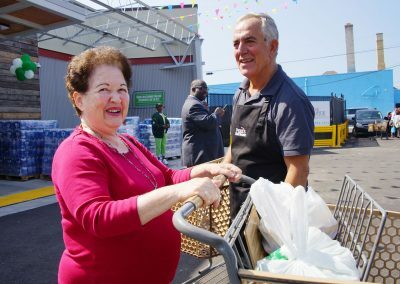 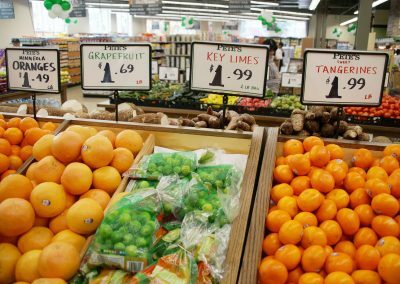 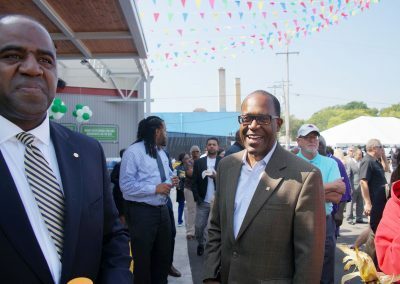 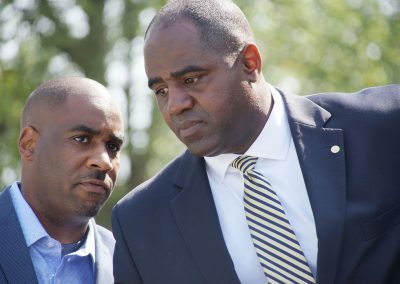 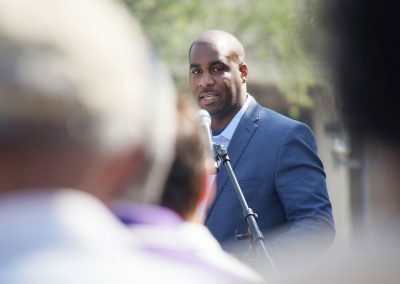 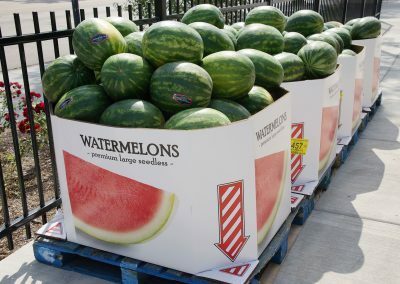 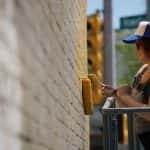 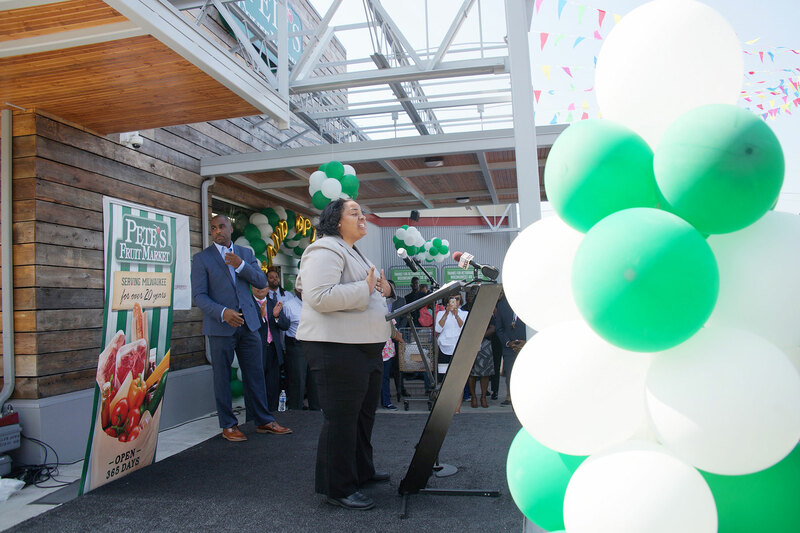 The 13,700-square-foot grocery store will serve Bronzeville and nearby neighborhoods including Brewers Hill, Halyard Park, and the broader Milwaukee area. 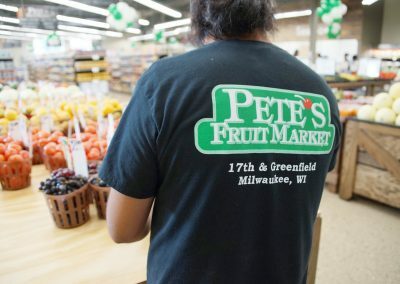 The original Pete’s Fruit Market at 1400 S. Union Street on the city’s South side was opened in 1993 by Pete Tsitiridis. 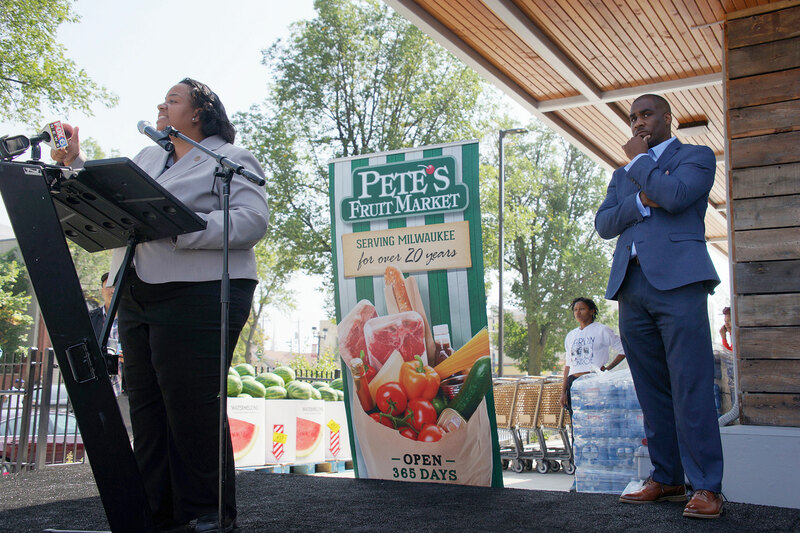 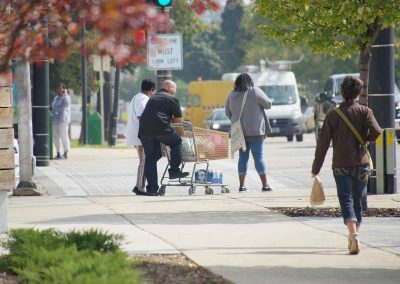 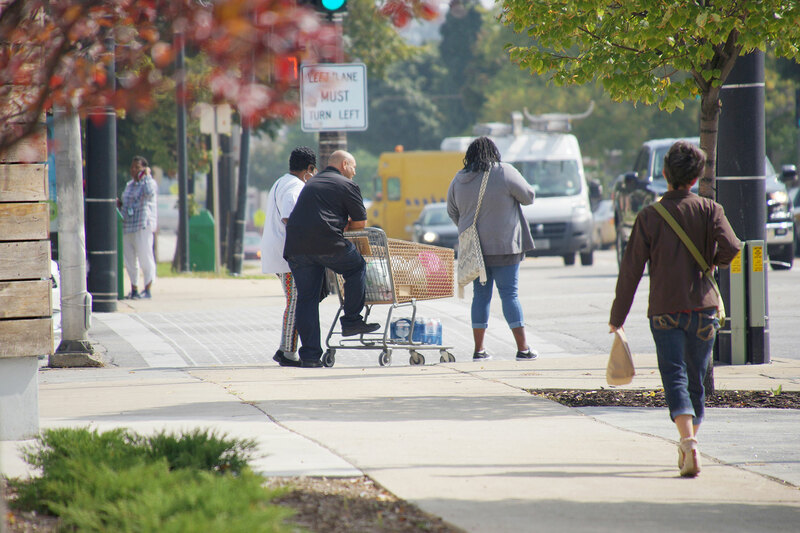 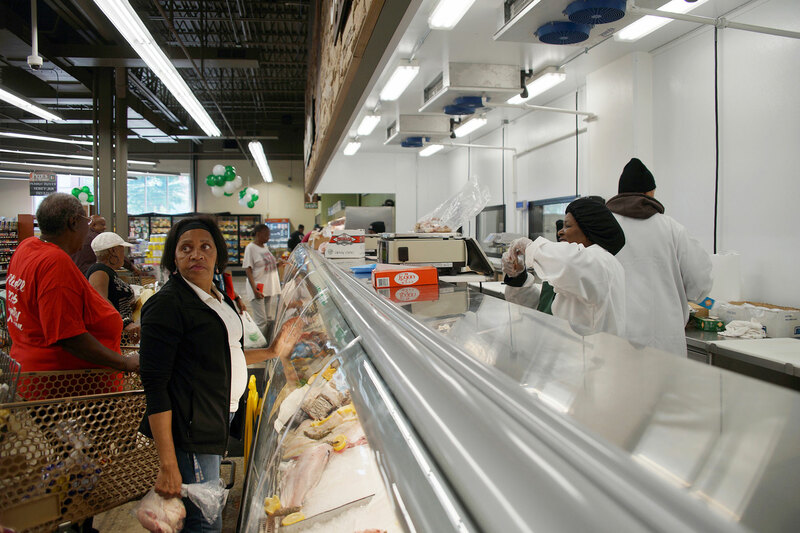 After a Walgreens moved out of the Bronzeville building in 2013, residents were promised a grocery store. 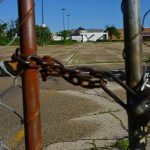 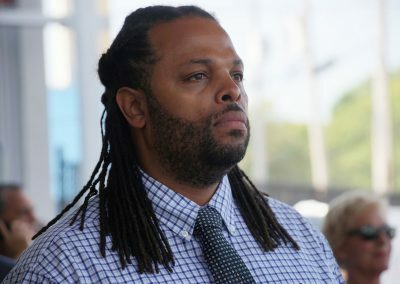 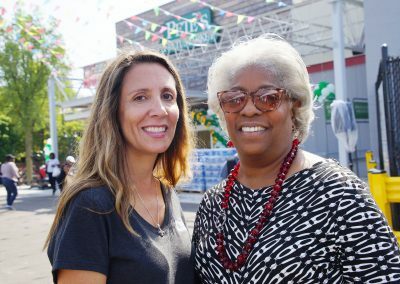 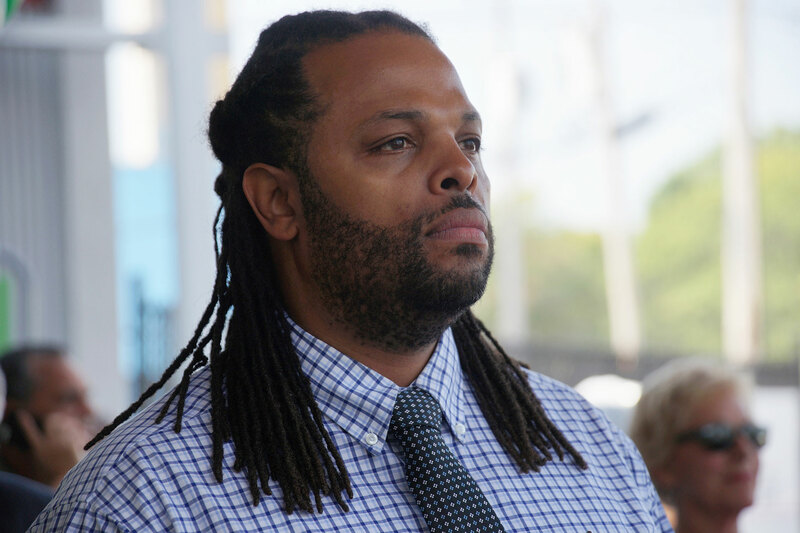 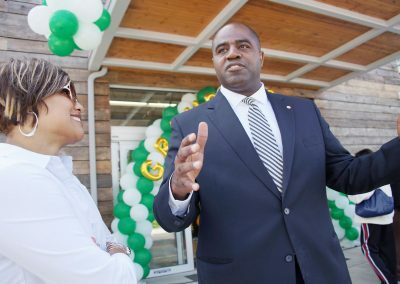 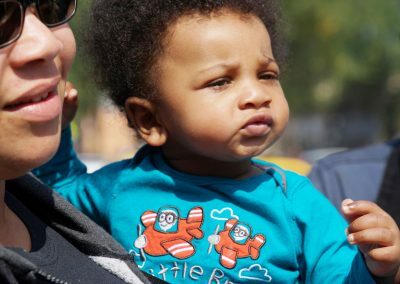 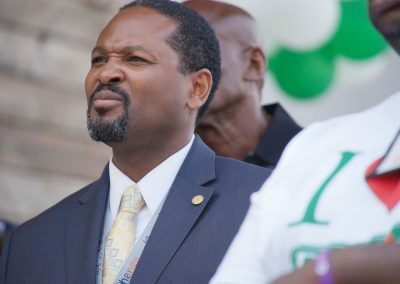 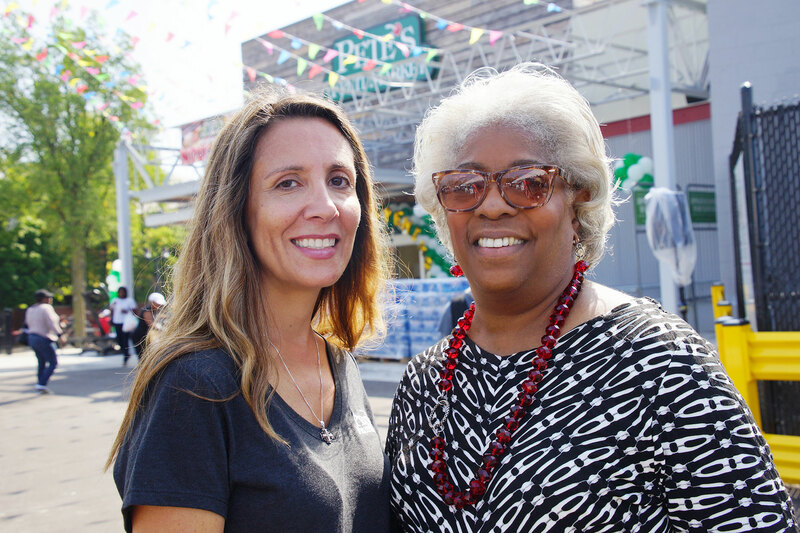 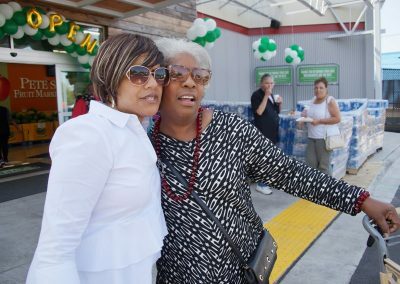 A Dollar Tree planned to move in, but after strong community opposition and demands for a full-service grocery store, Dollar Tree gave up on the location. 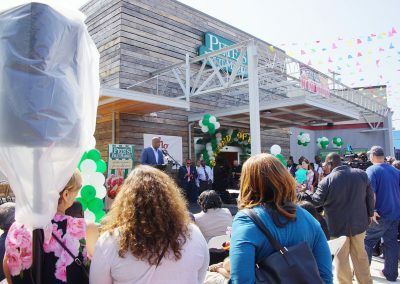 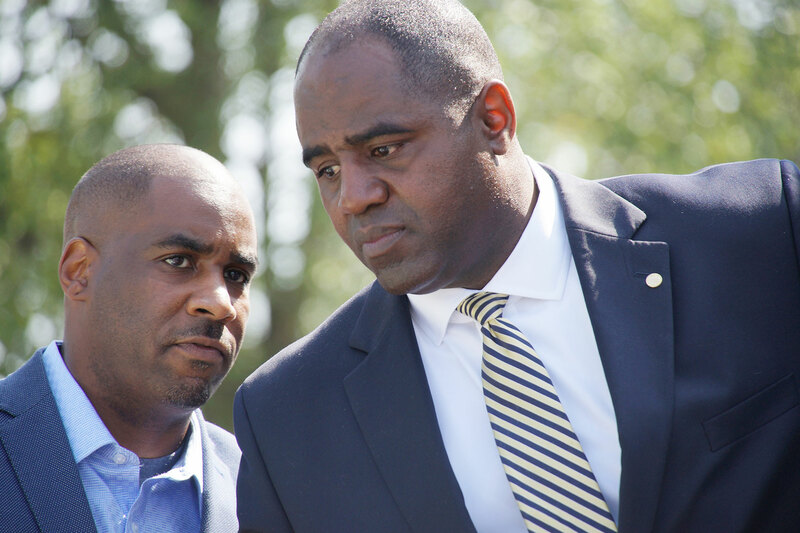 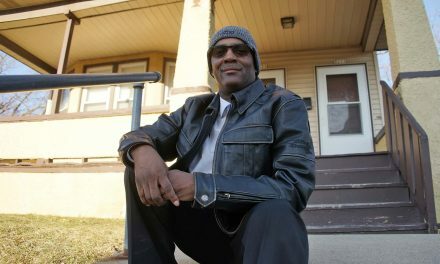 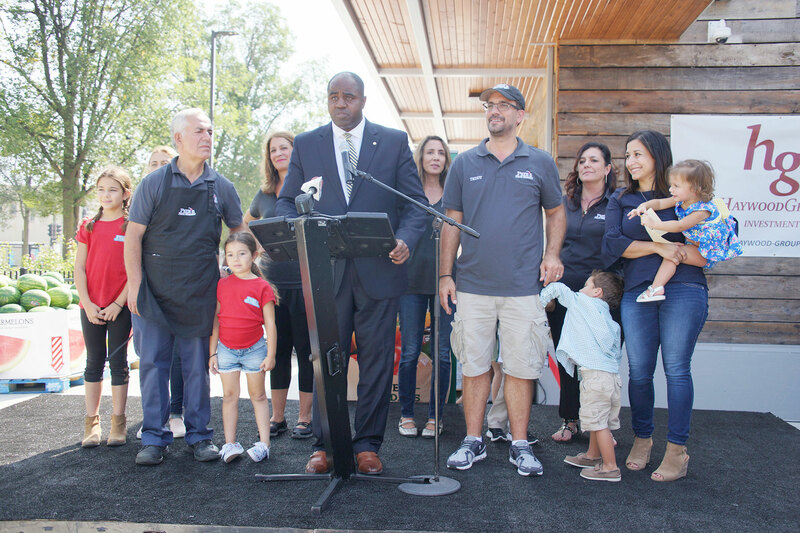 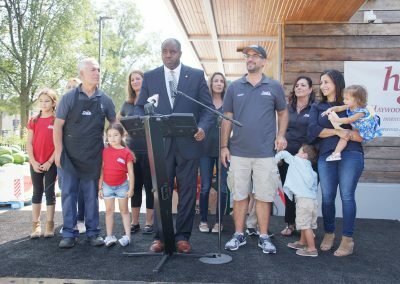 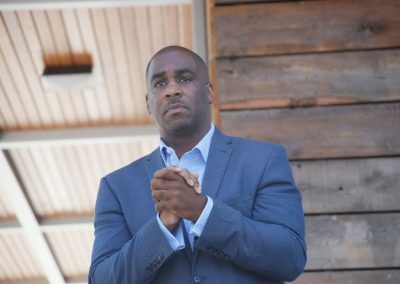 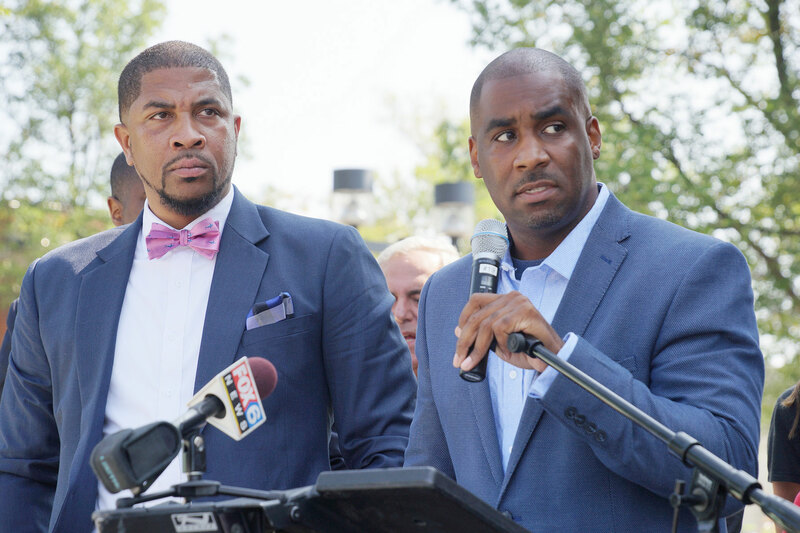 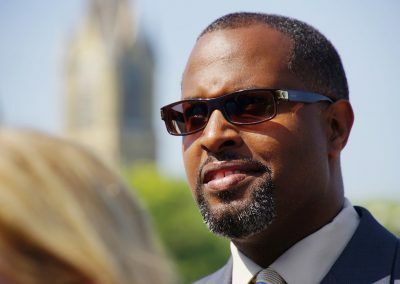 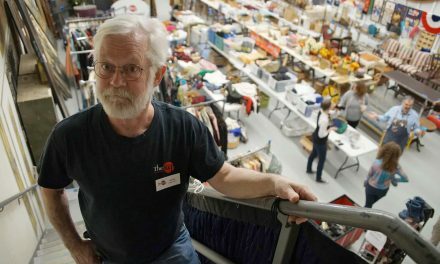 The minority-owned business, JCP Construction, managed the renovation. 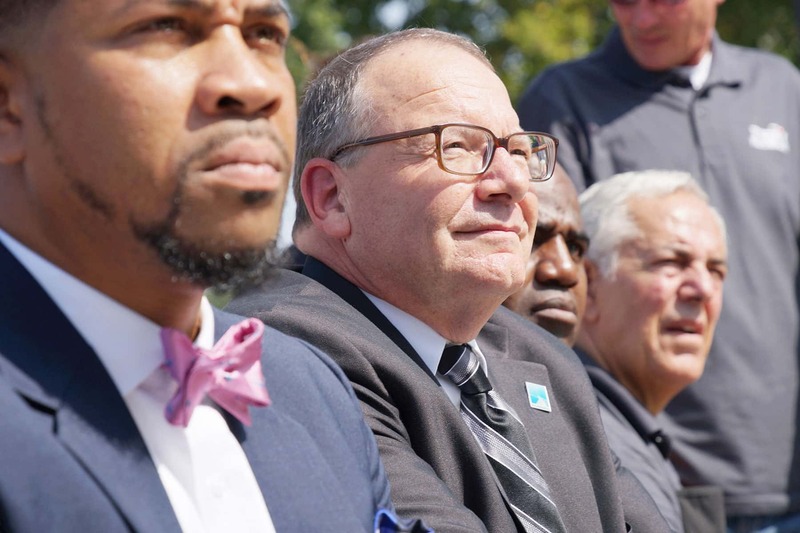 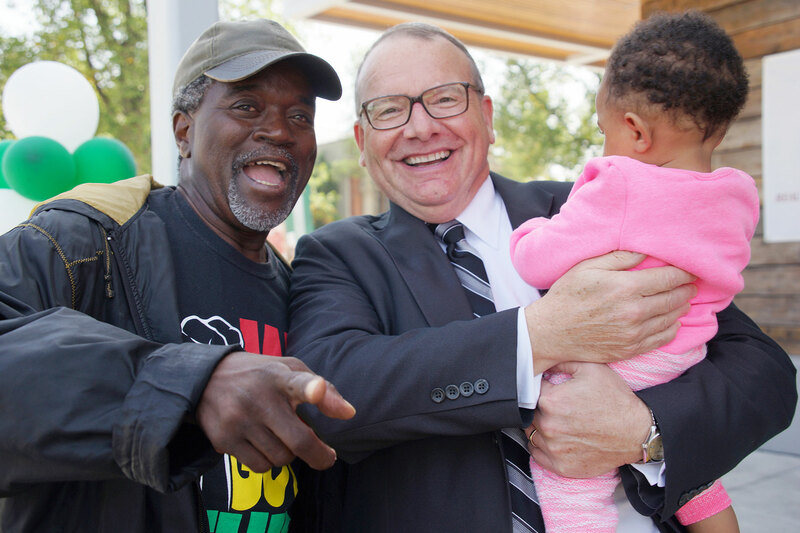 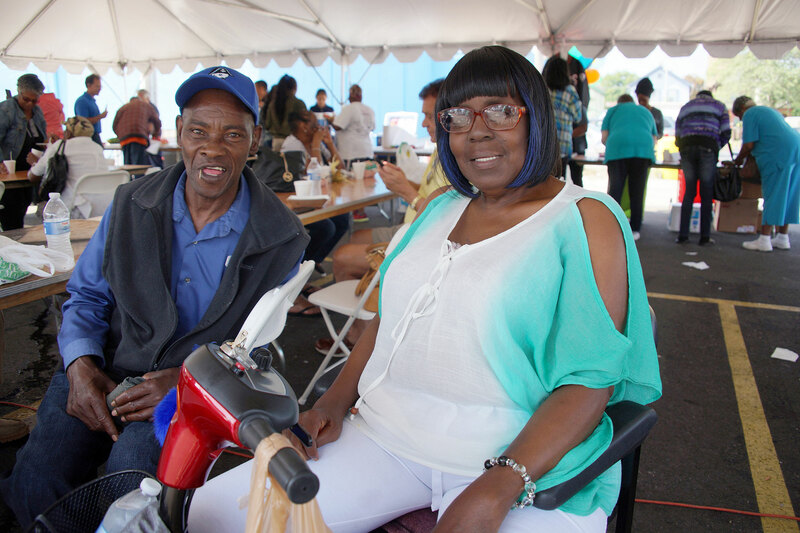 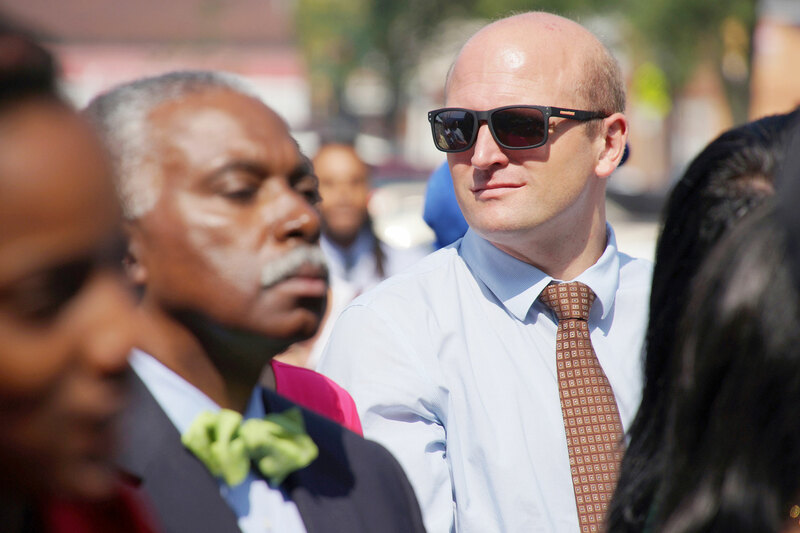 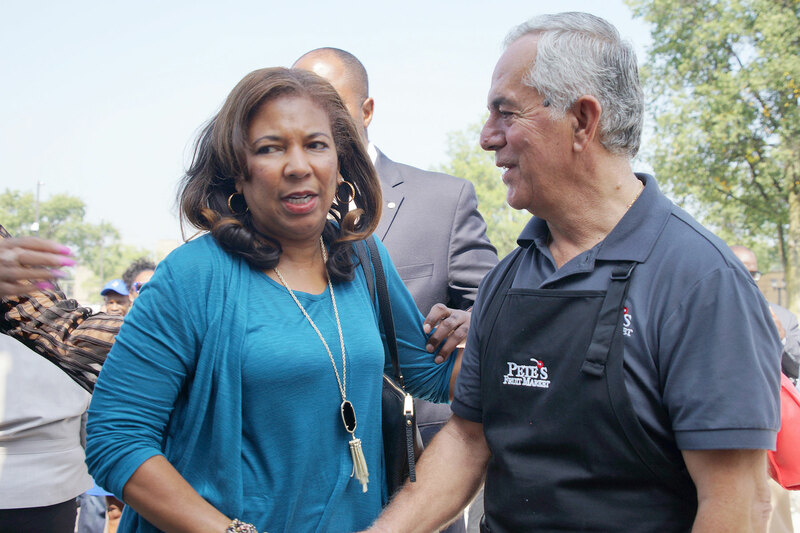 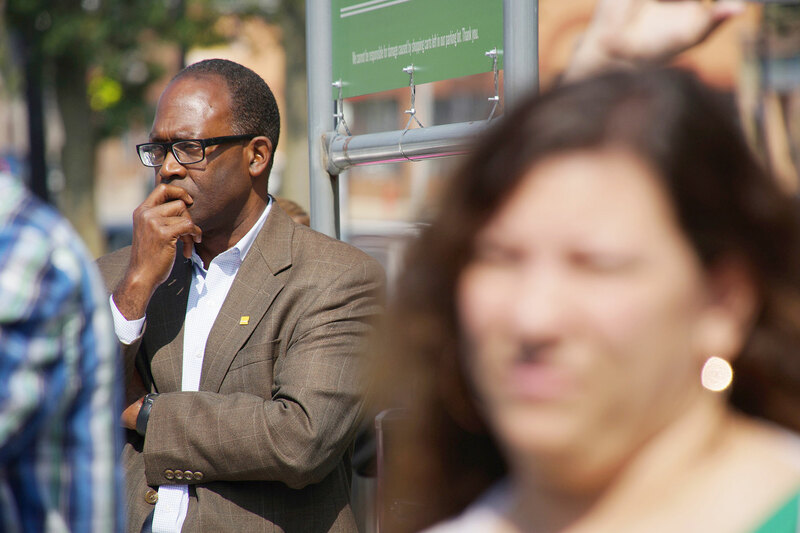 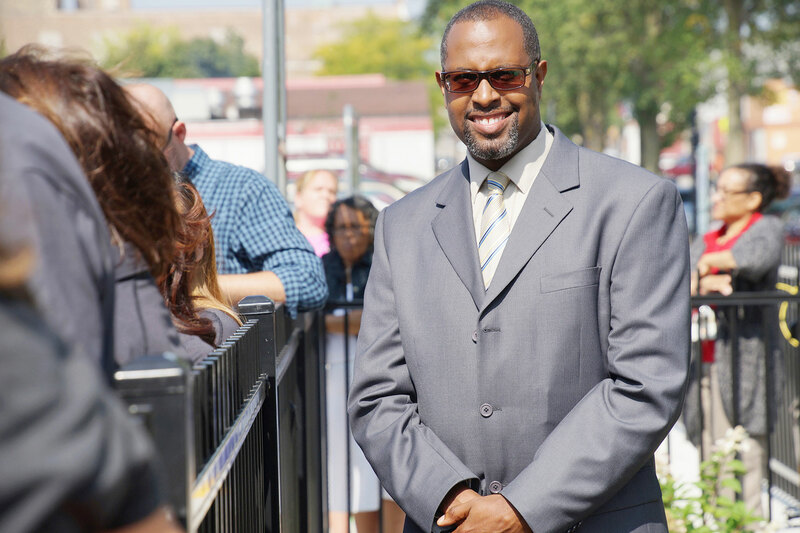 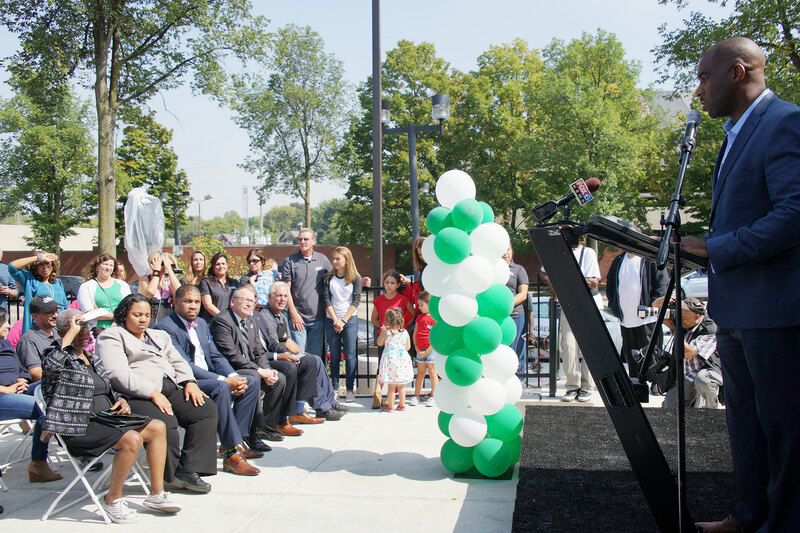 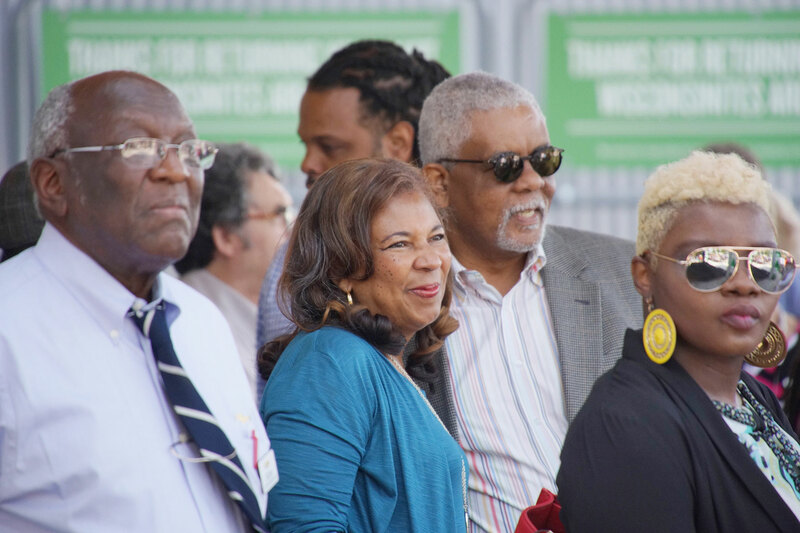 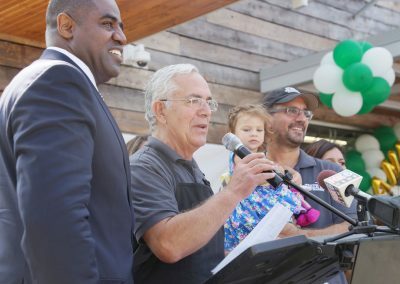 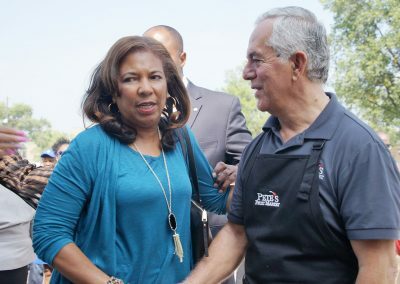 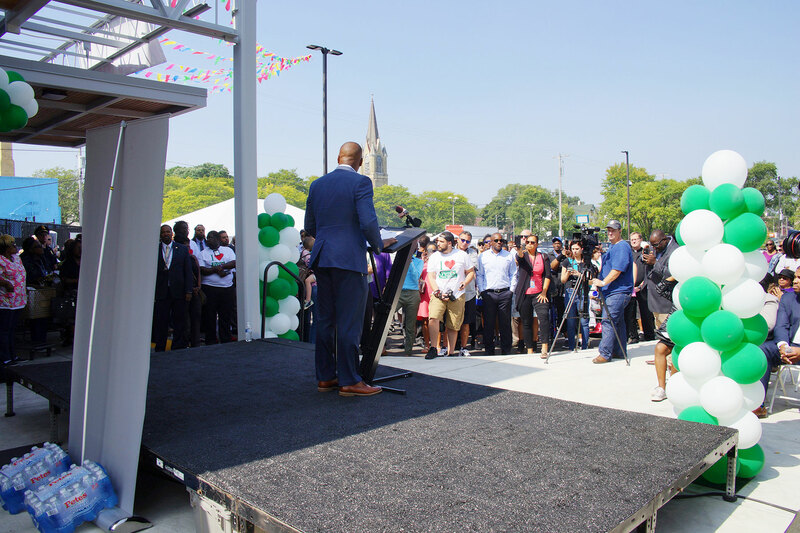 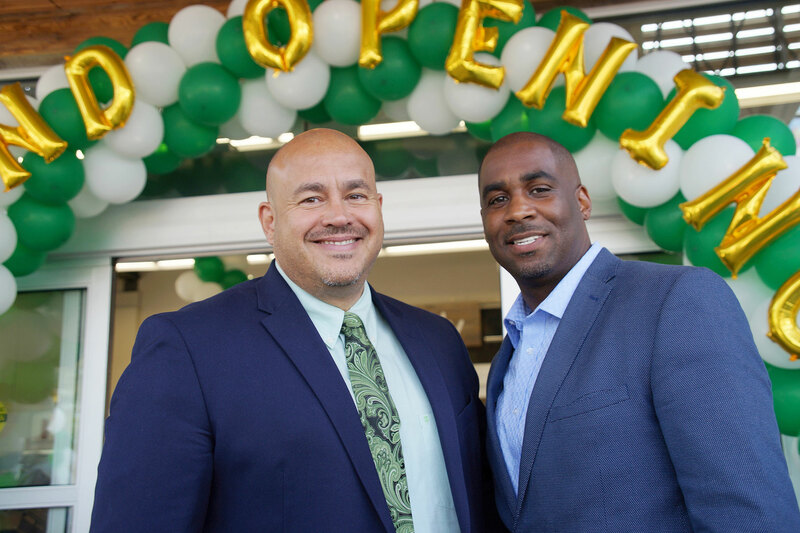 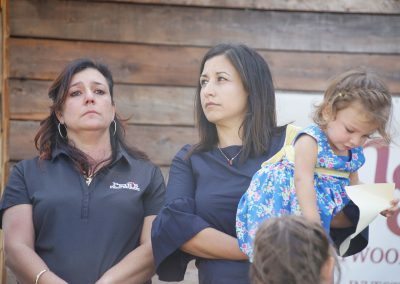 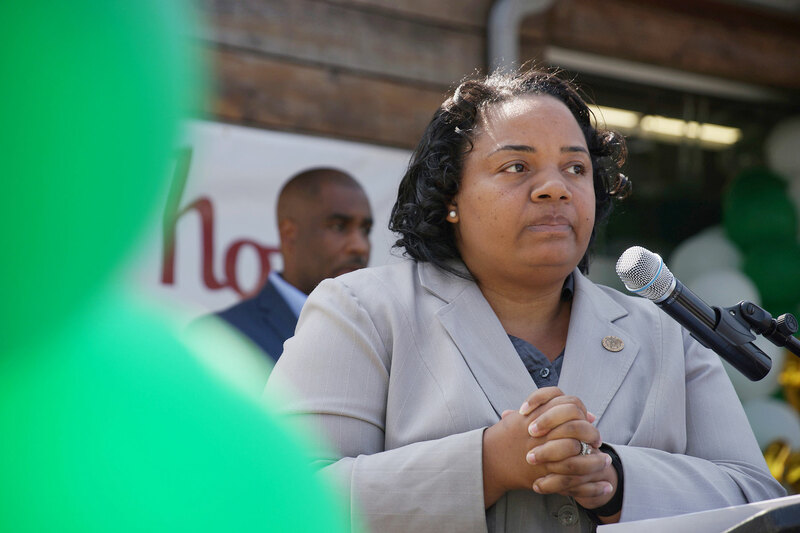 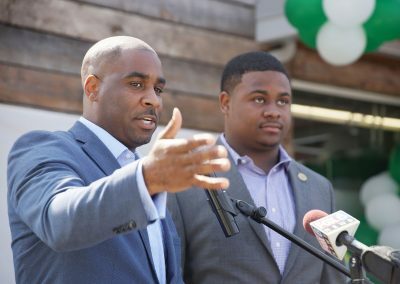 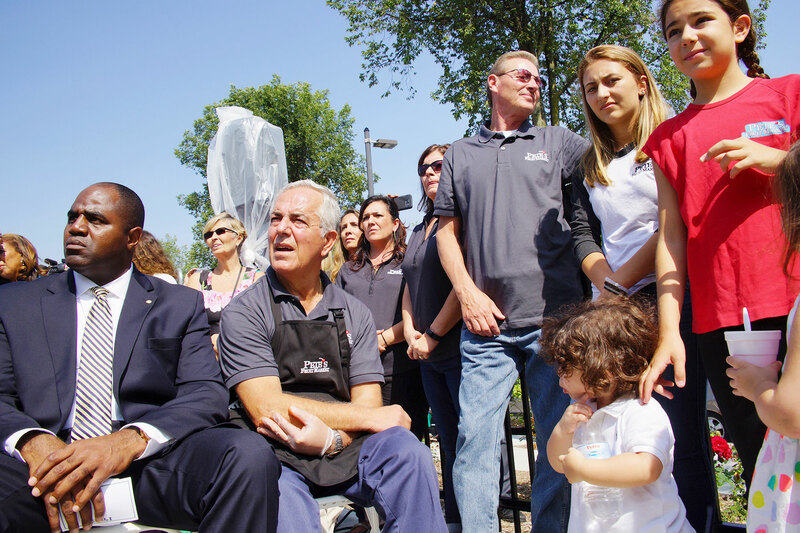 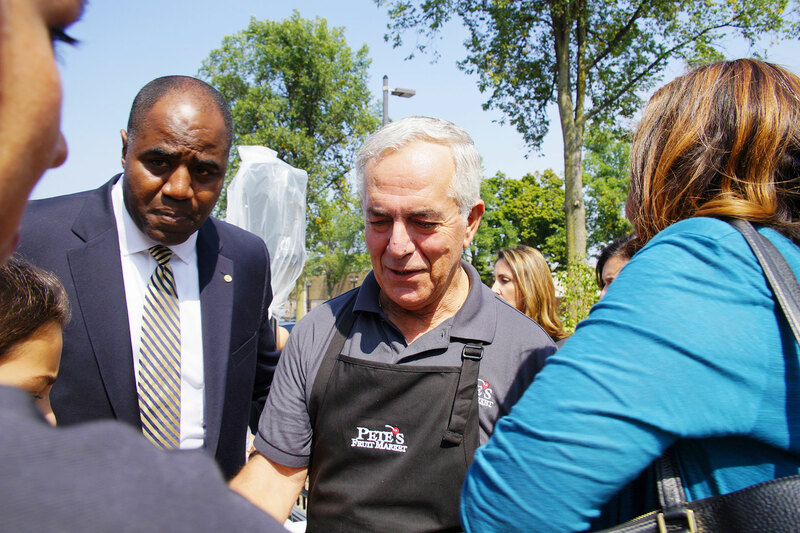 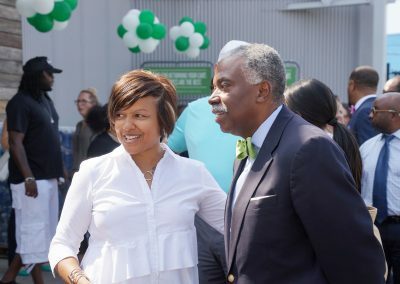 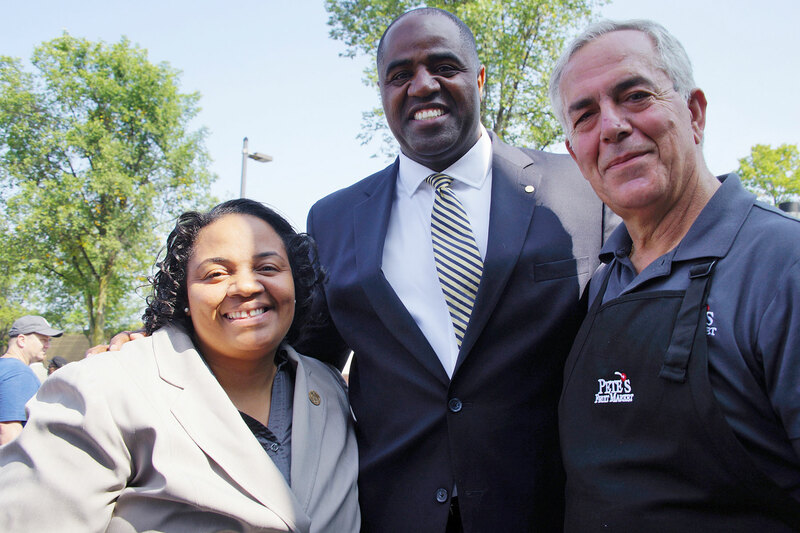 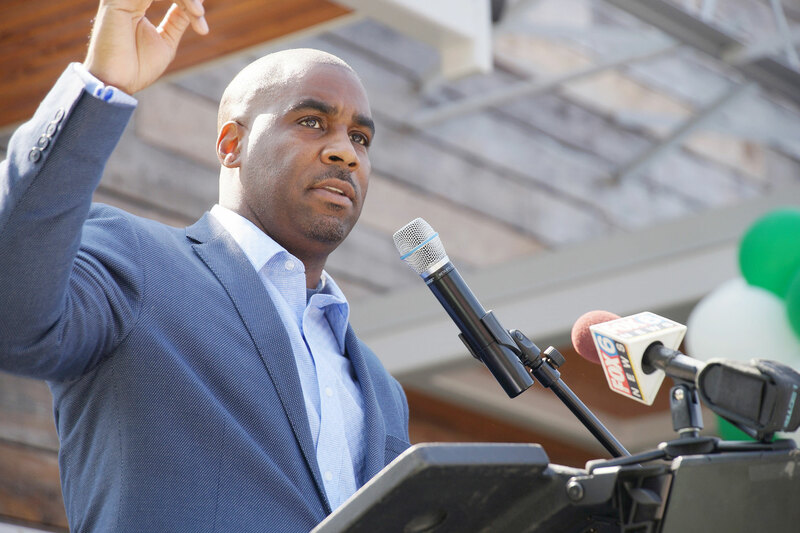 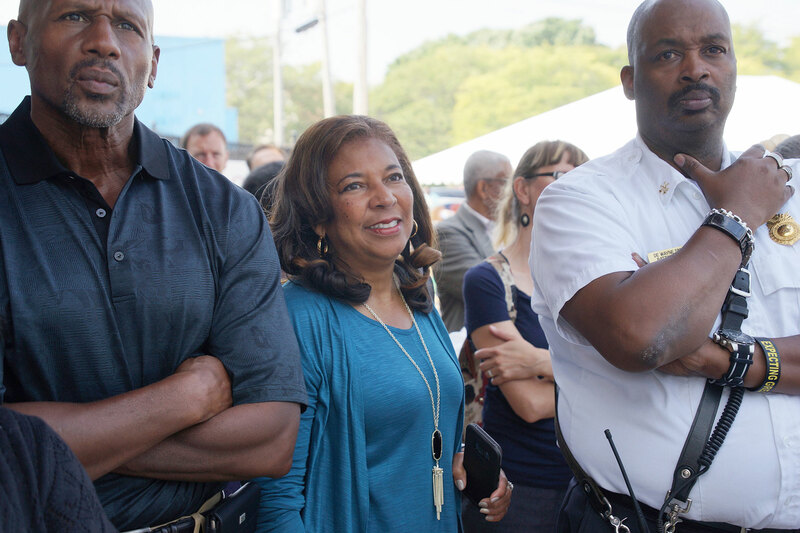 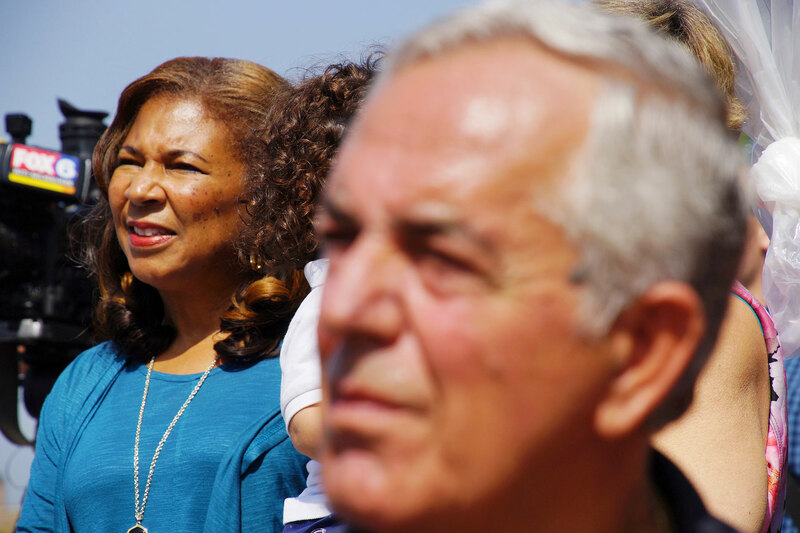 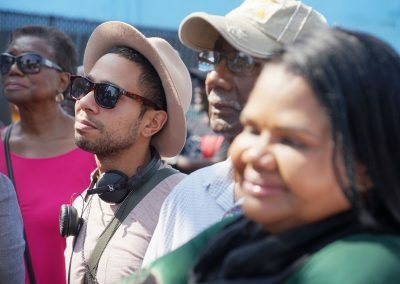 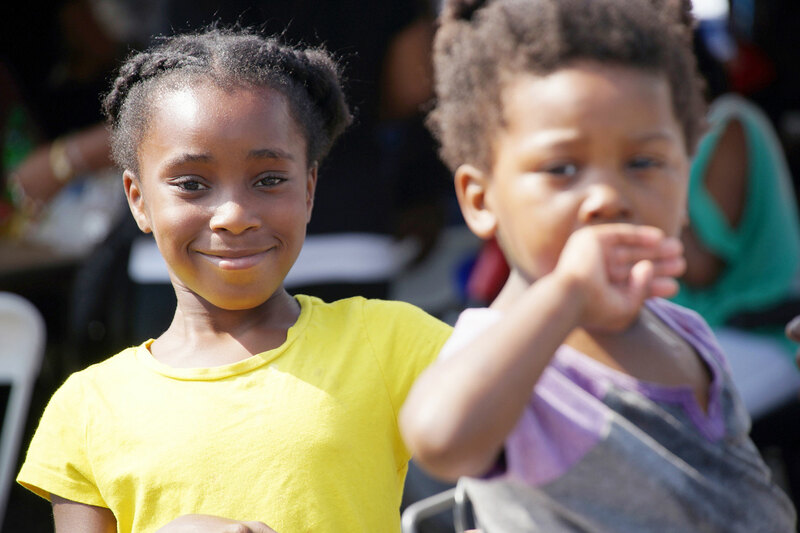 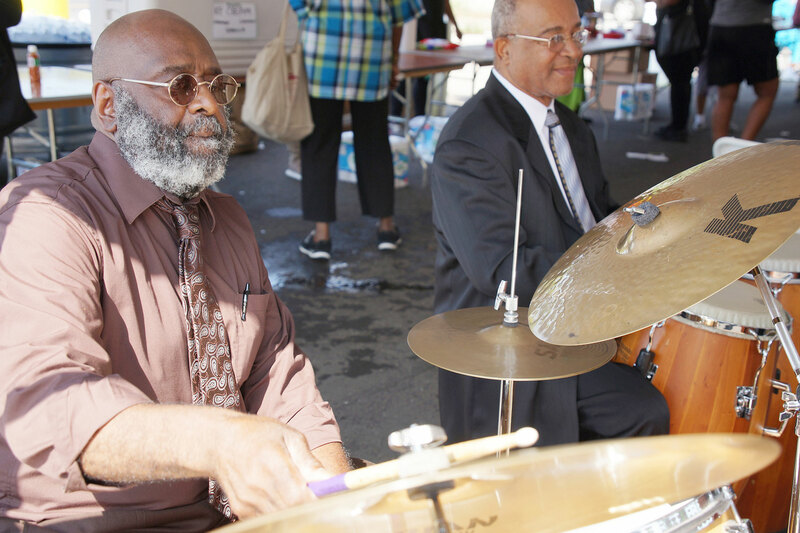 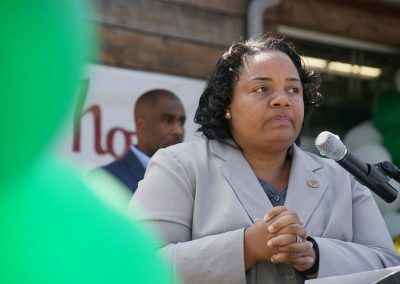 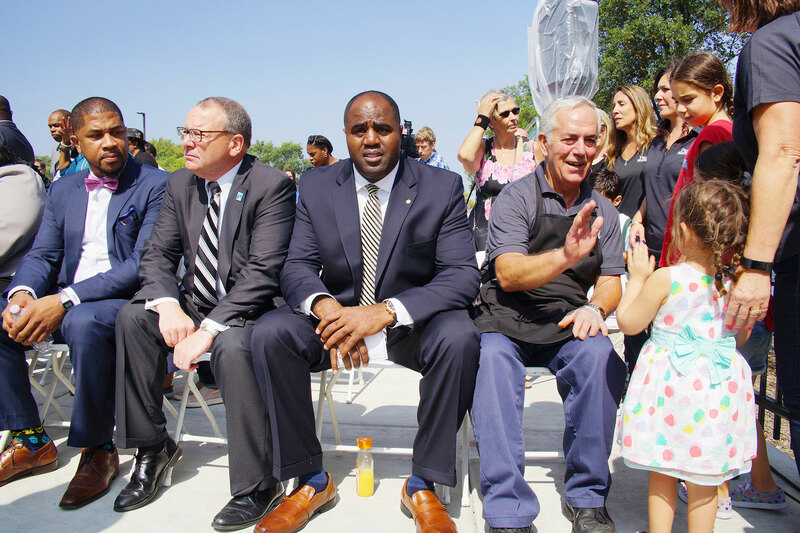 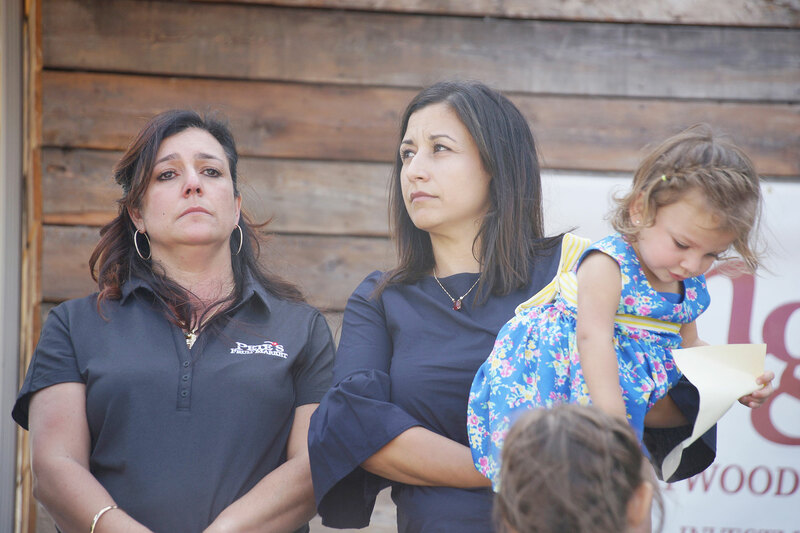 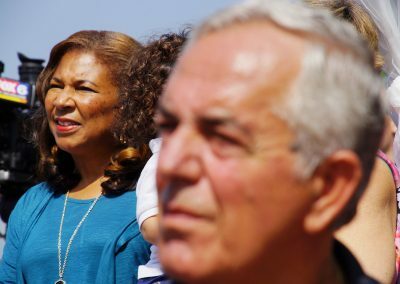 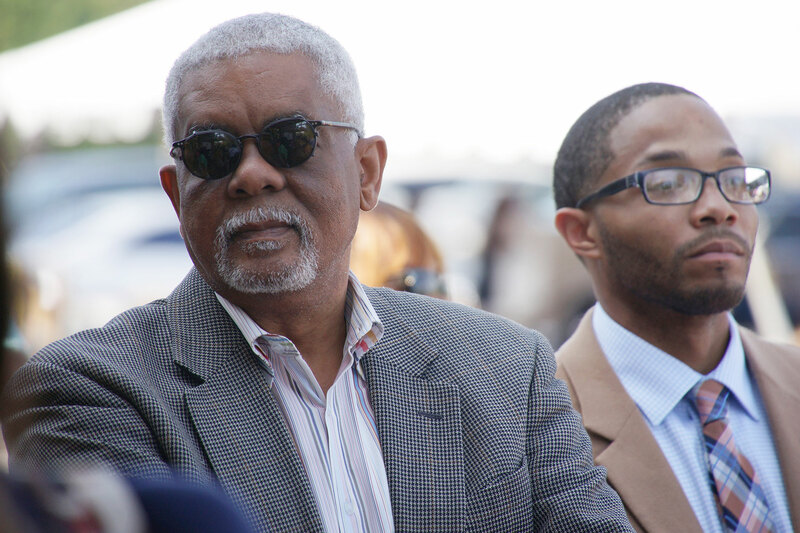 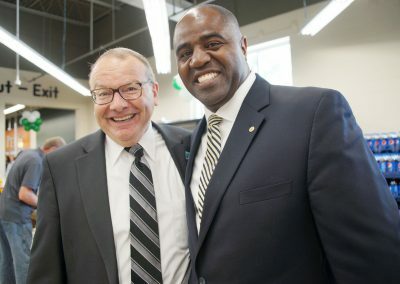 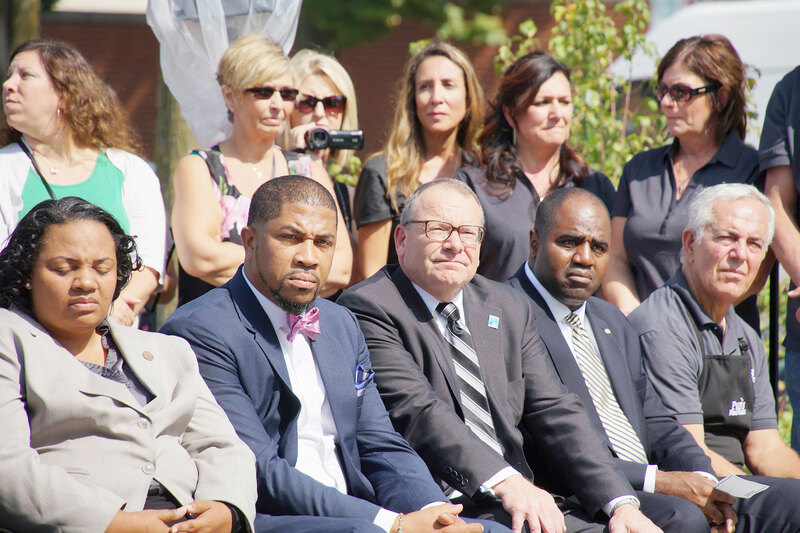 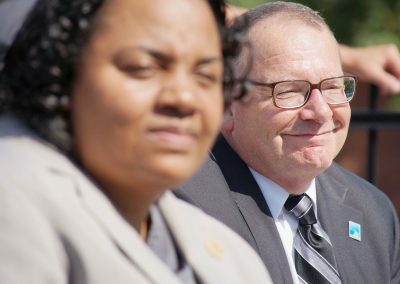 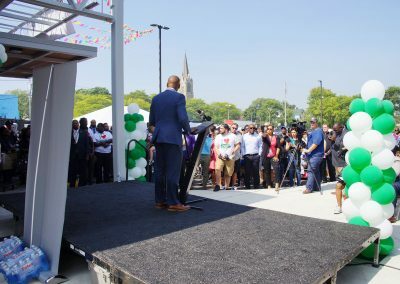 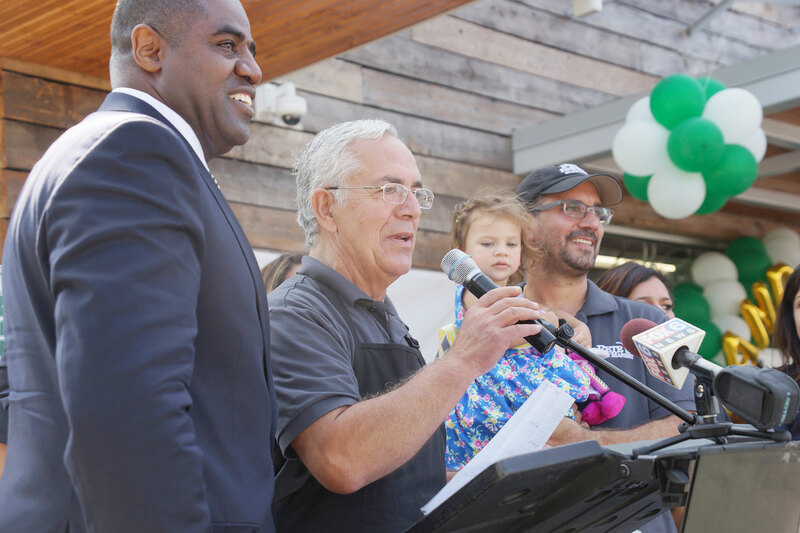 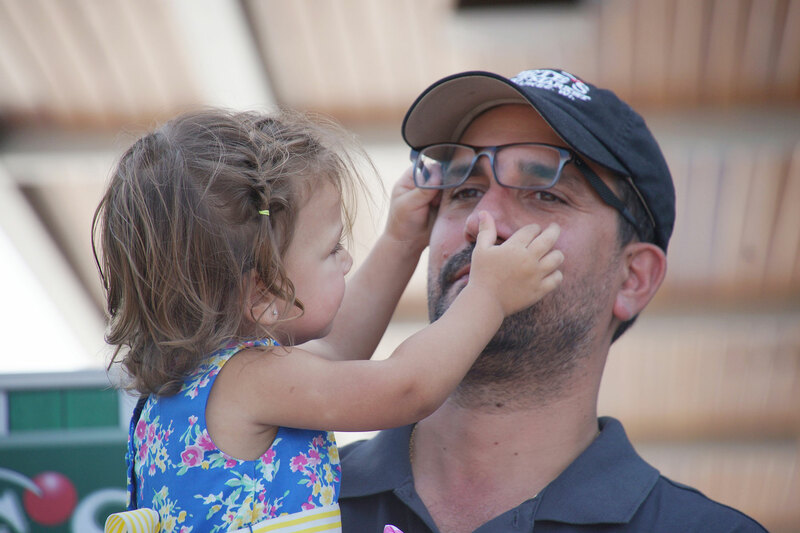 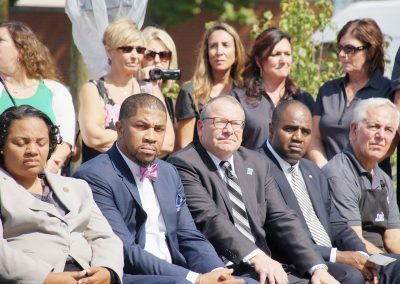 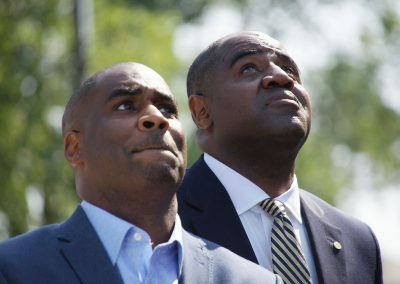 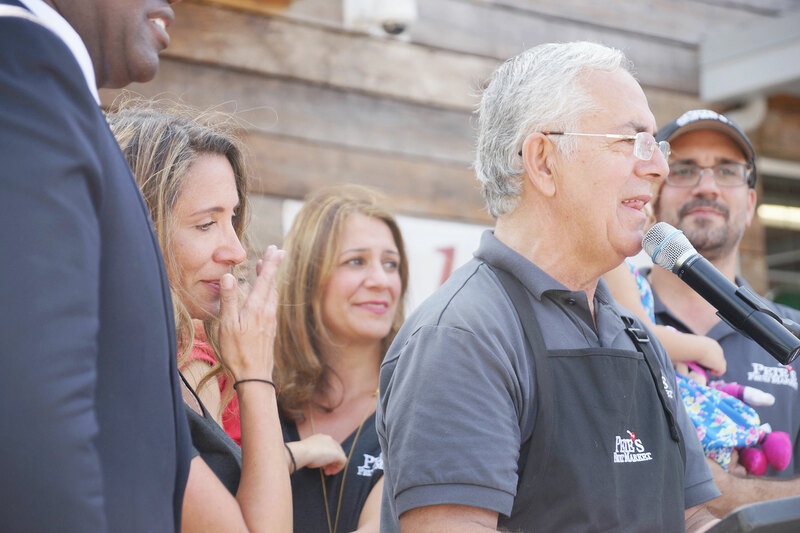 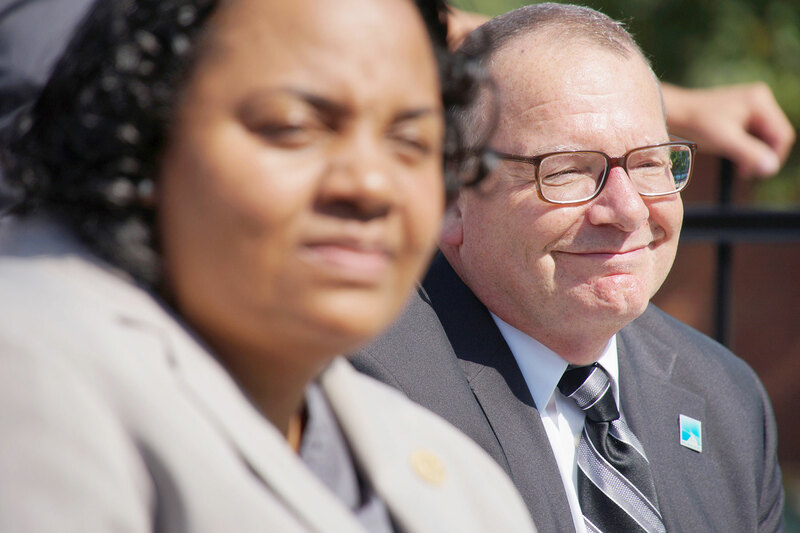 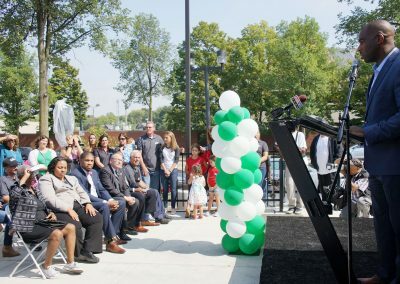 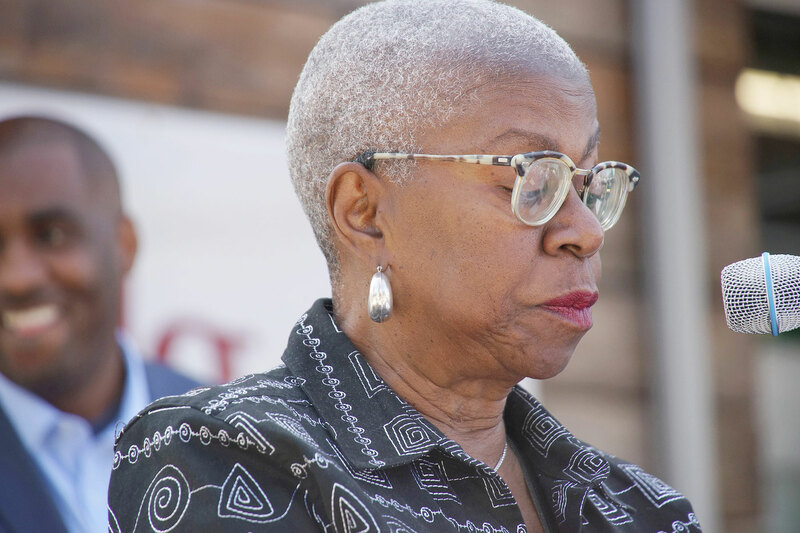 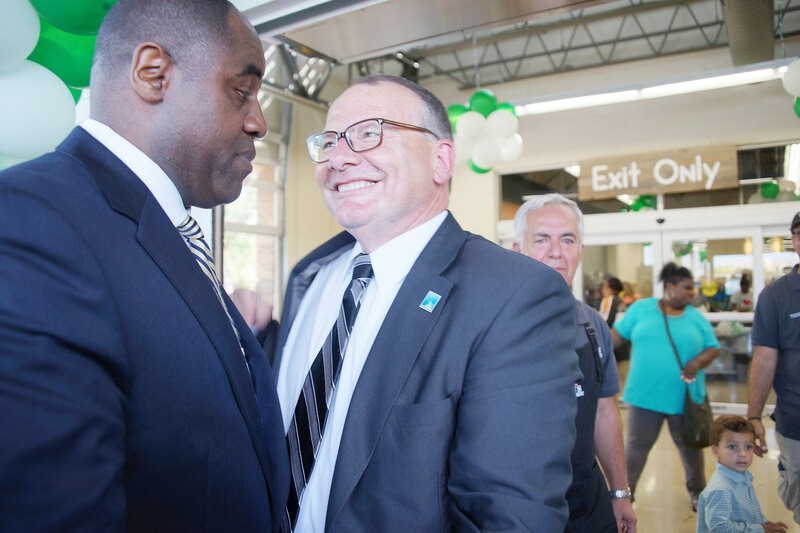 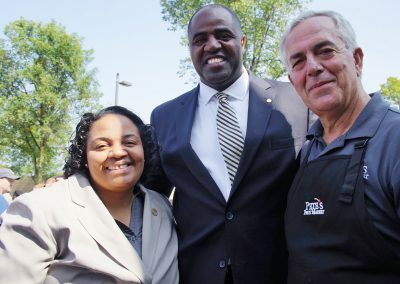 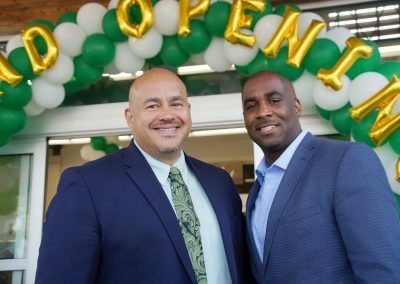 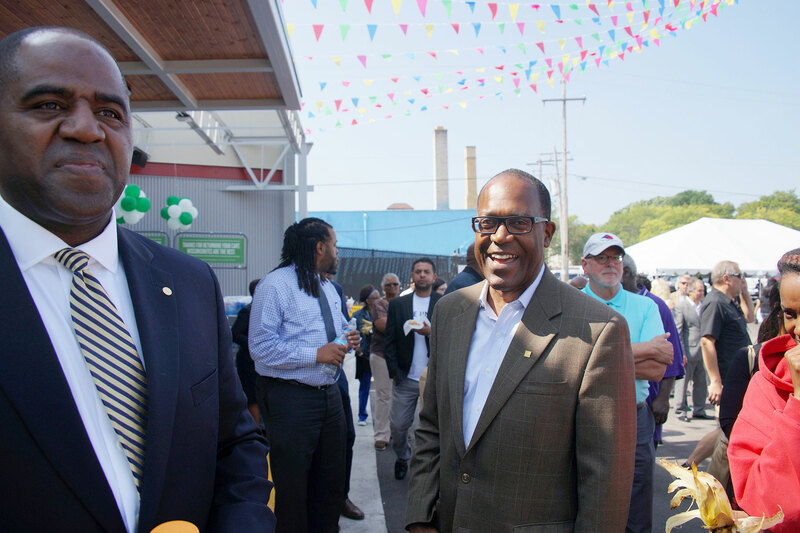 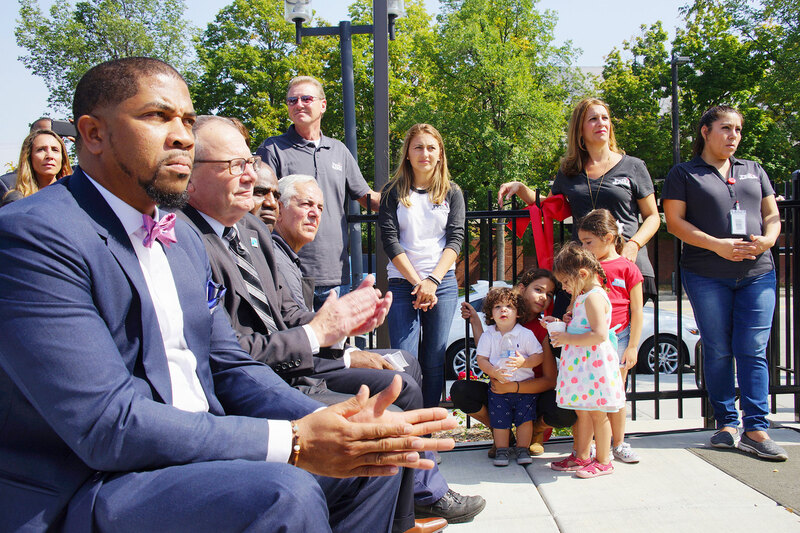 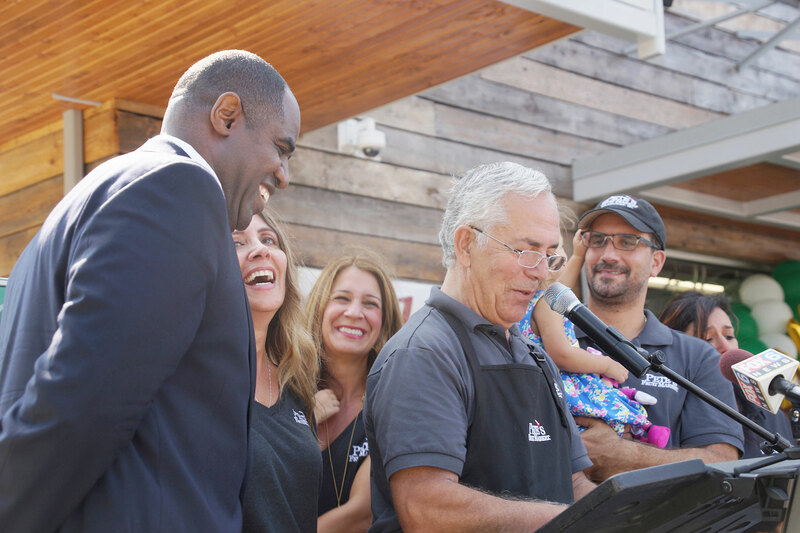 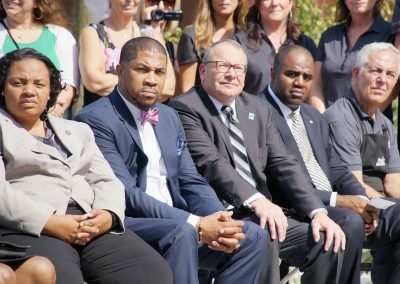 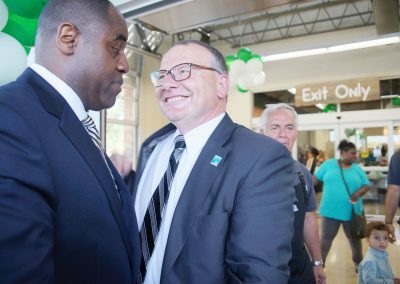 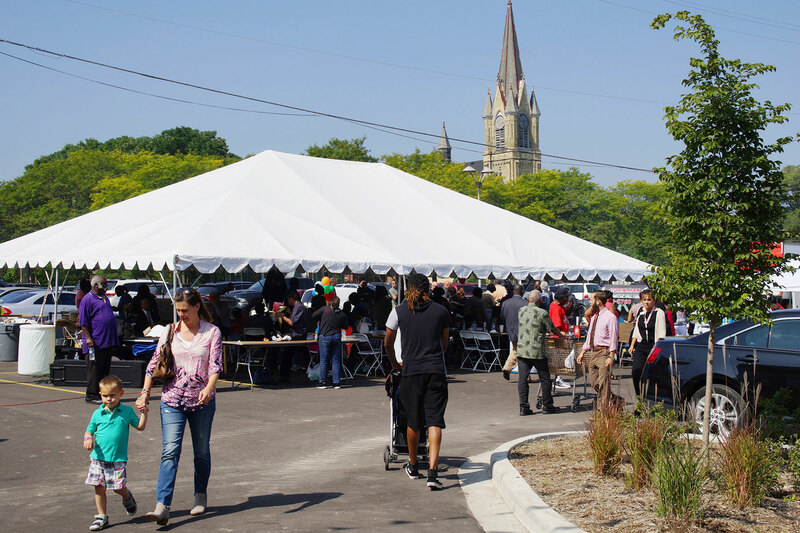 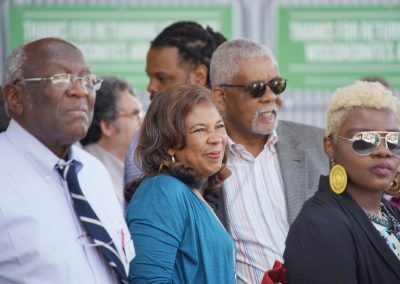 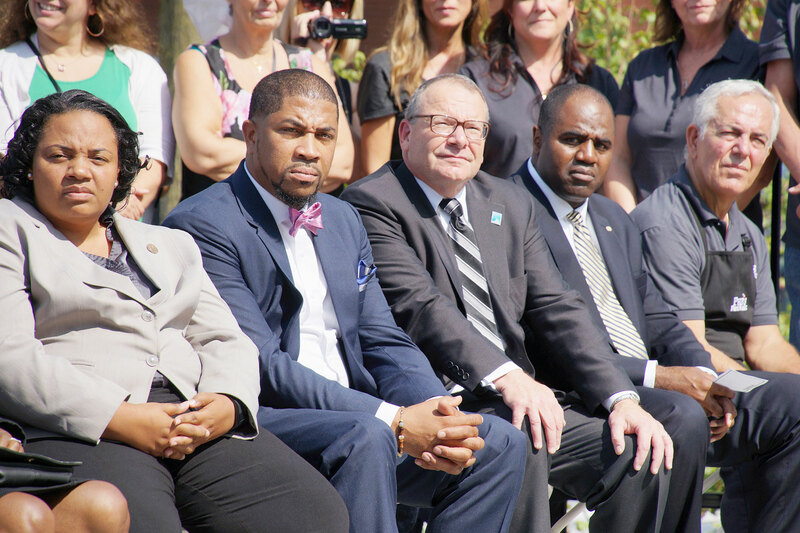 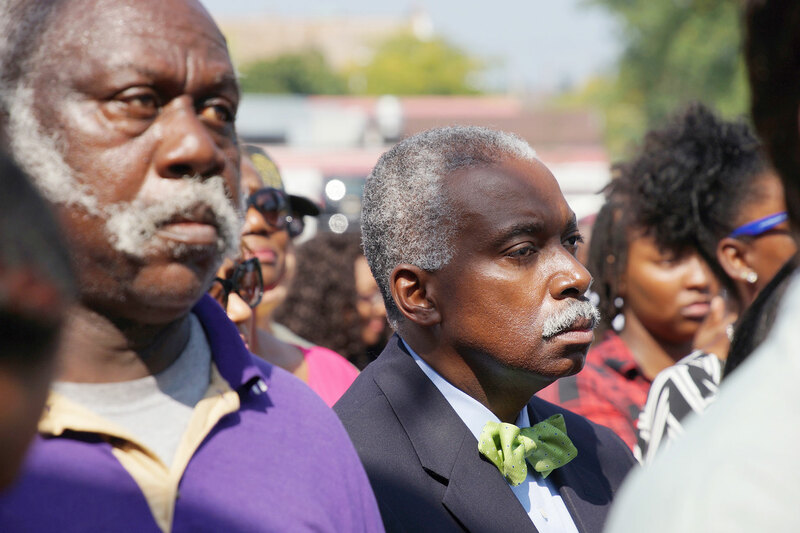 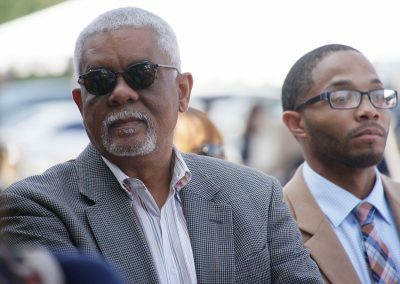 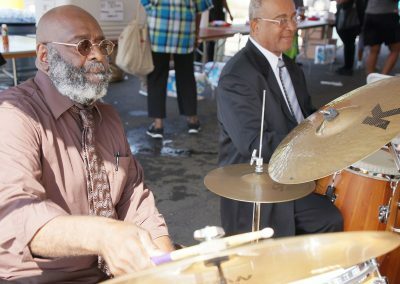 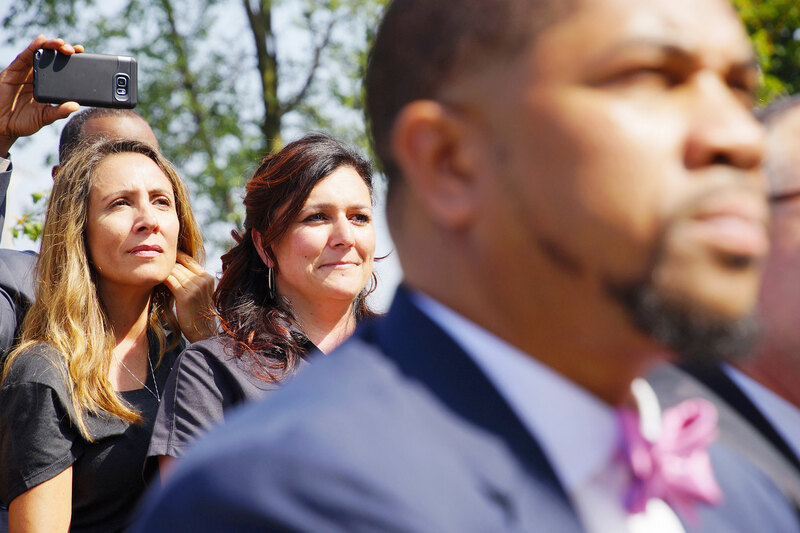 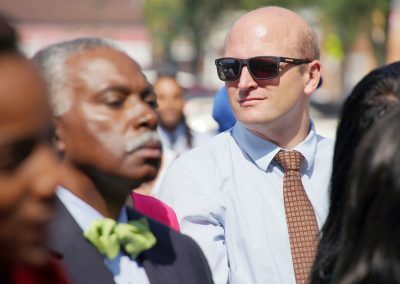 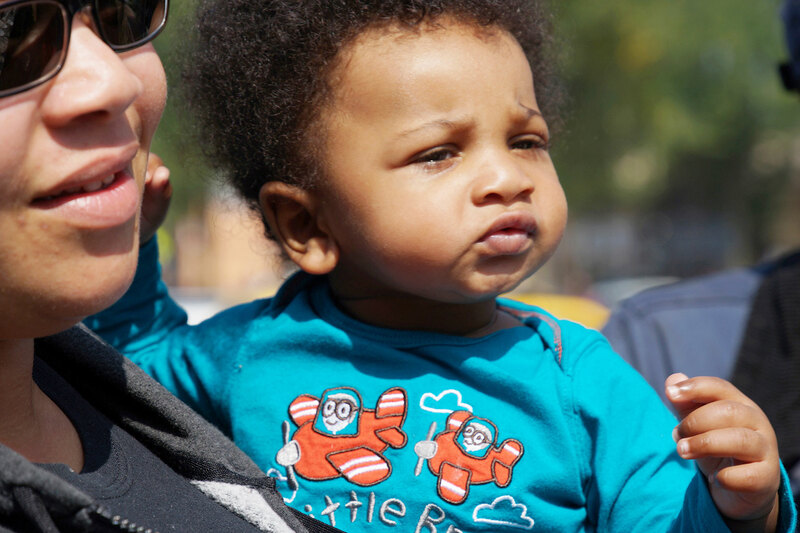 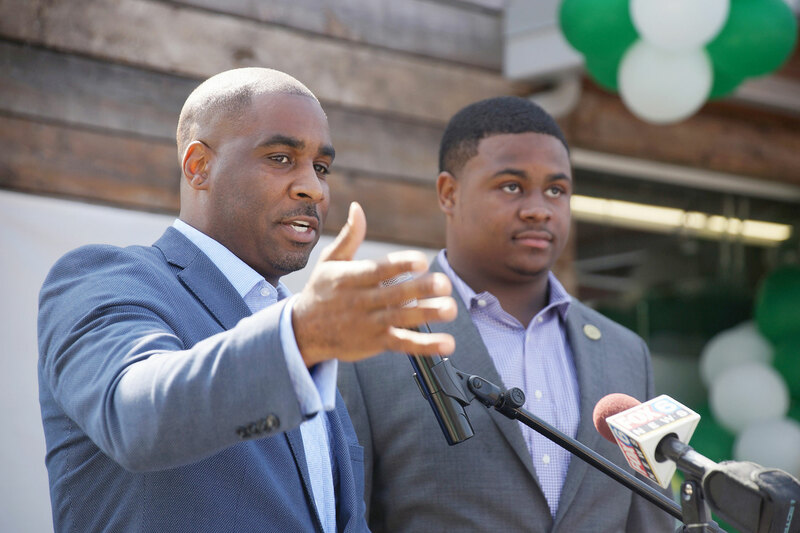 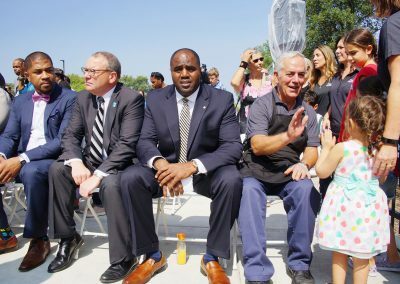 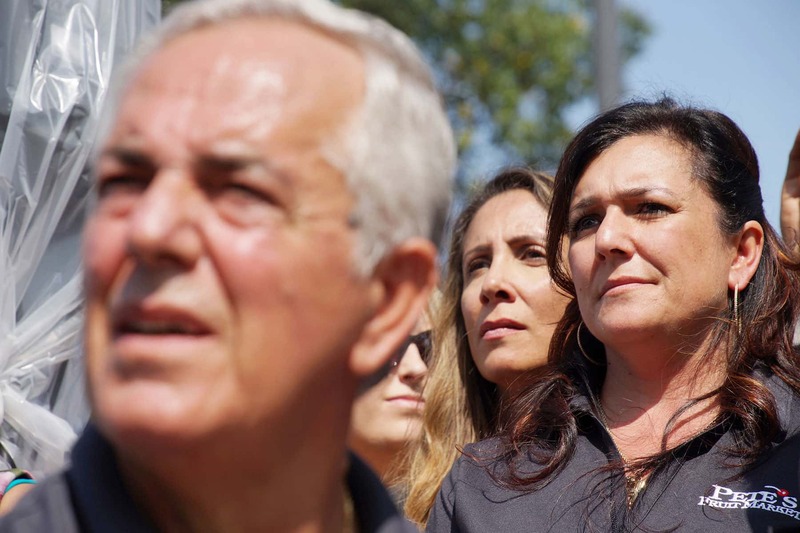 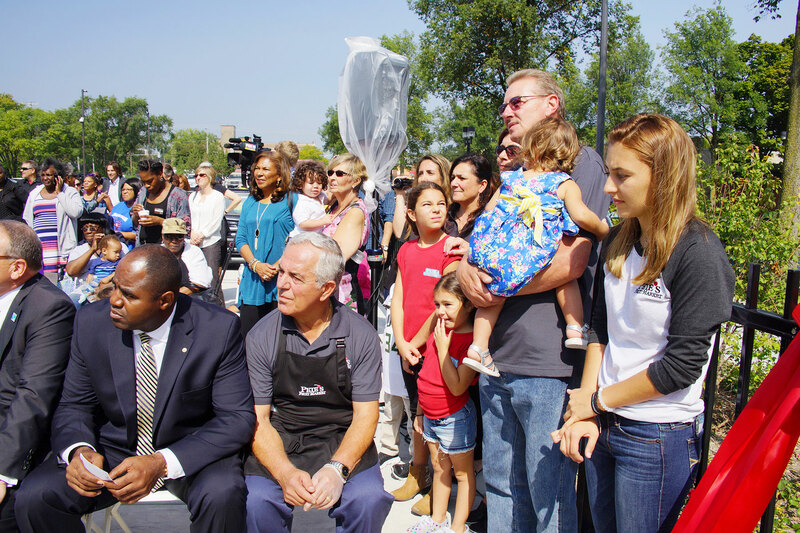 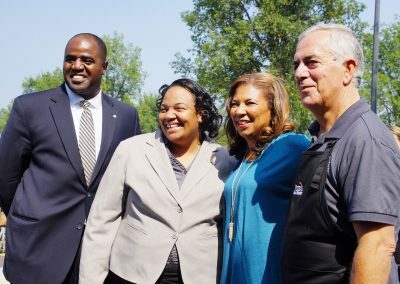 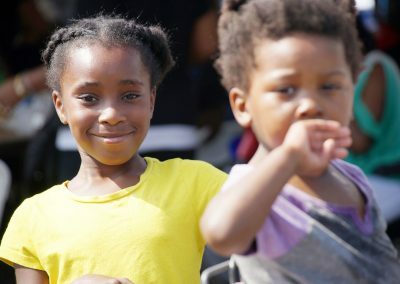 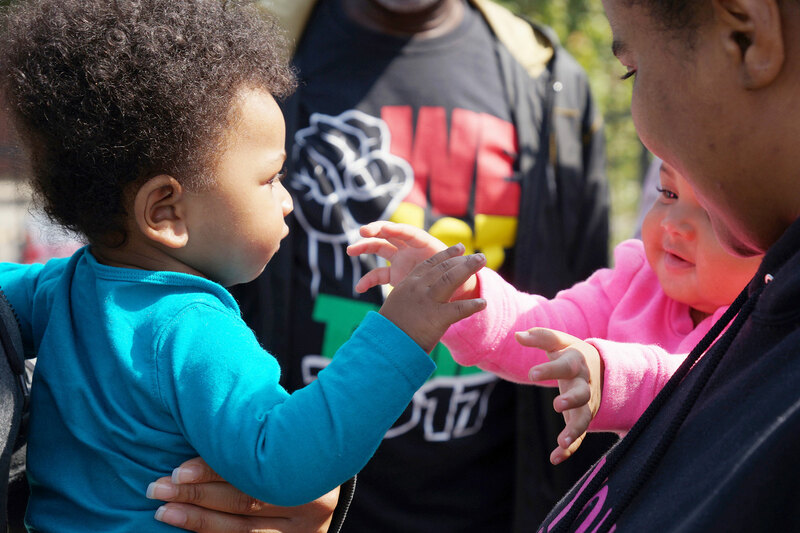 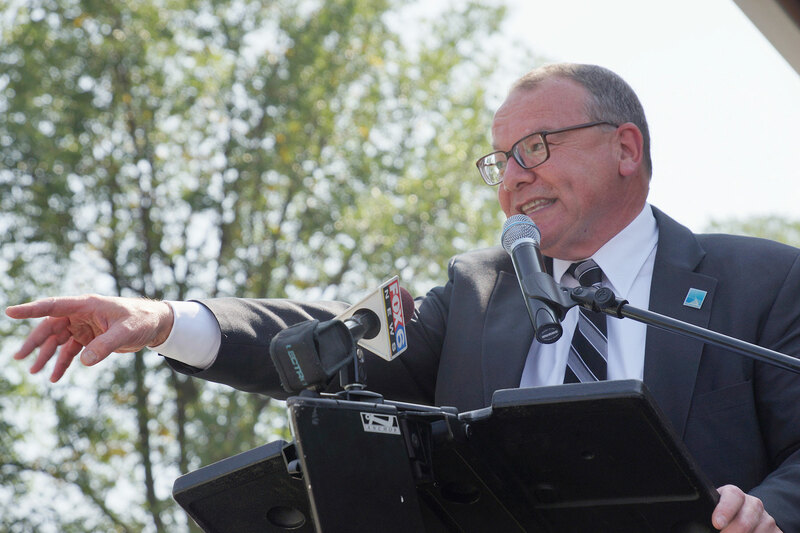 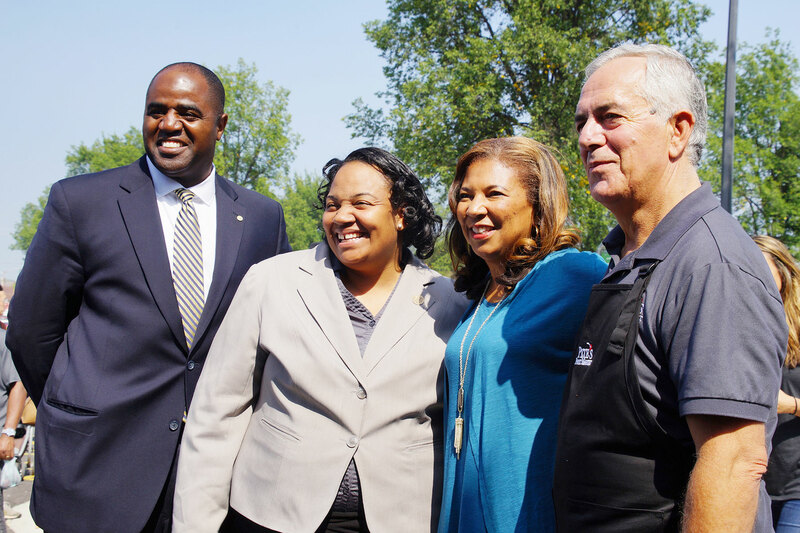 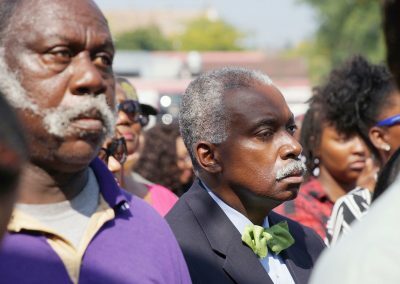 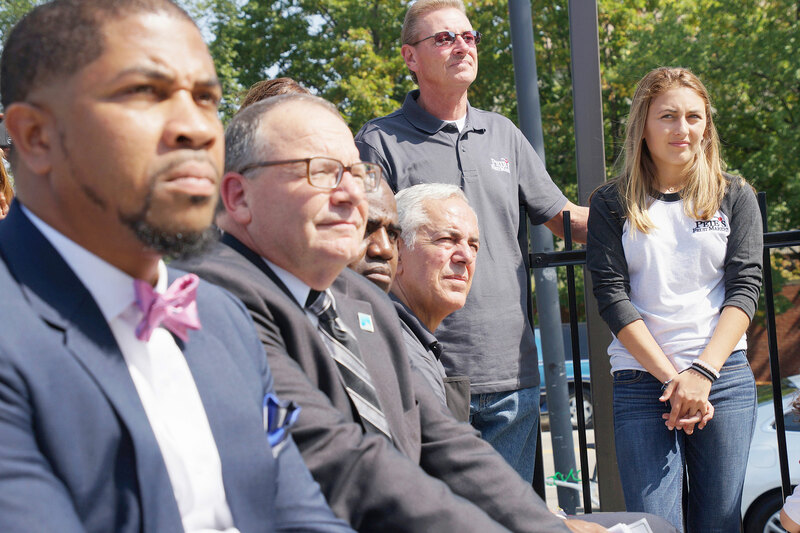 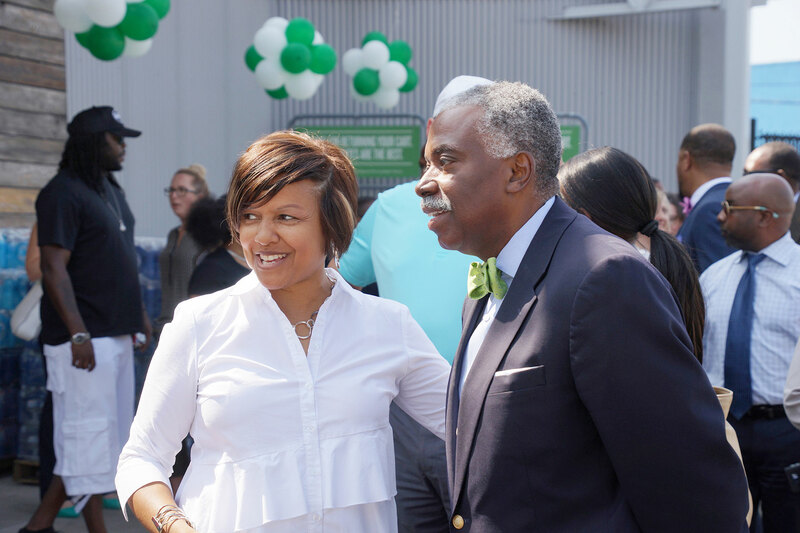 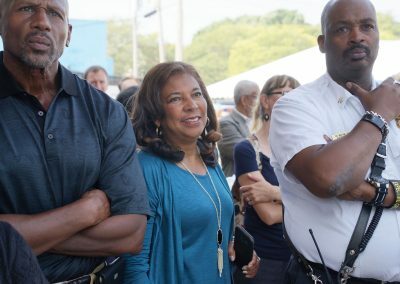 These images capture just a glimpse of the energy, excitement, and emotion of the Grand Opening day, when Bronzeville welcomed the new Tsitiridis family home and business.